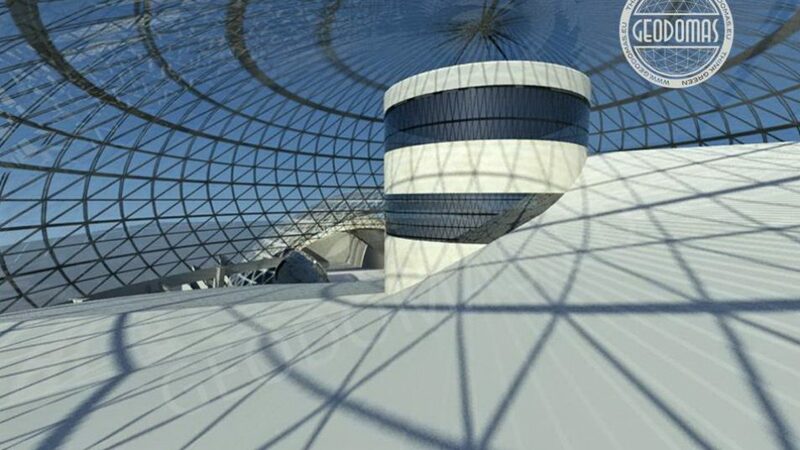 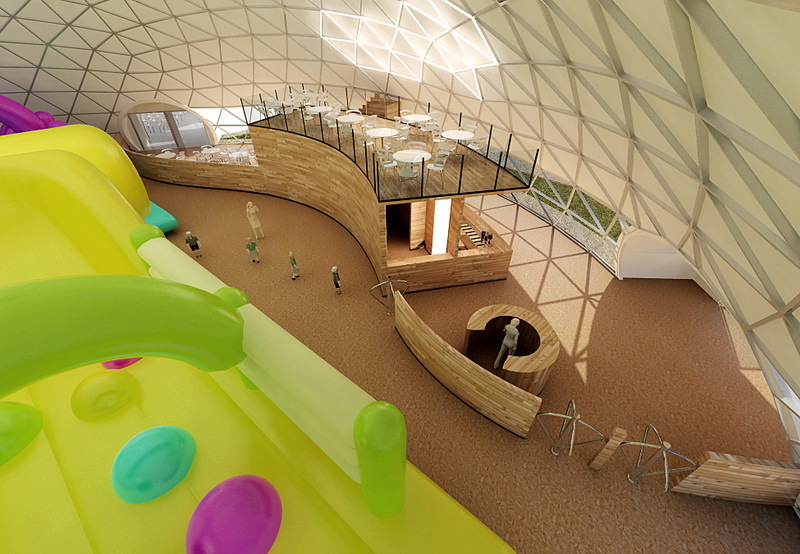 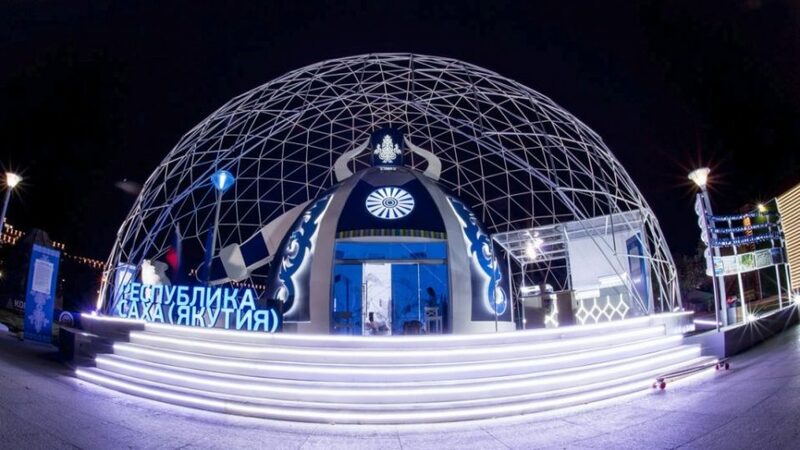 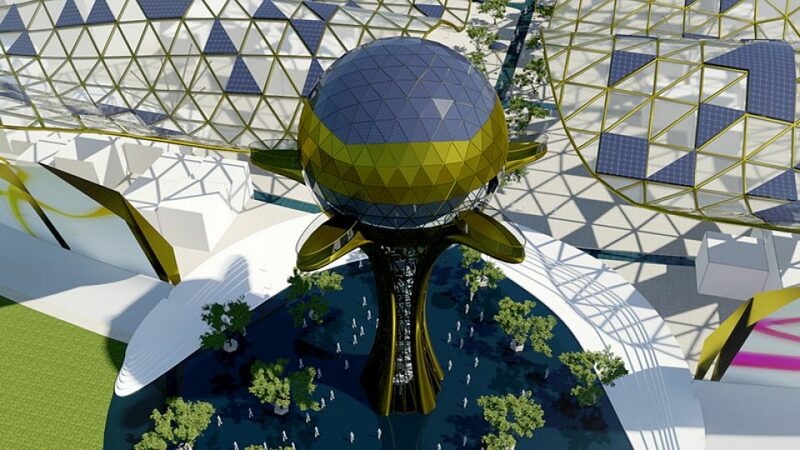 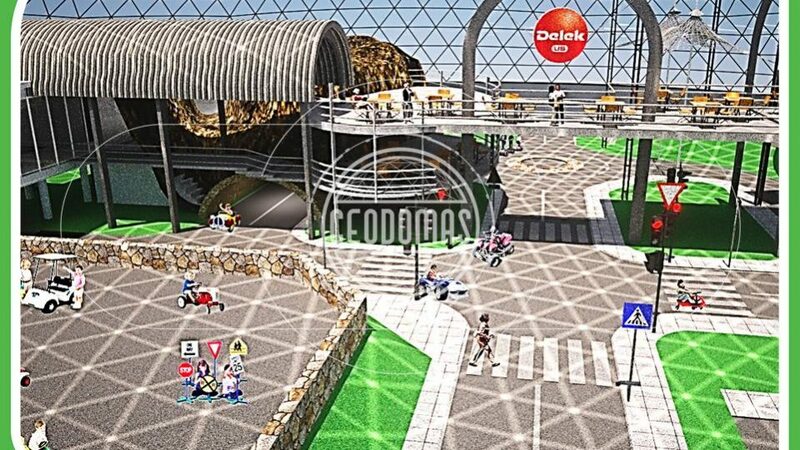 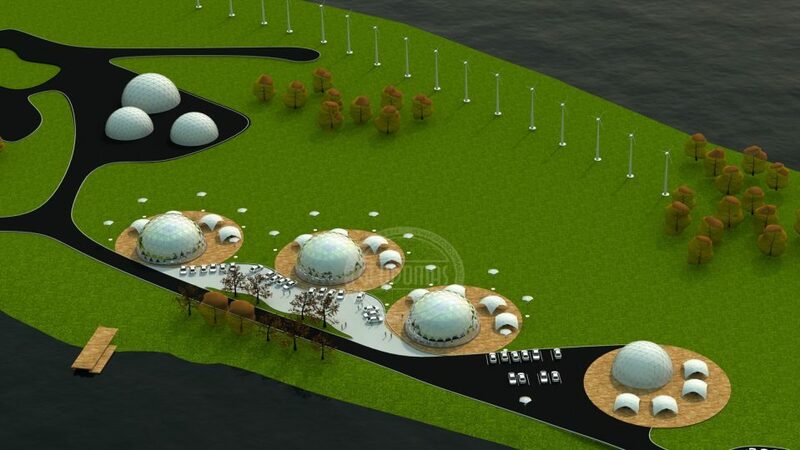 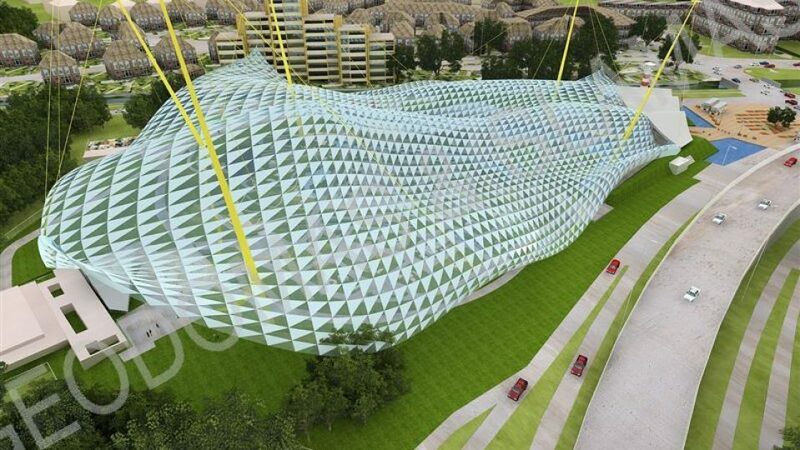 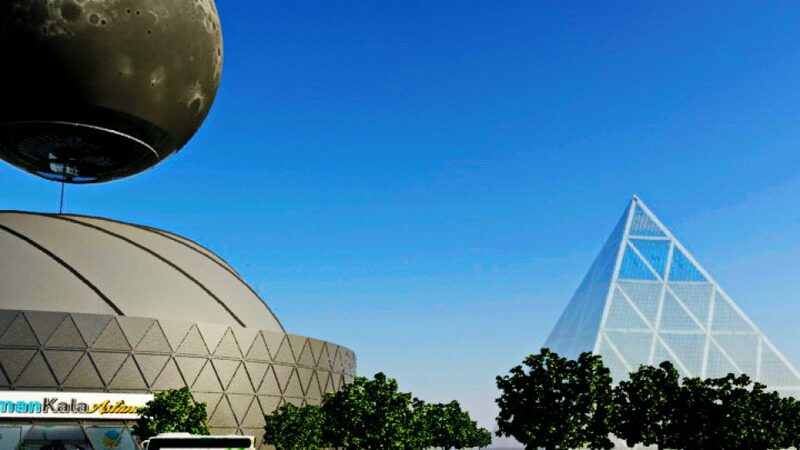 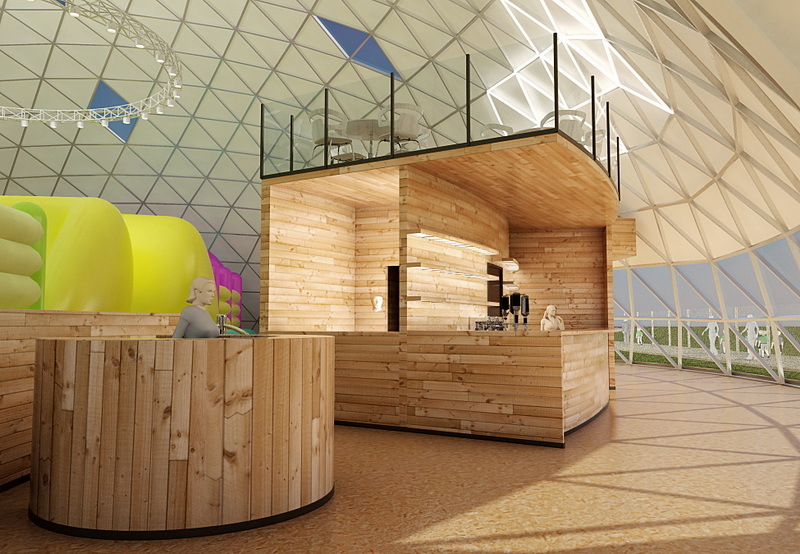 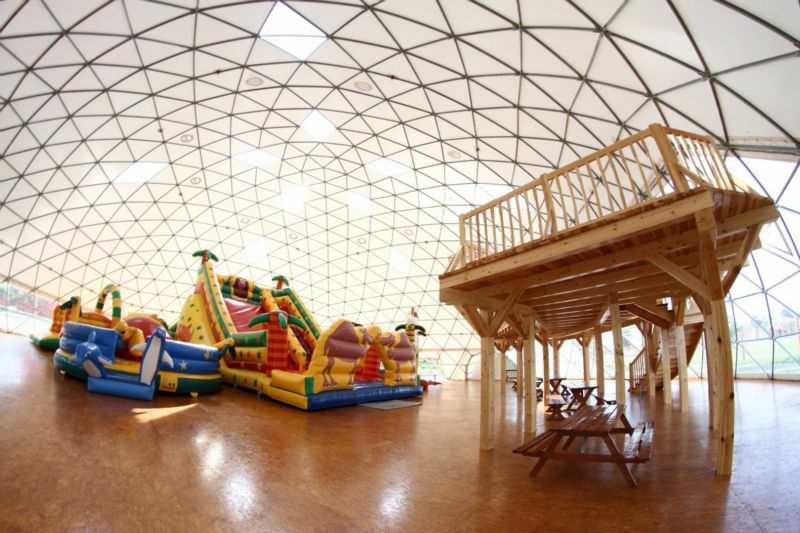 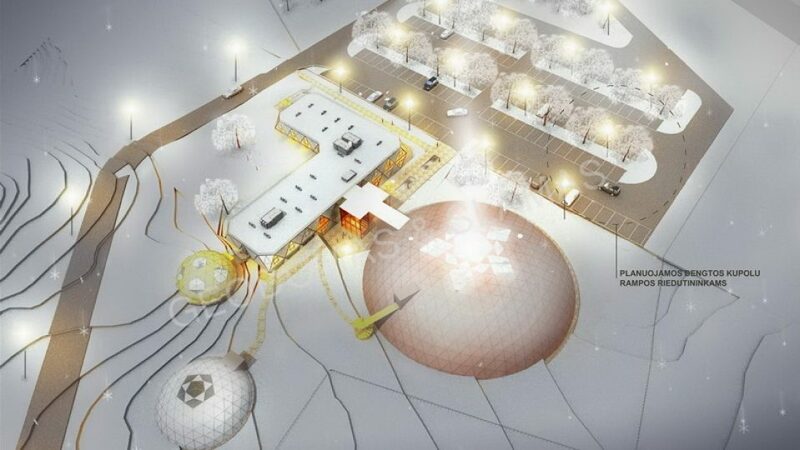 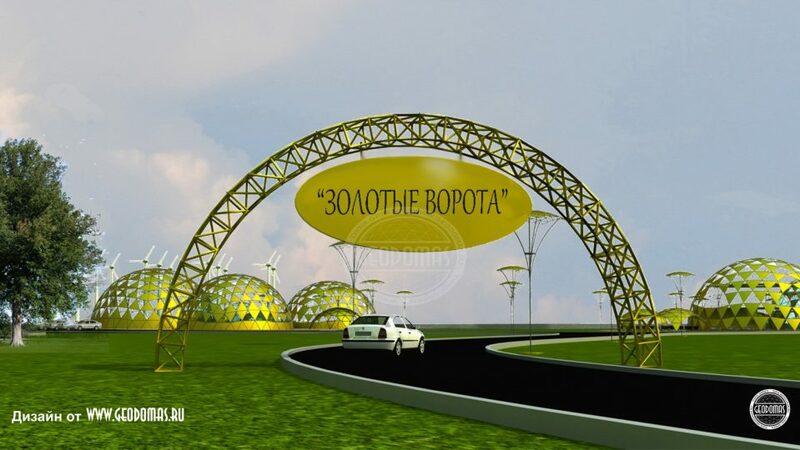 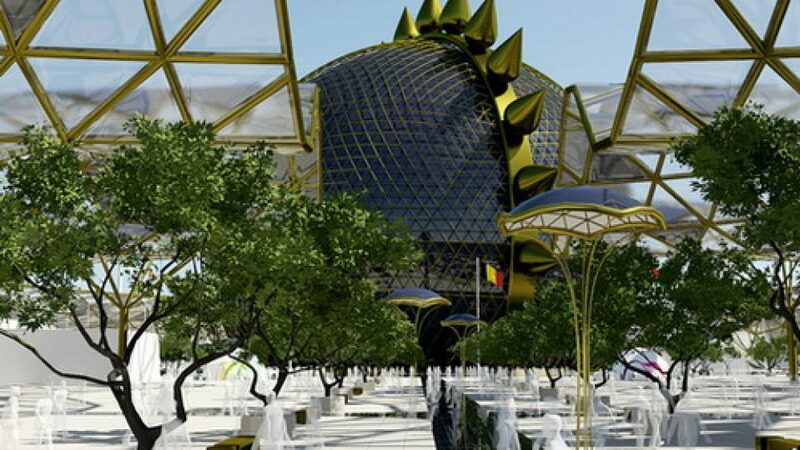 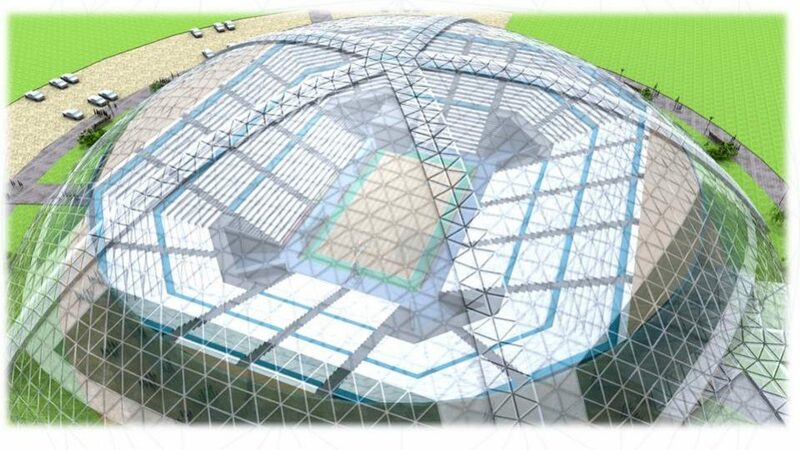 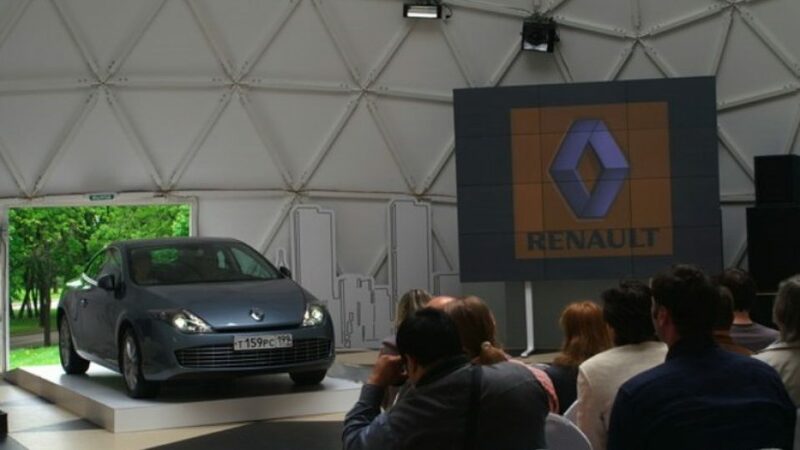 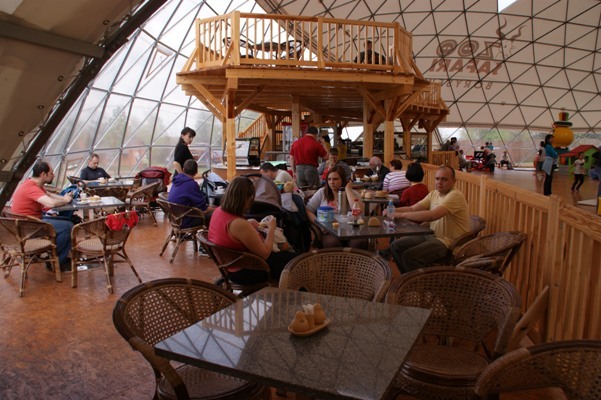 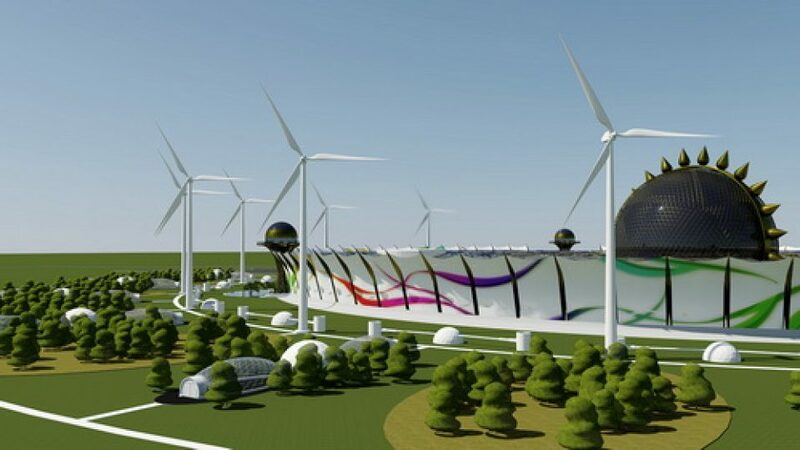 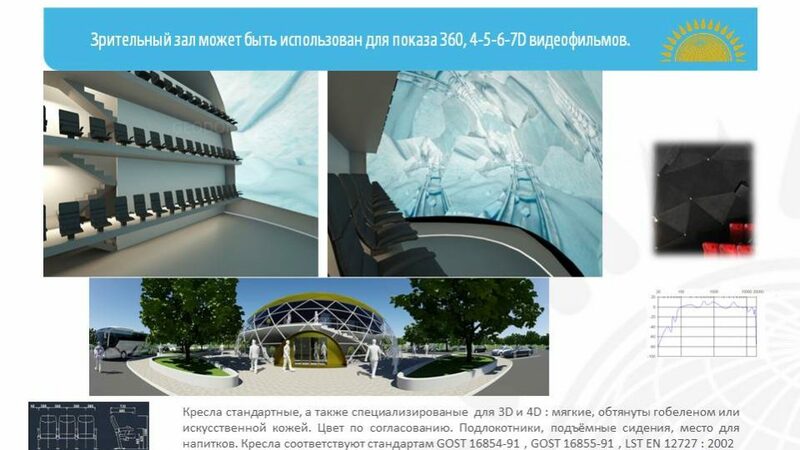 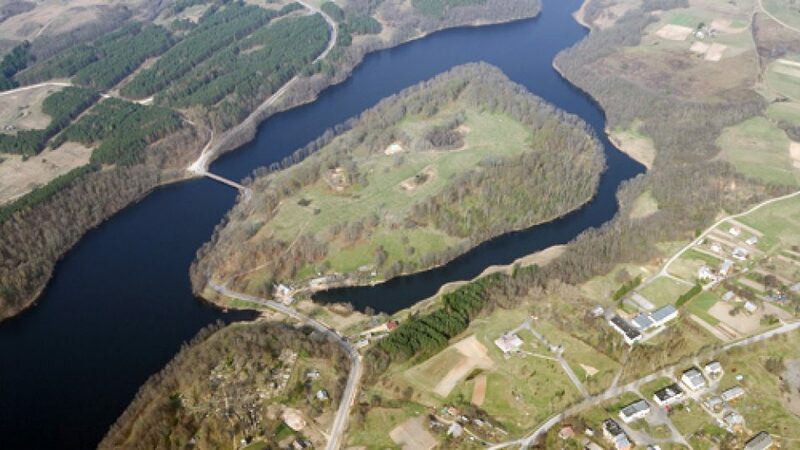 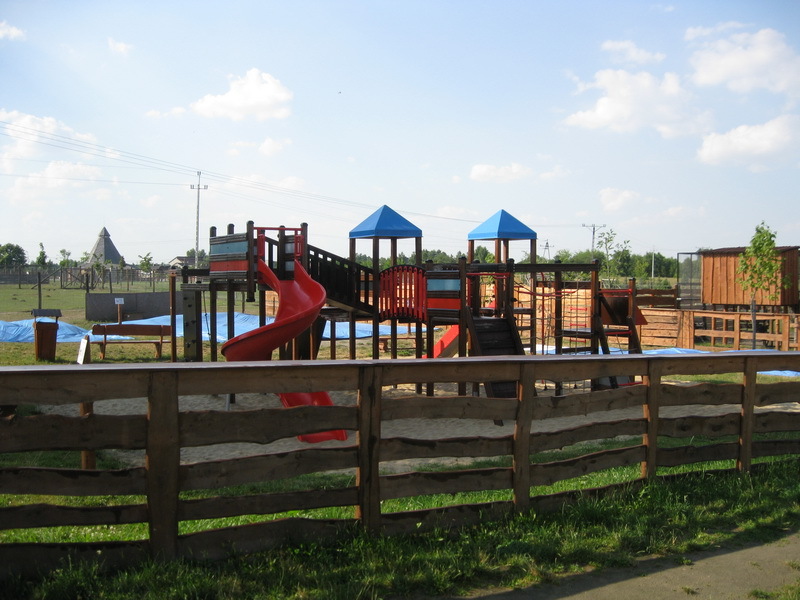 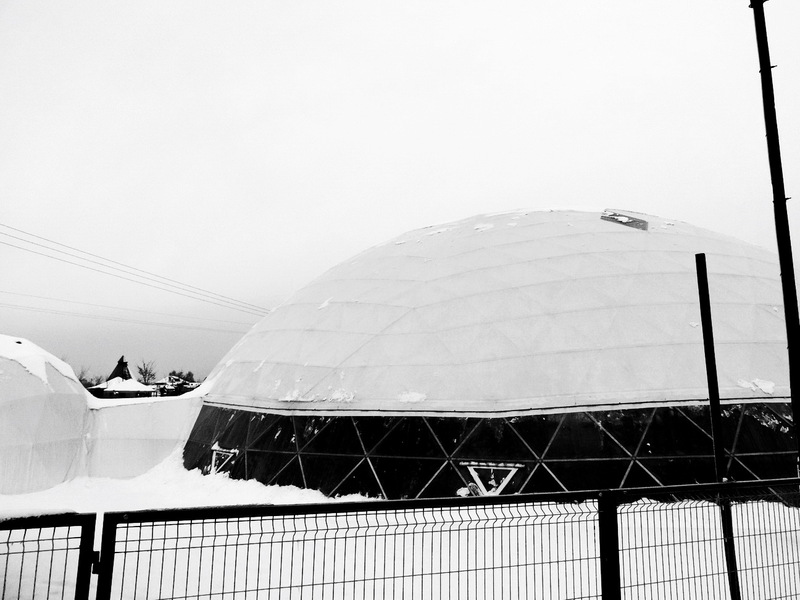 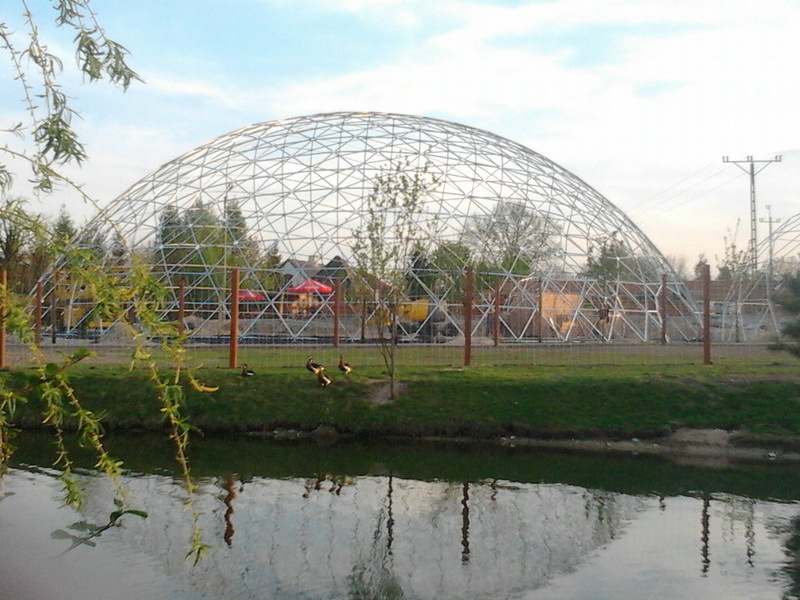 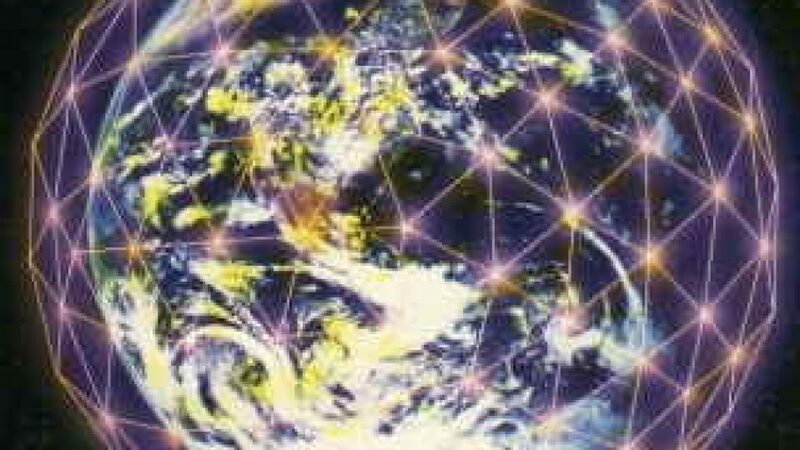 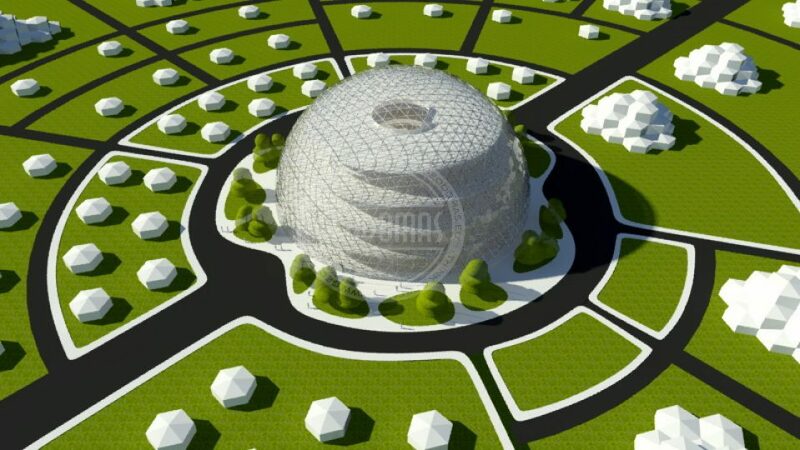 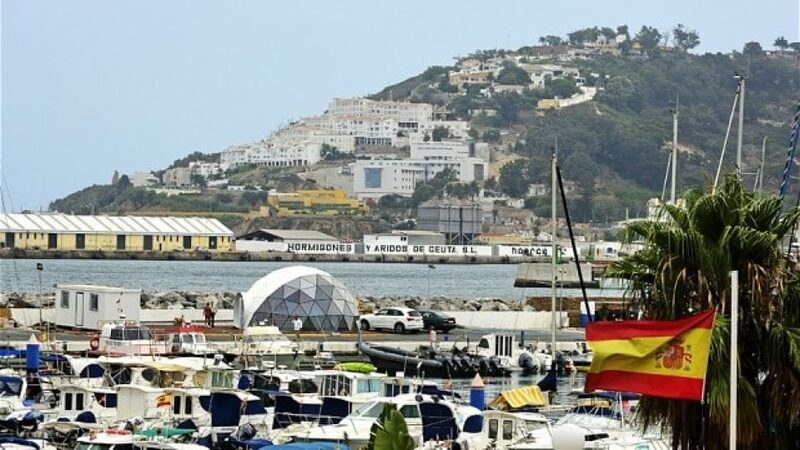 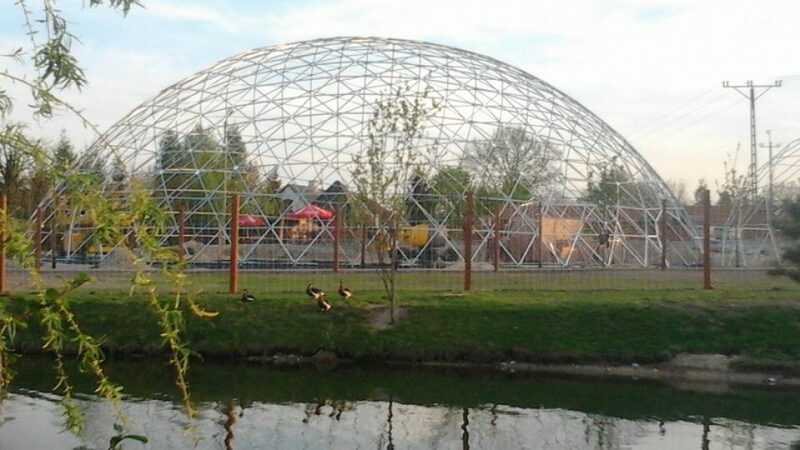 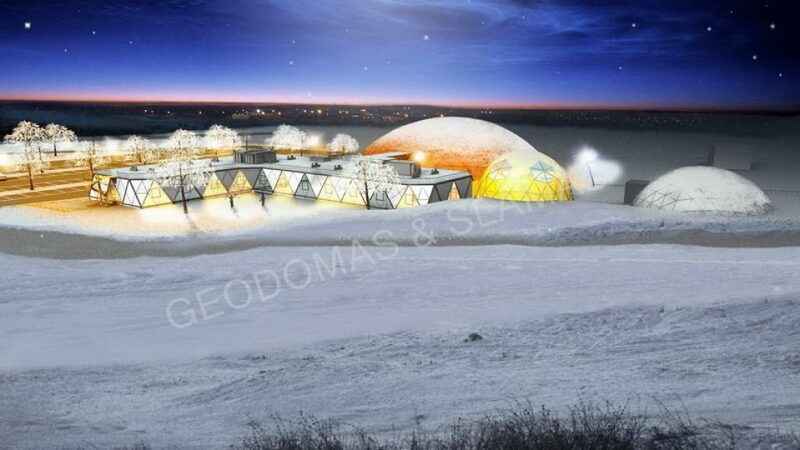 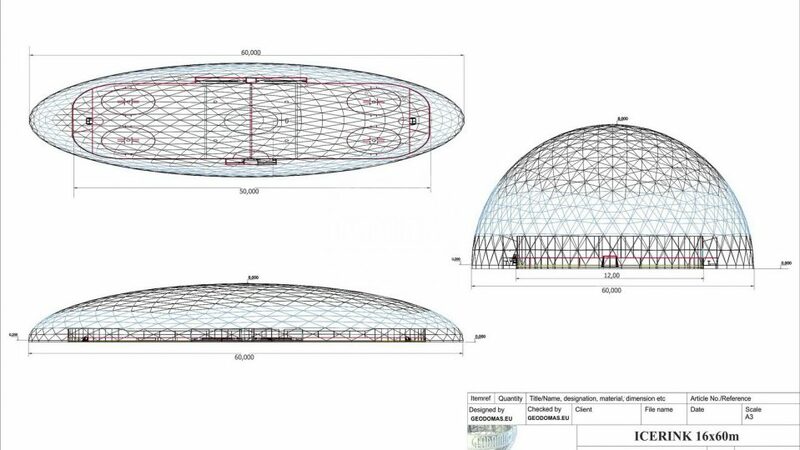 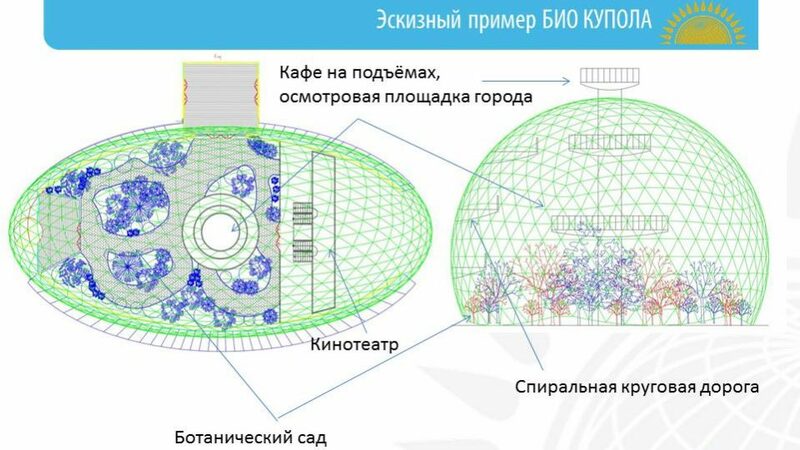 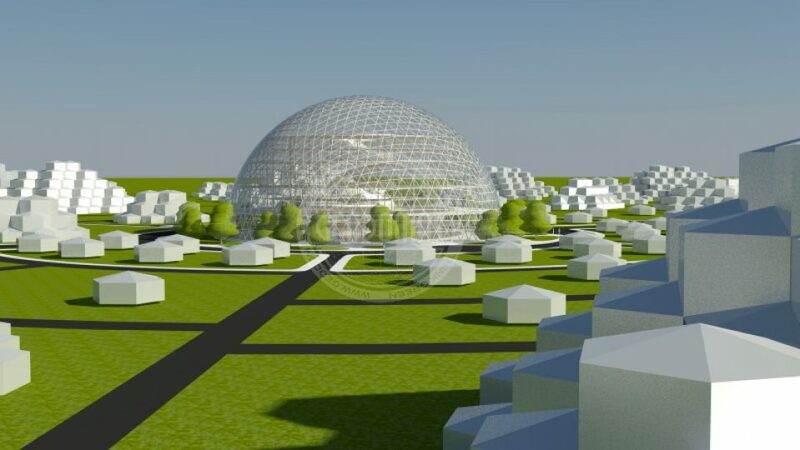 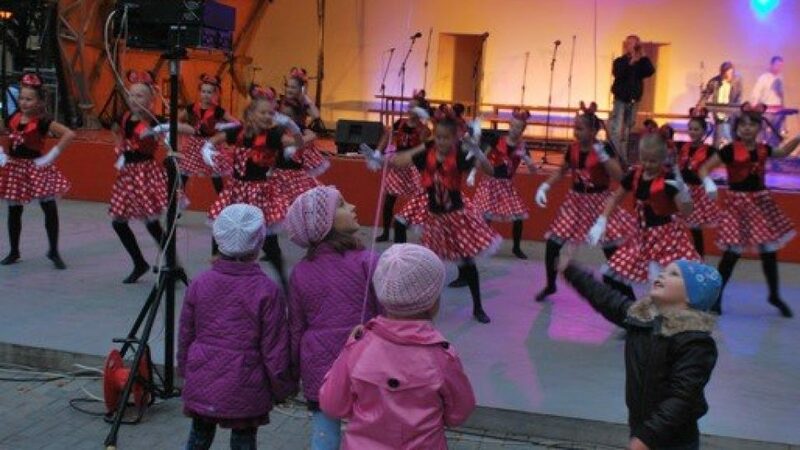 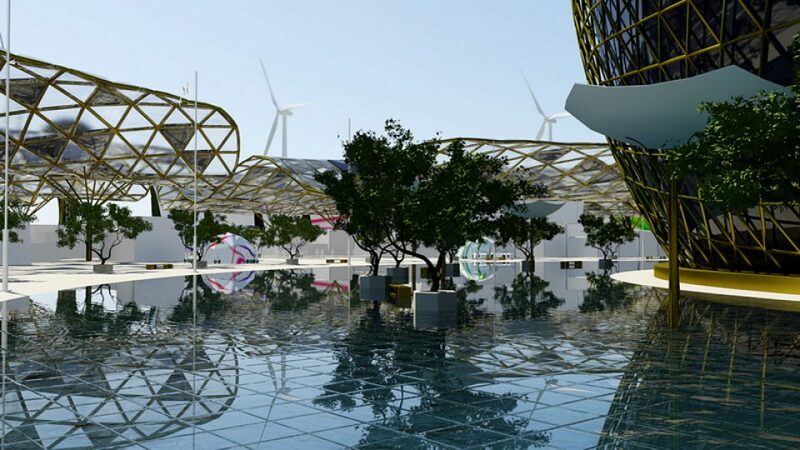 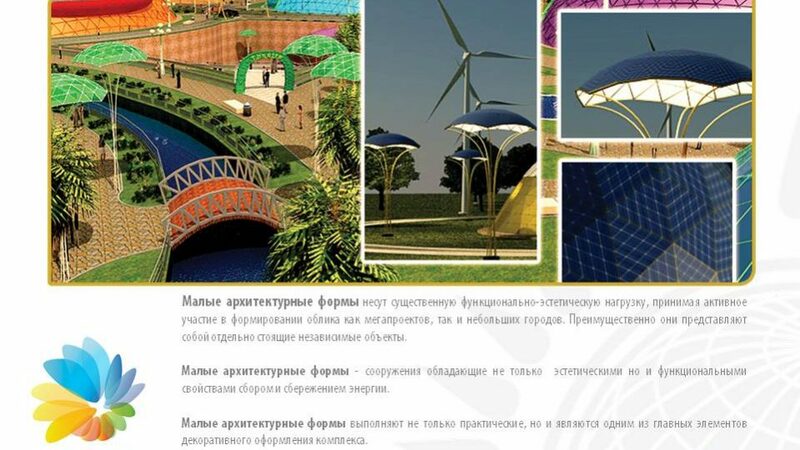 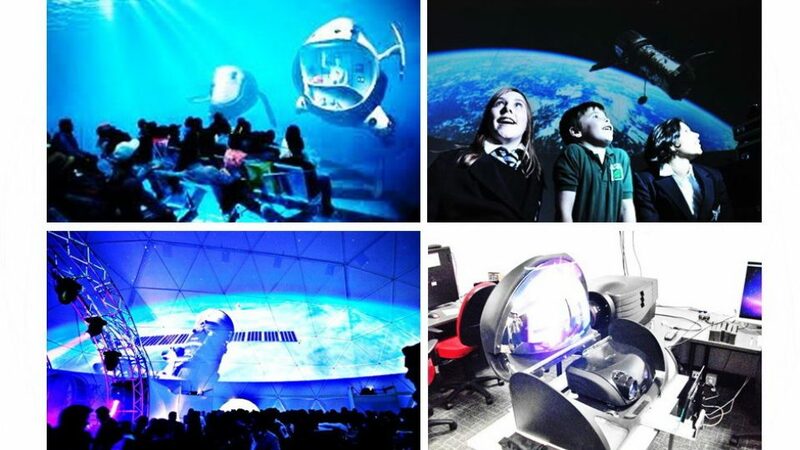 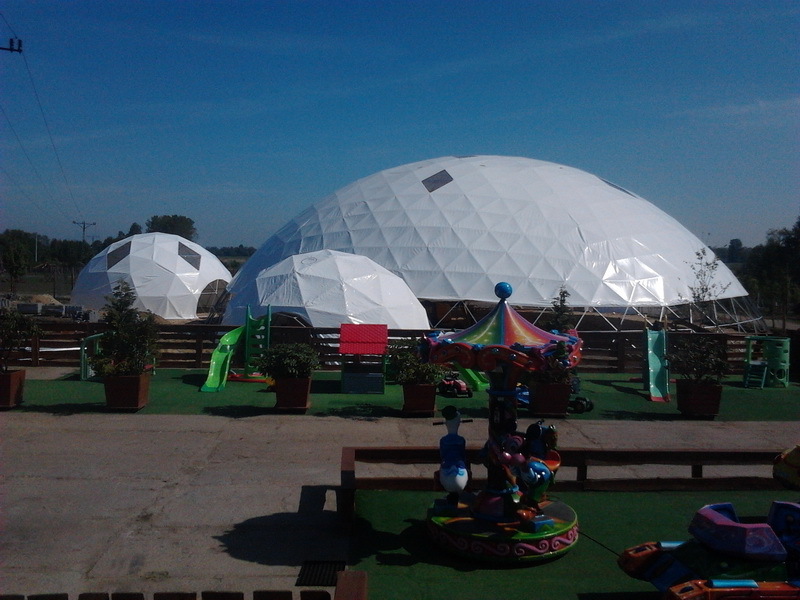 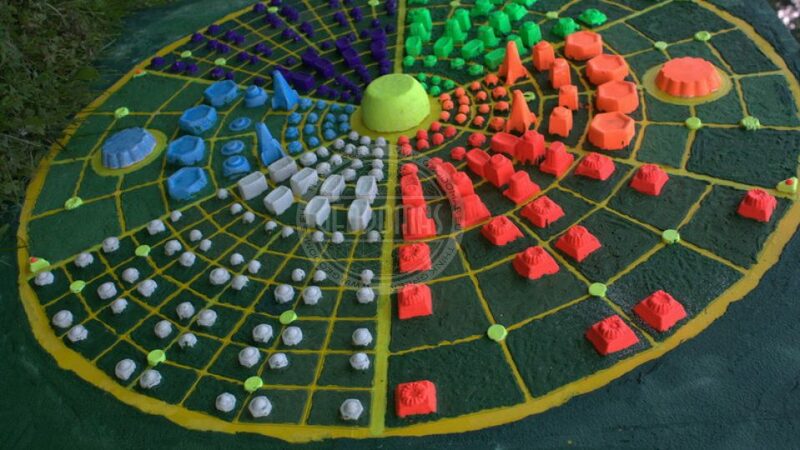 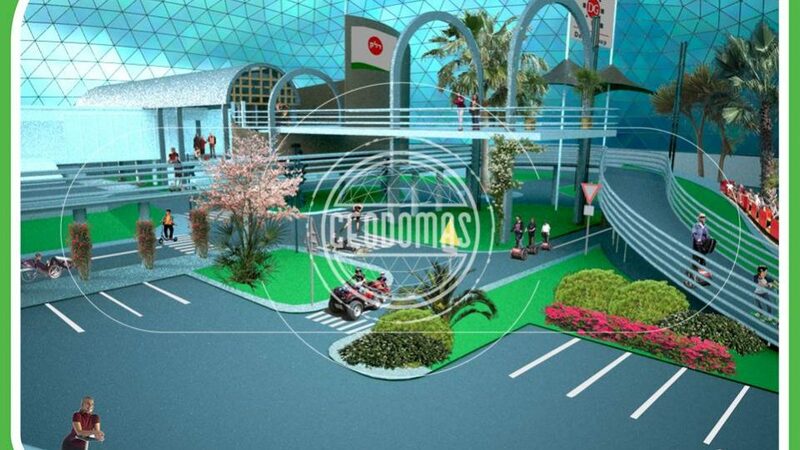 The biggest Geodesic Domes in Europe and Asia Complex, which was designed for the youngest visitors. 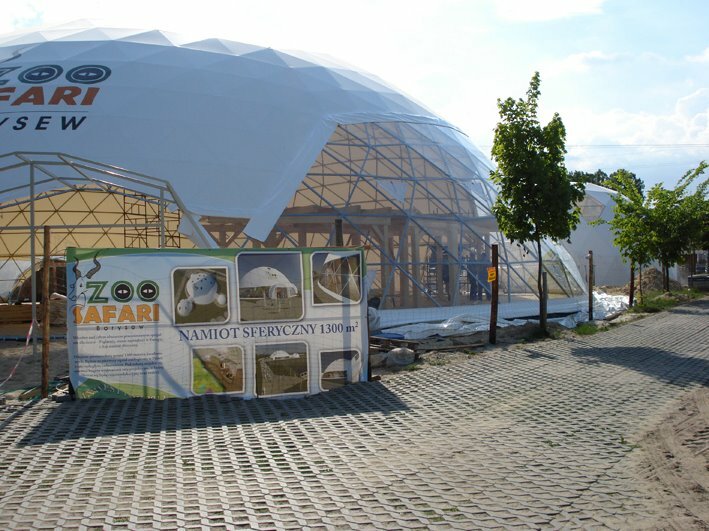 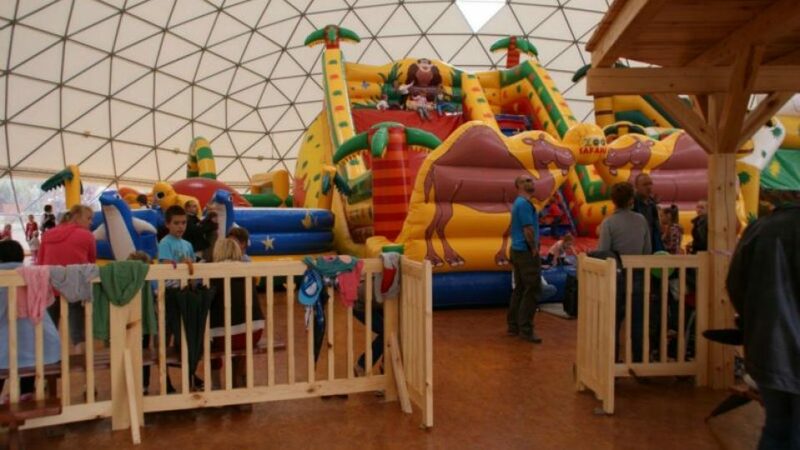 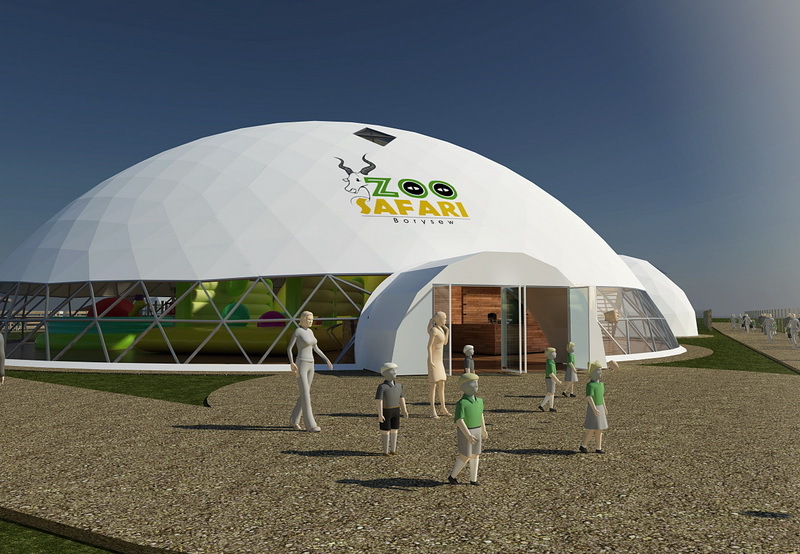 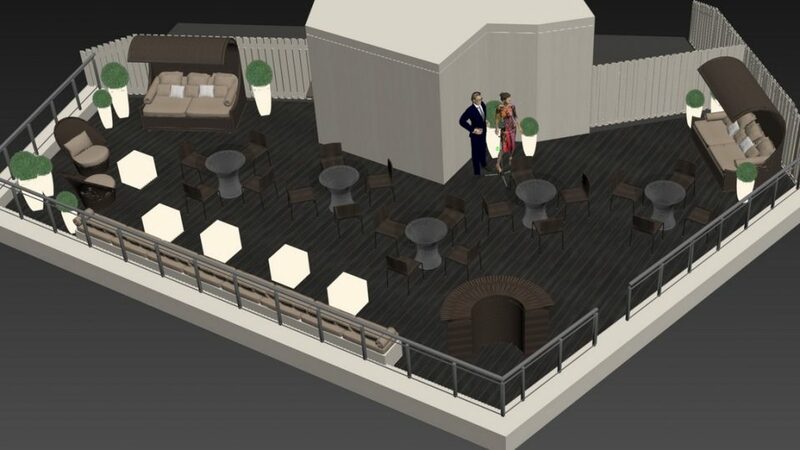 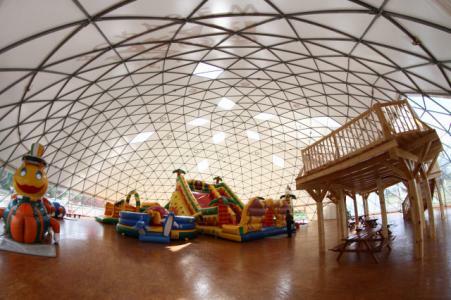 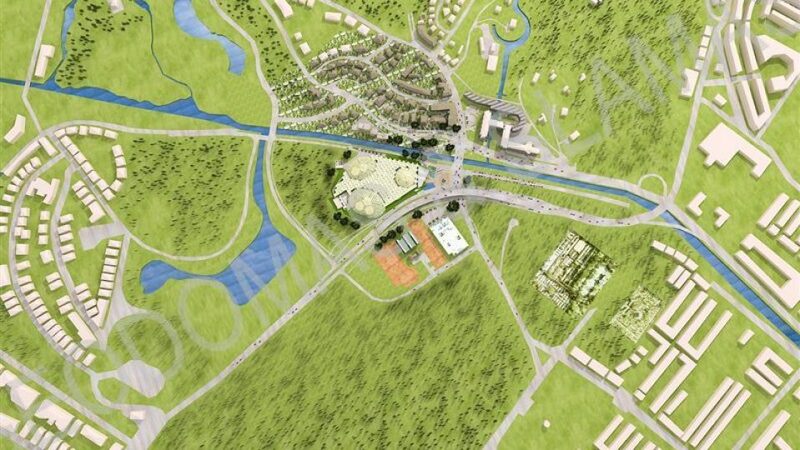 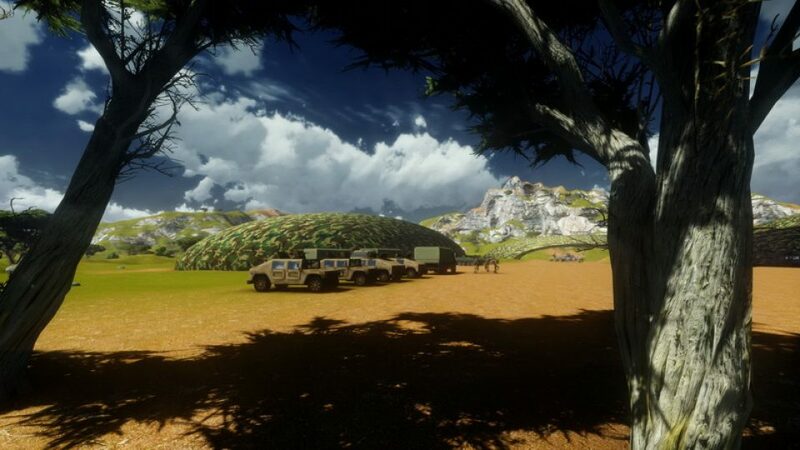 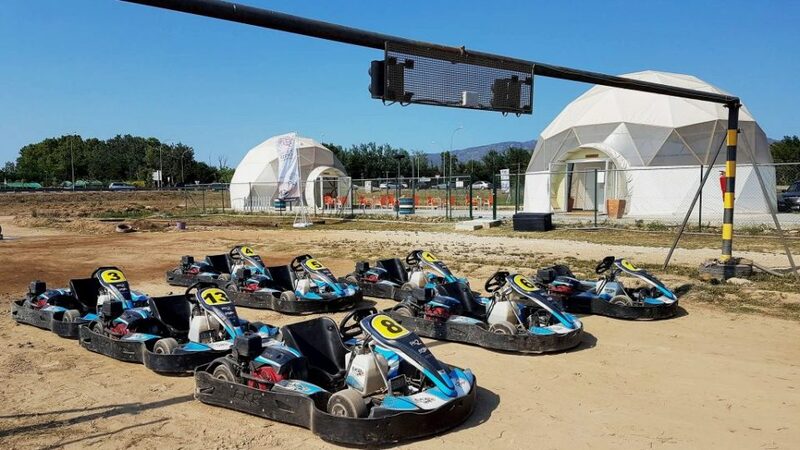 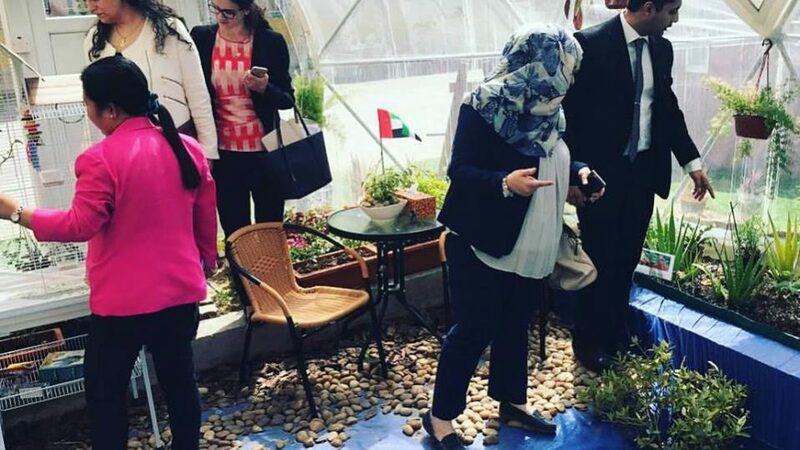 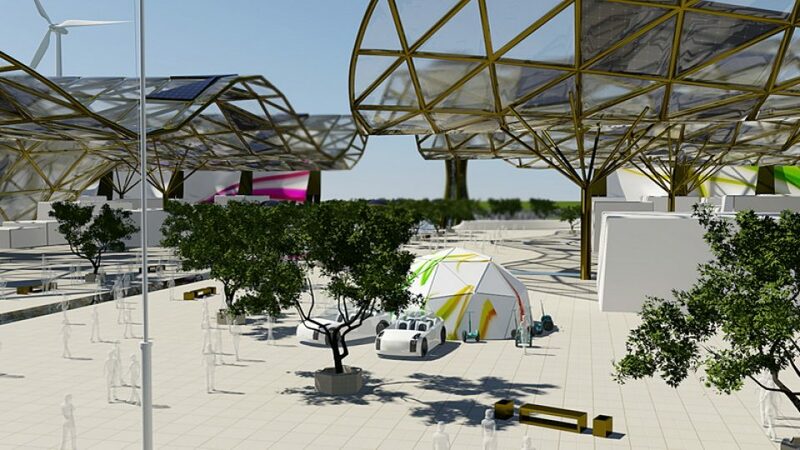 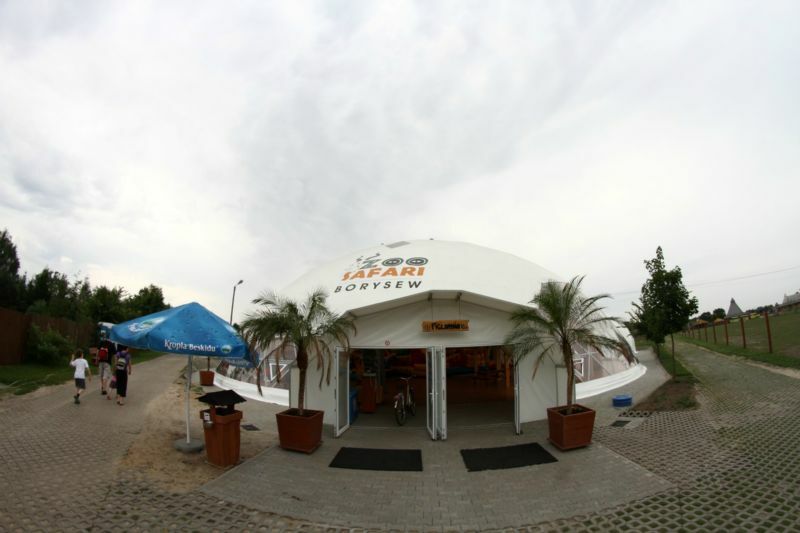 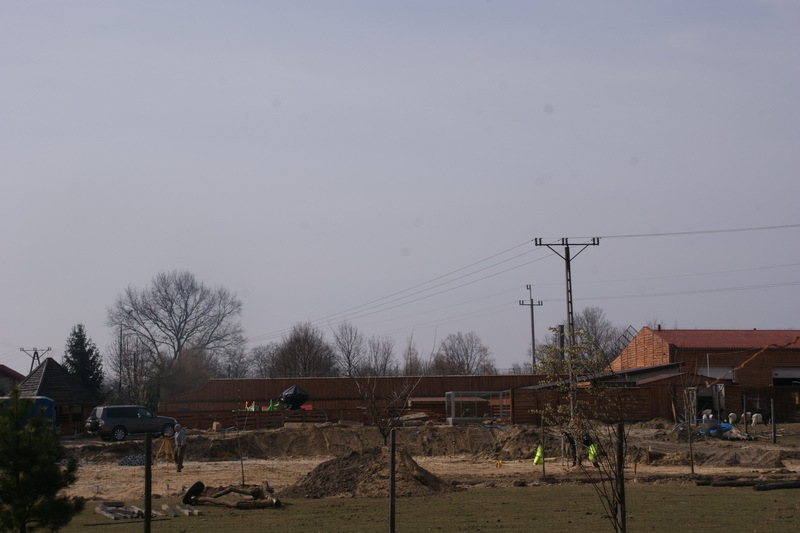 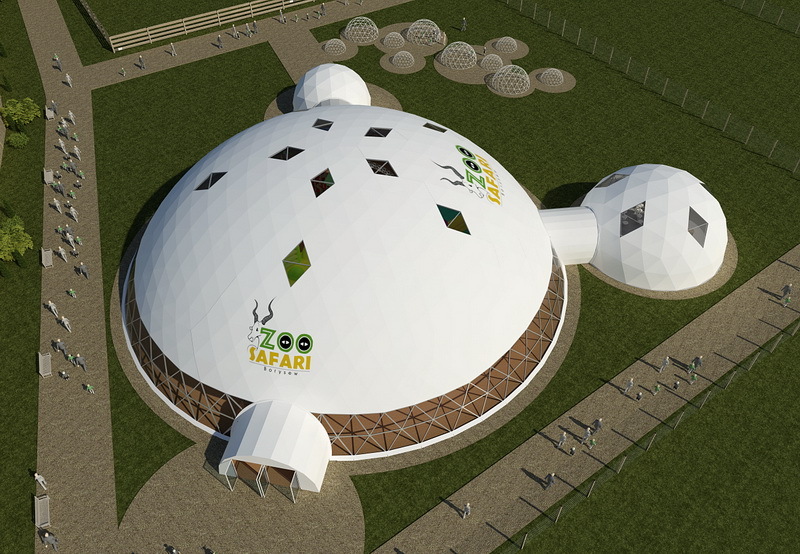 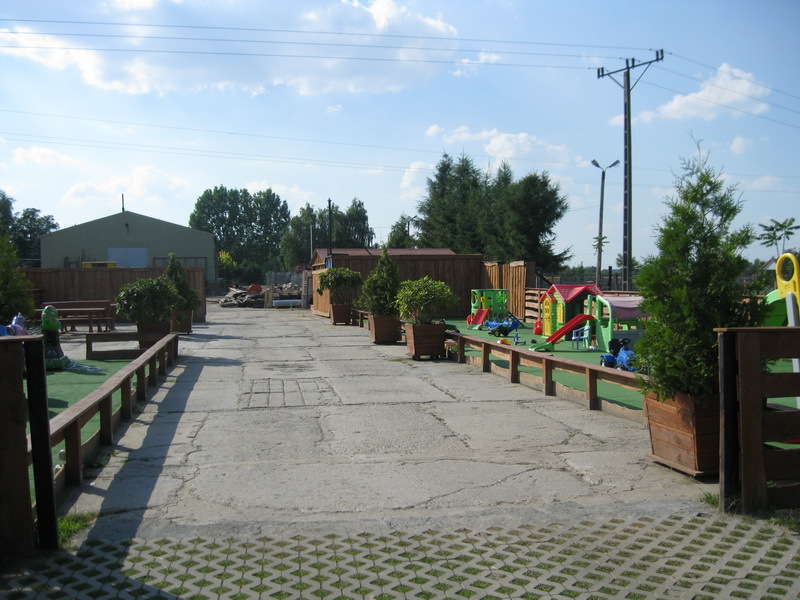 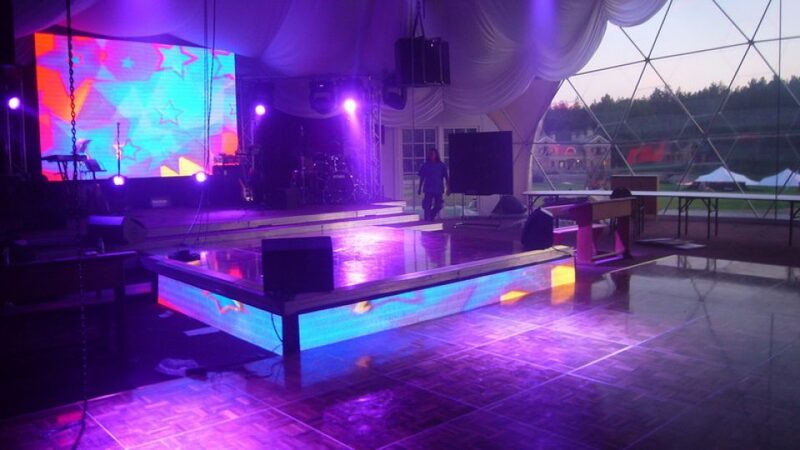 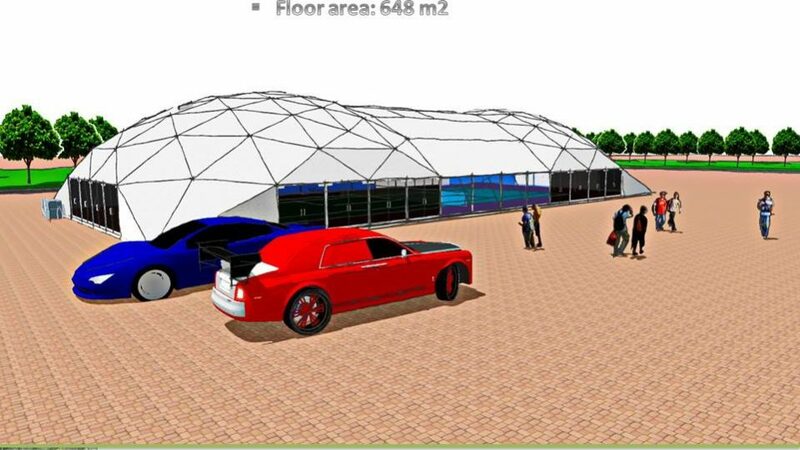 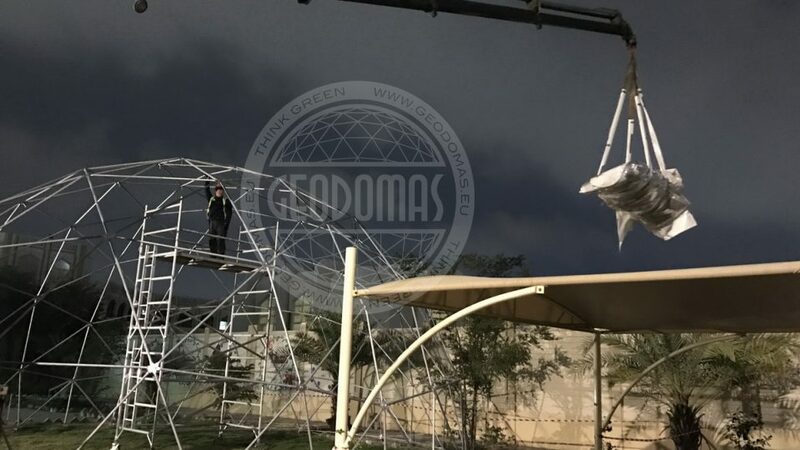 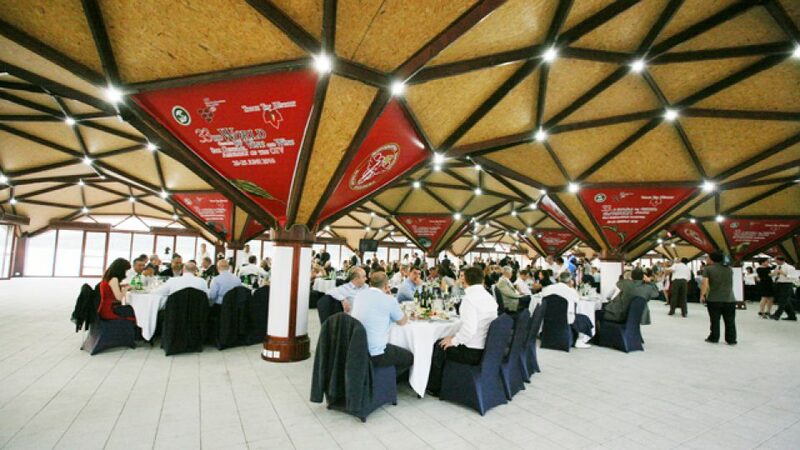 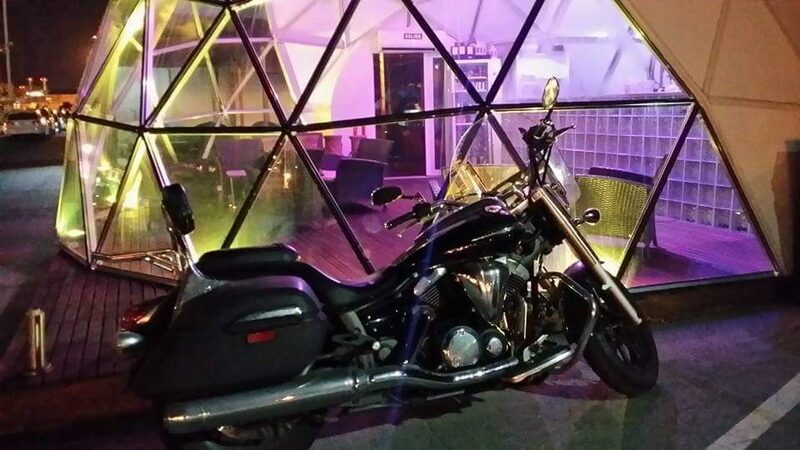 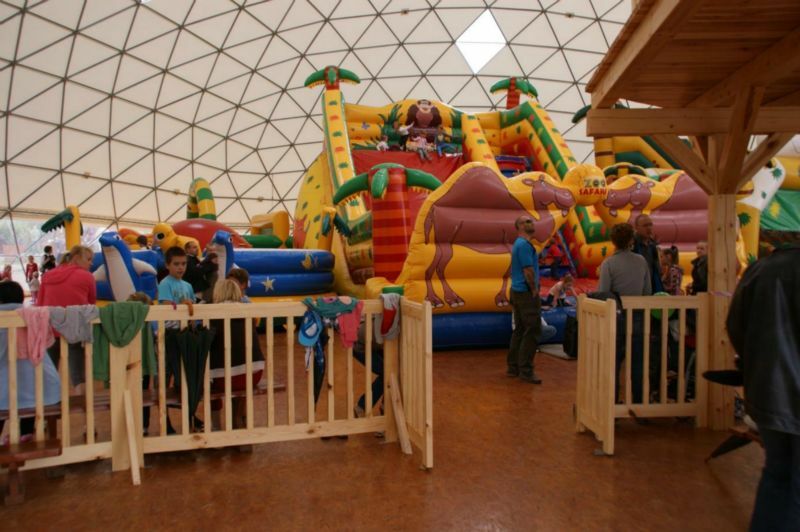 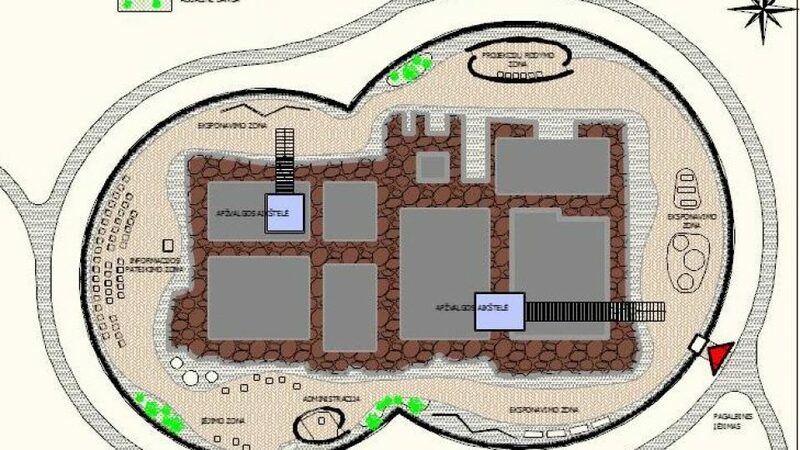 The largest tent, an area of ​​about 1,000 square meters is playfully with the Bar Lunch and a mezzanine, with the amount of which has panoramic views of the zoo. 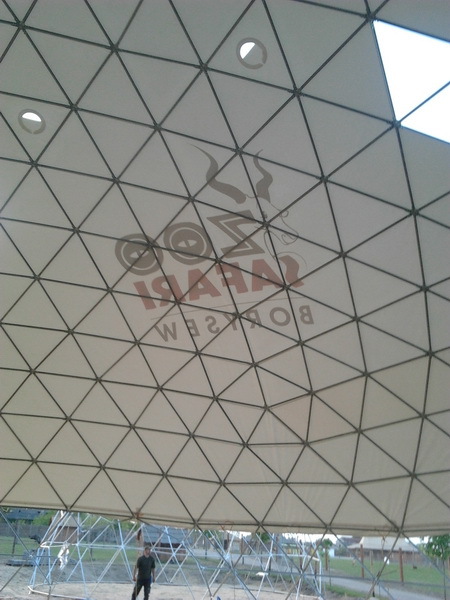 Connected with this place are two more tents. 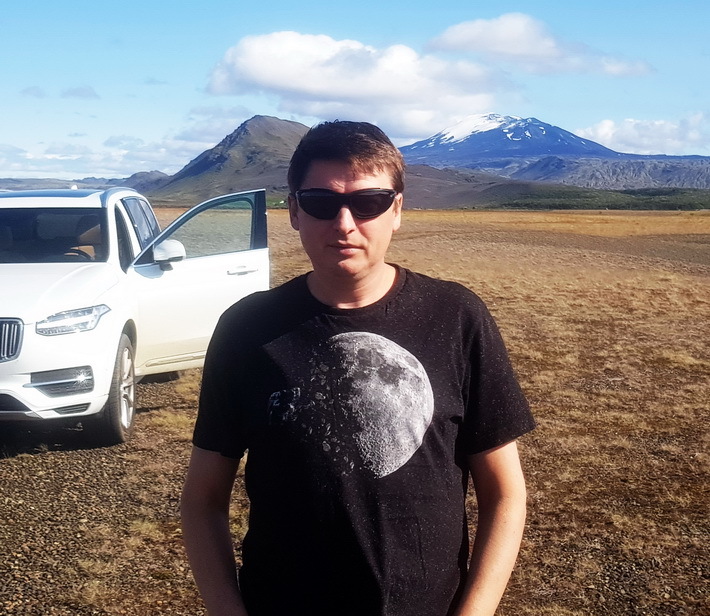 One is a professionally equipped sakla education, in other toilets. 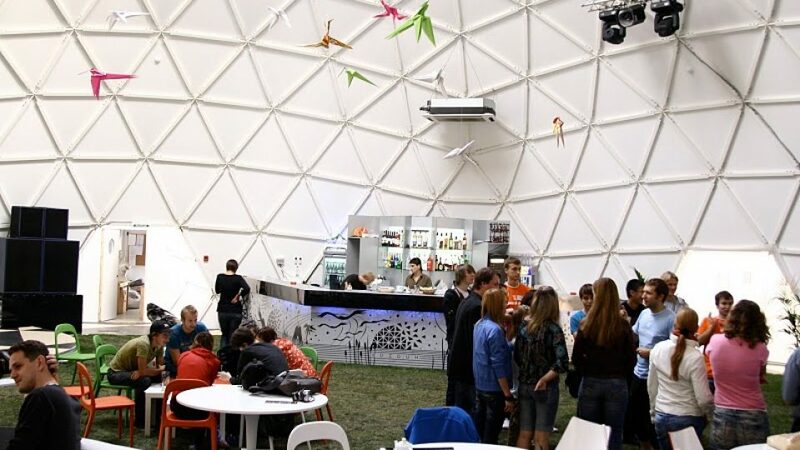 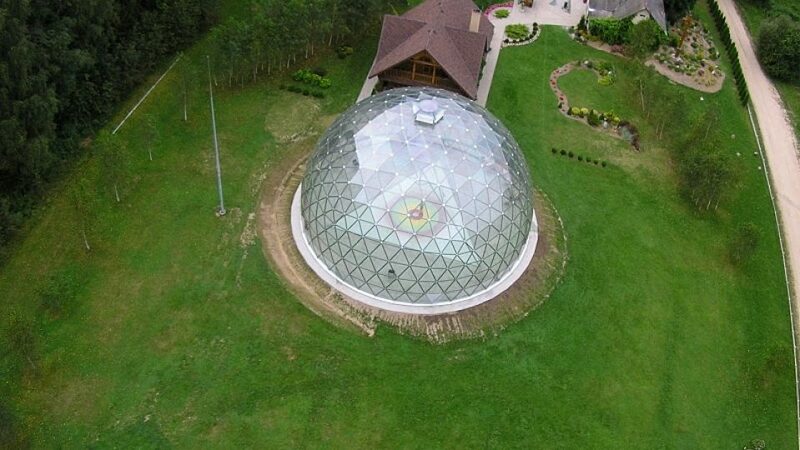 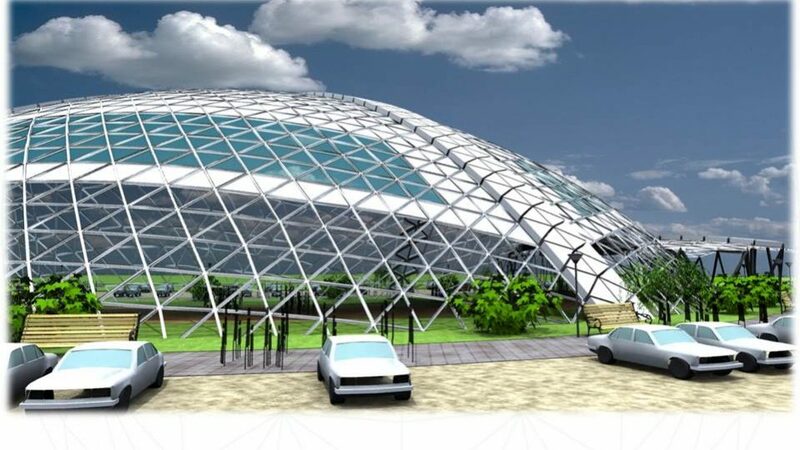 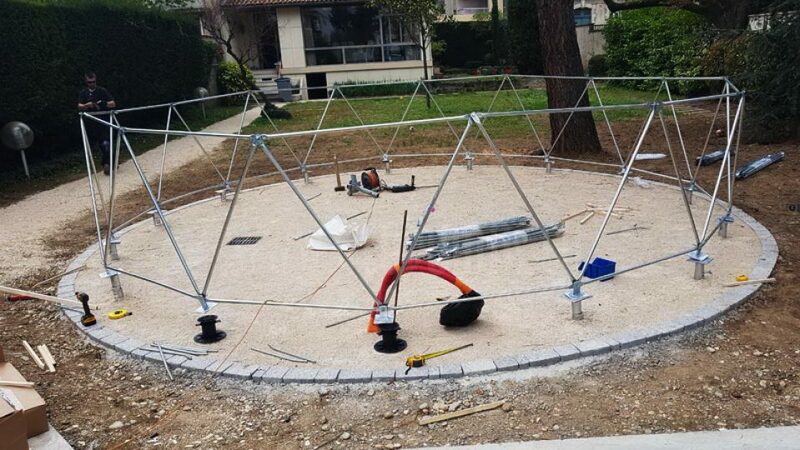 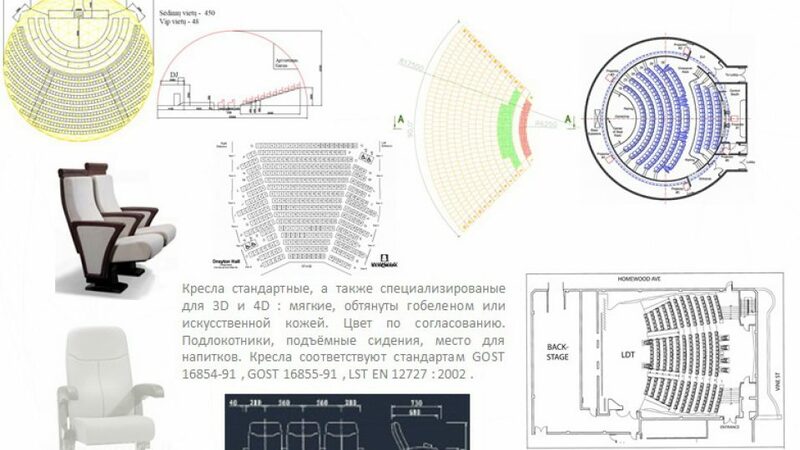 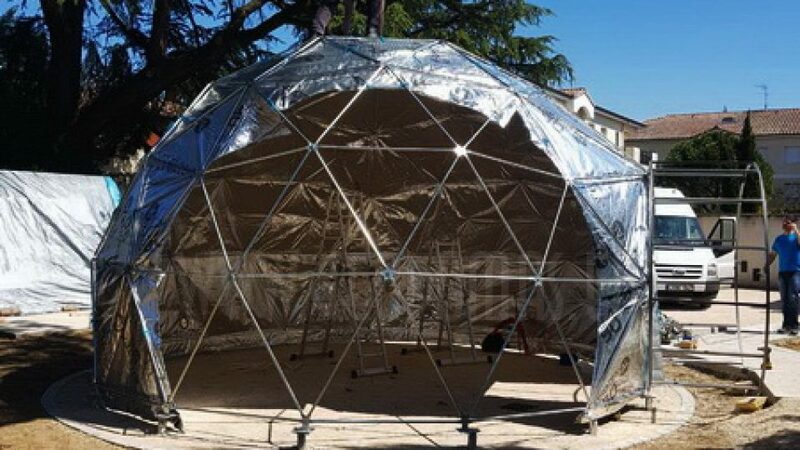 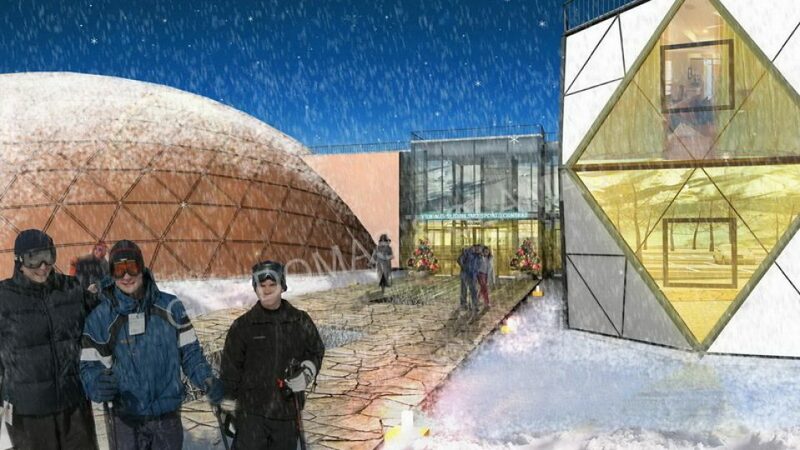 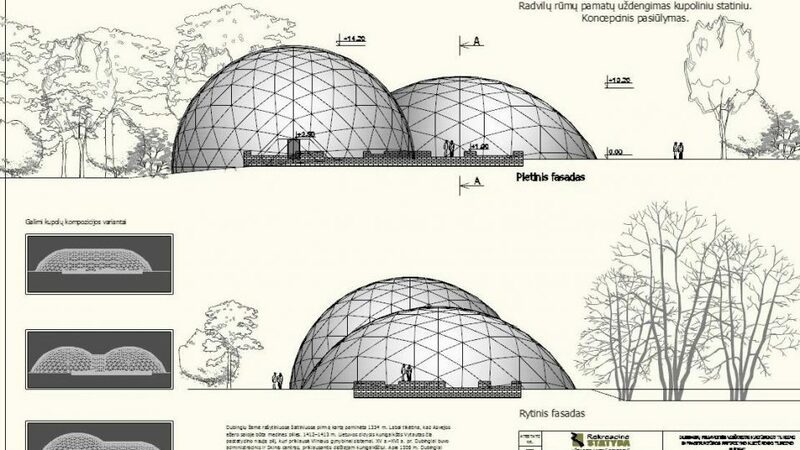 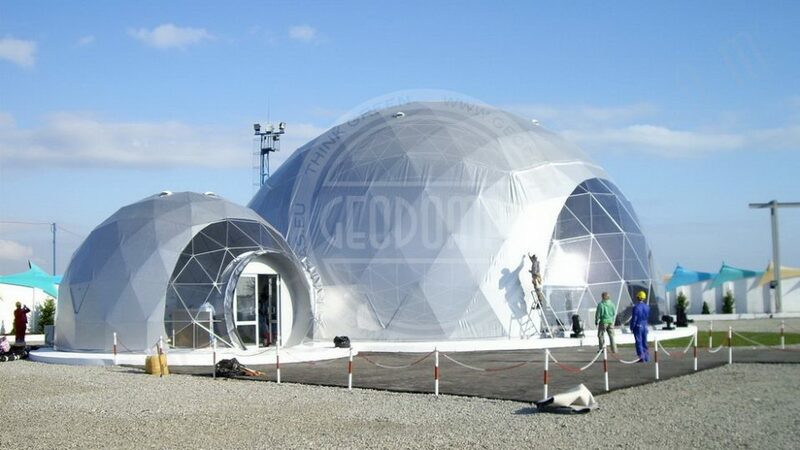 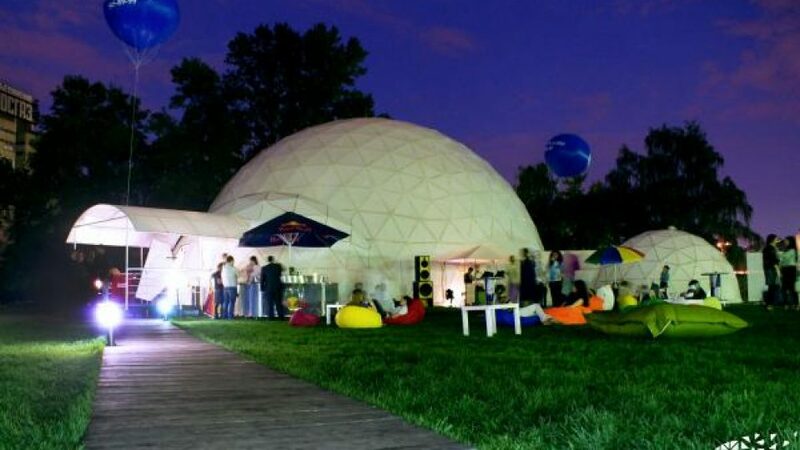 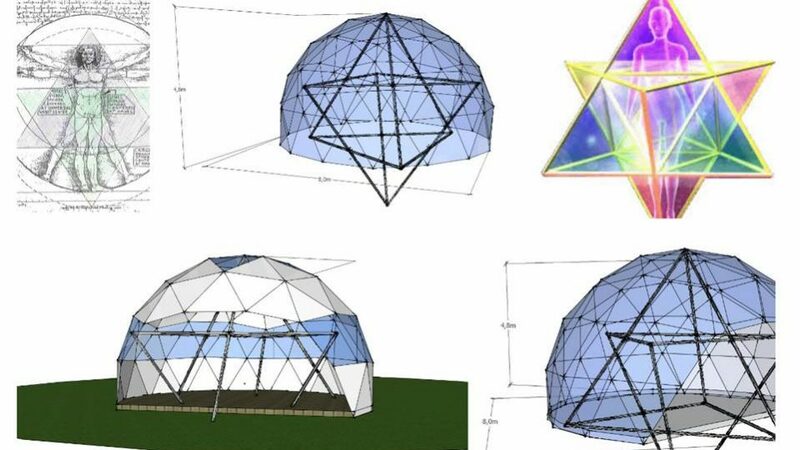 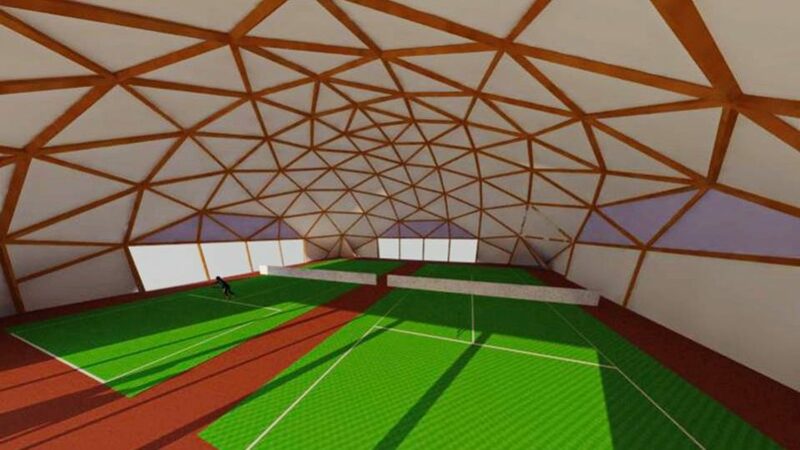 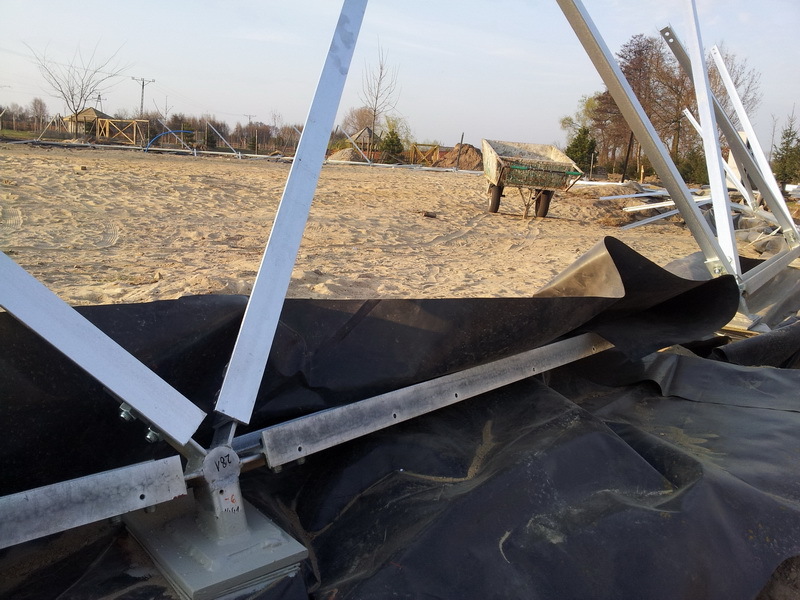 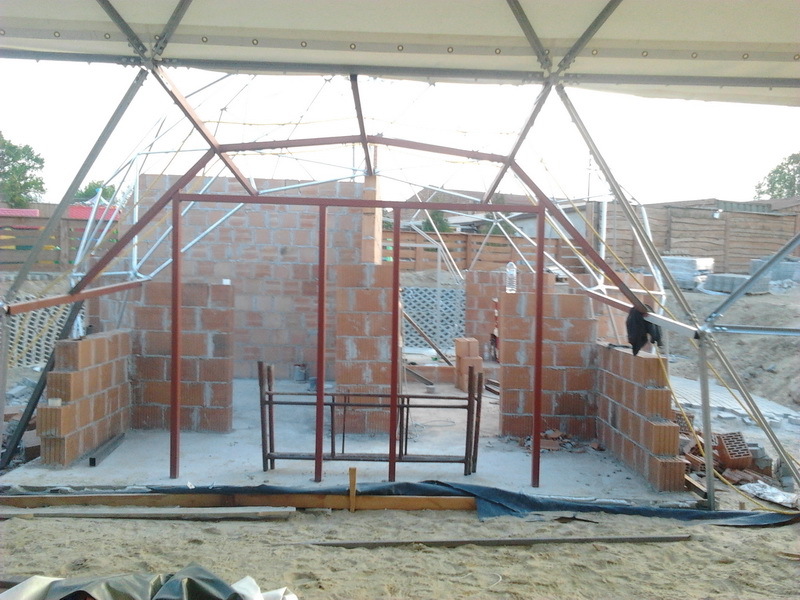 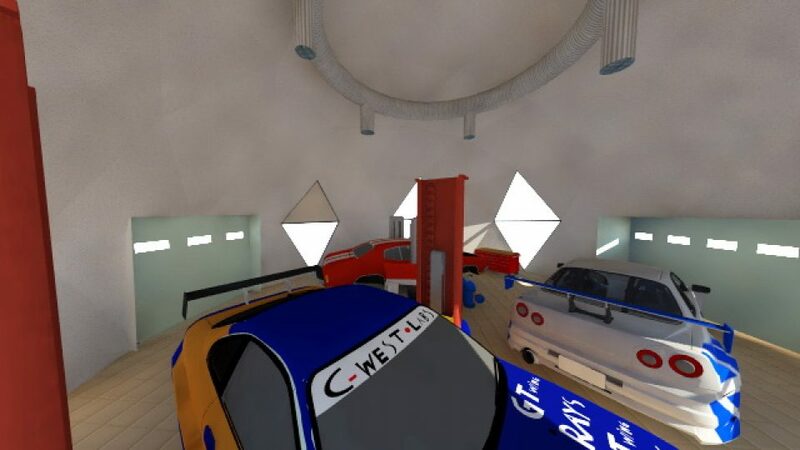 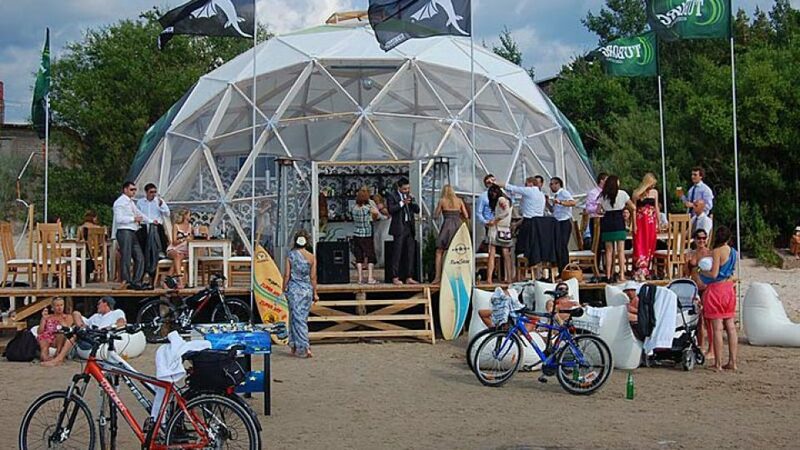 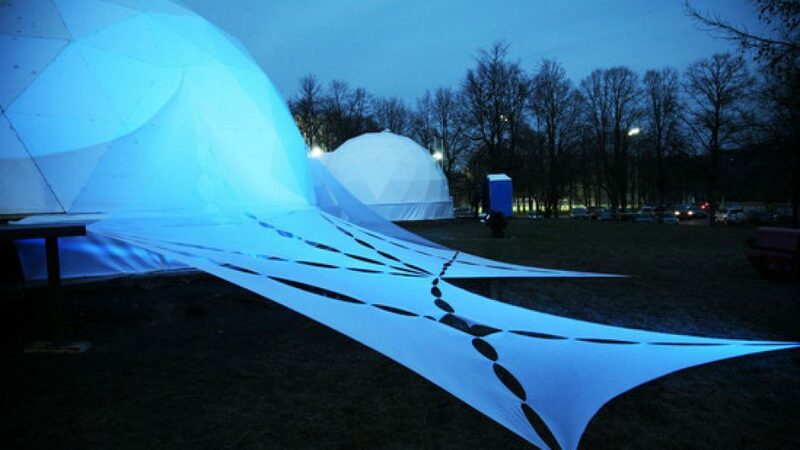 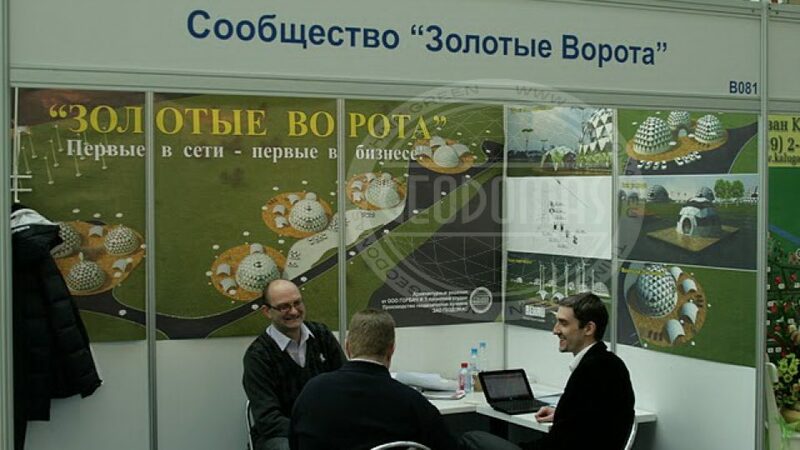 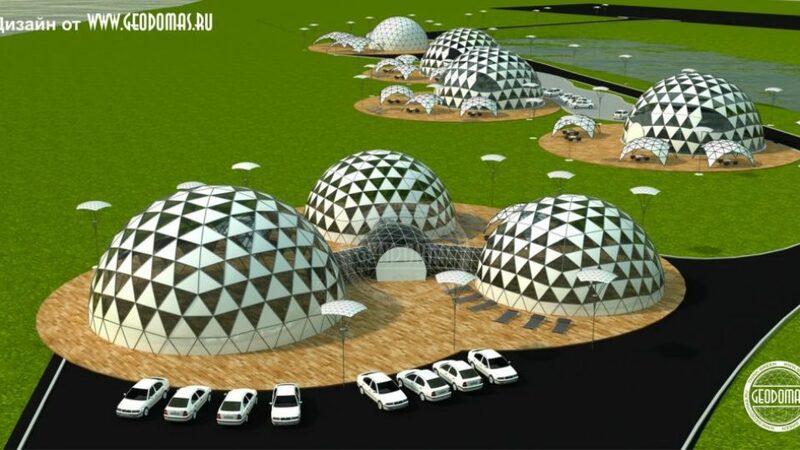 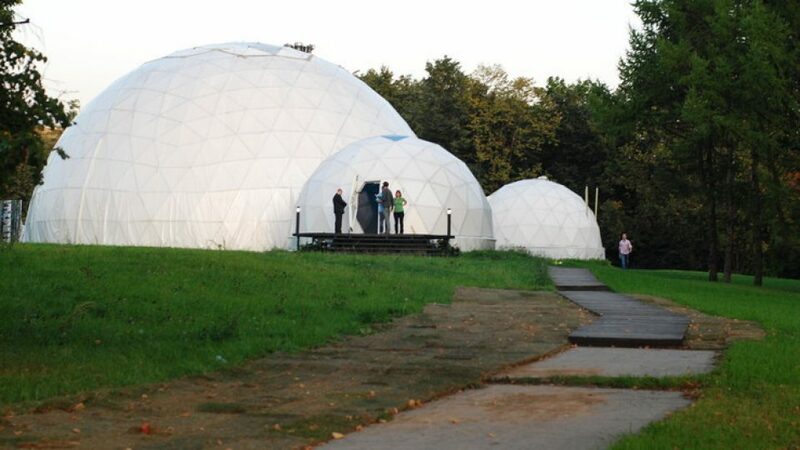 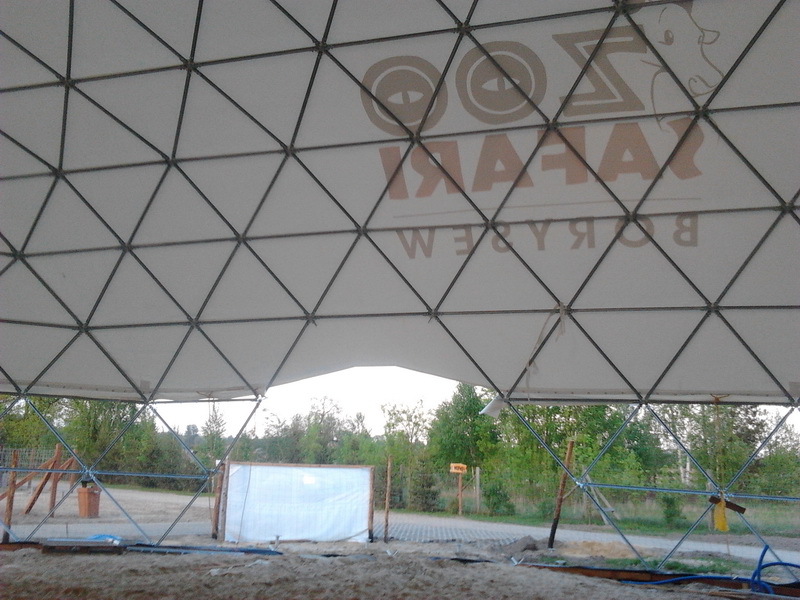 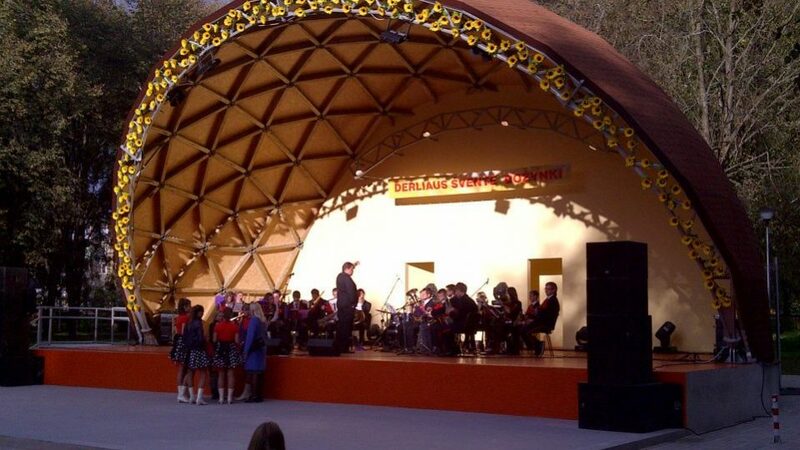 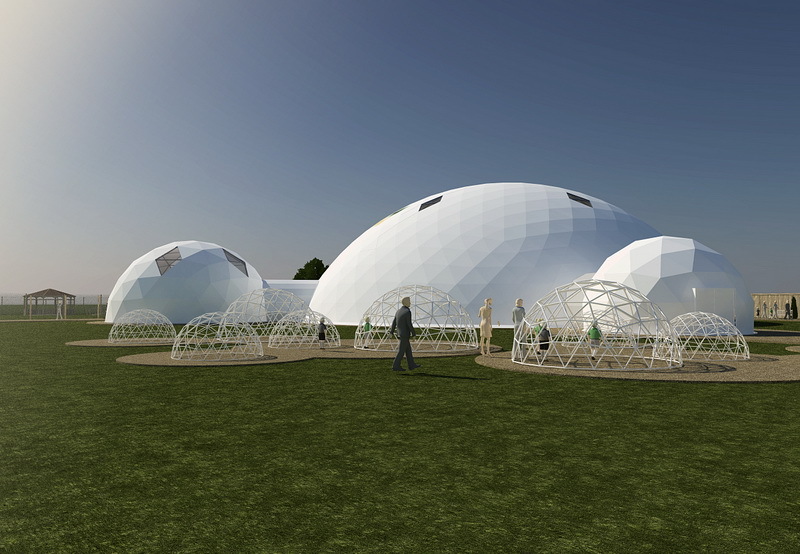 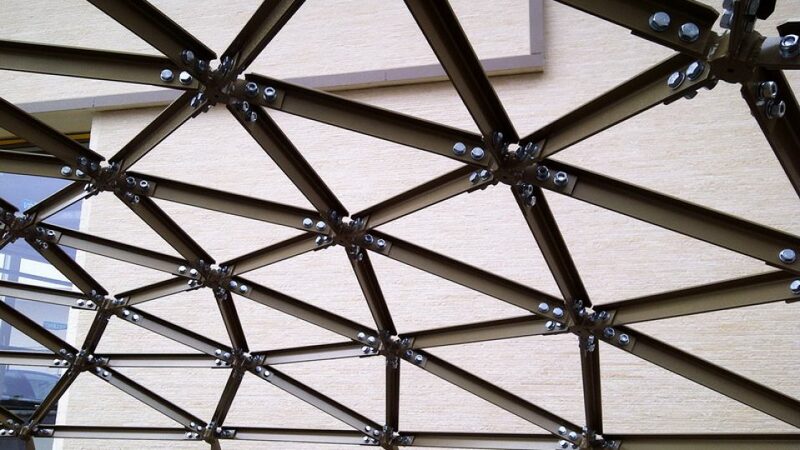 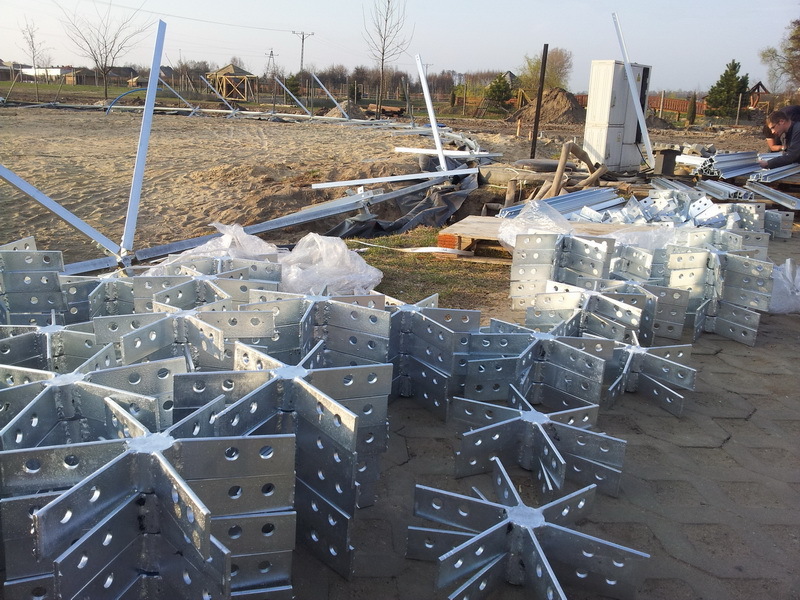 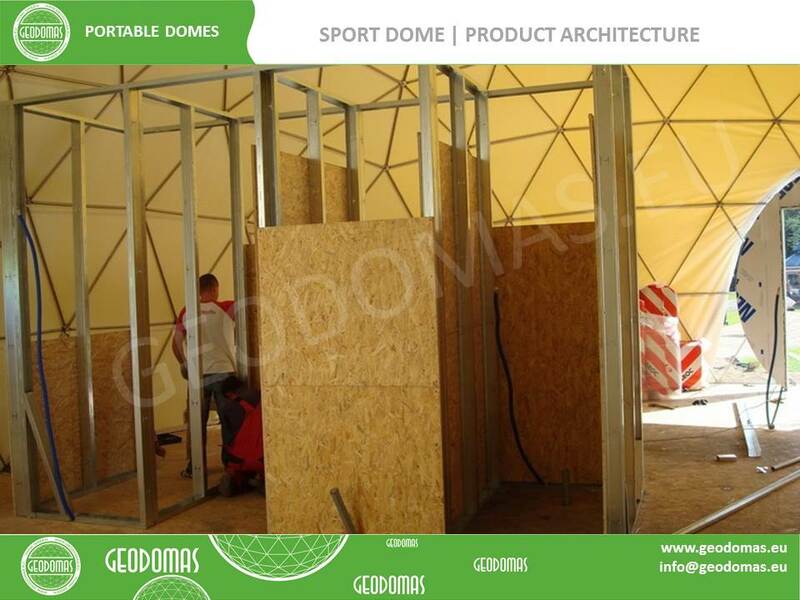 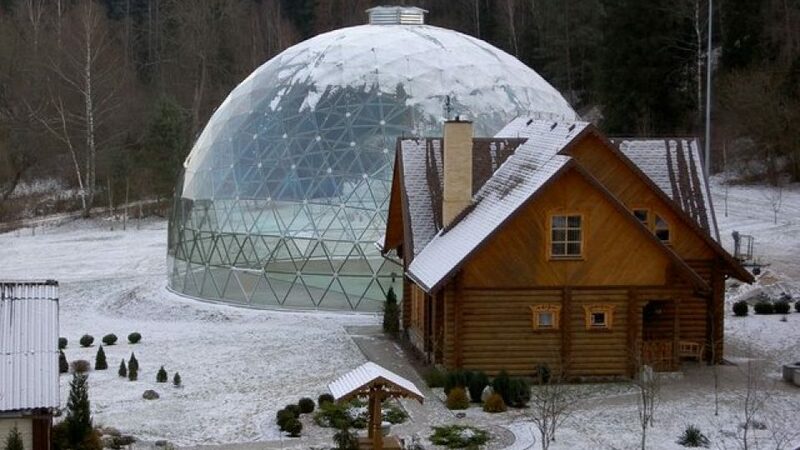 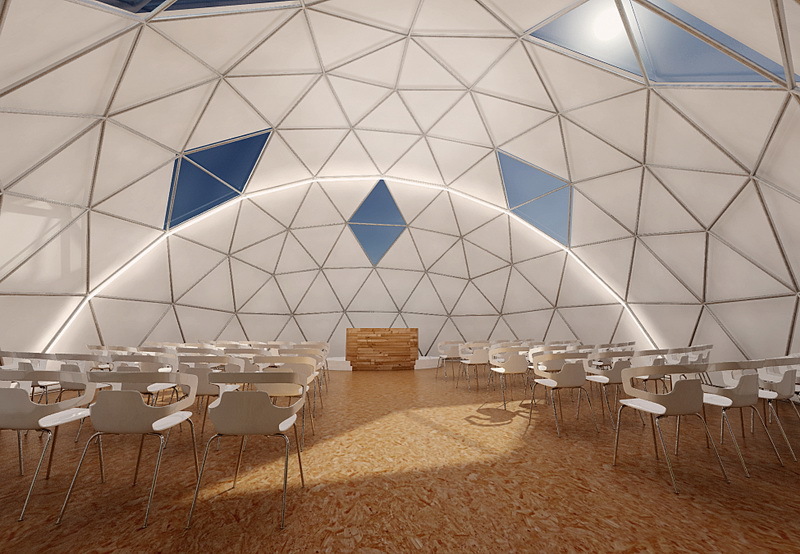 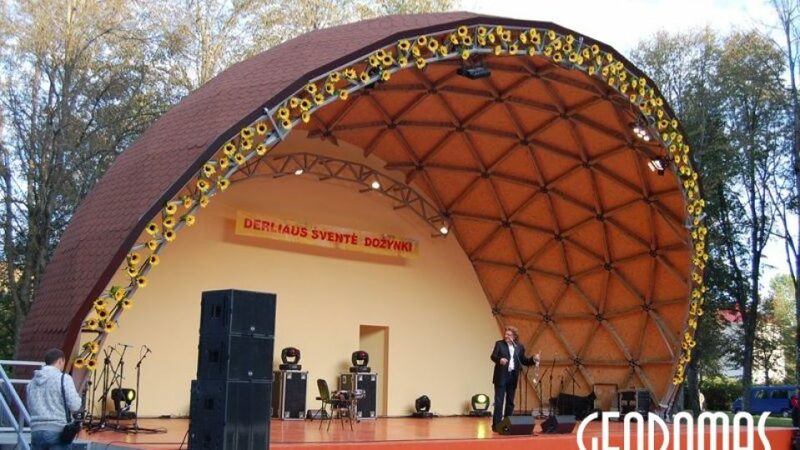 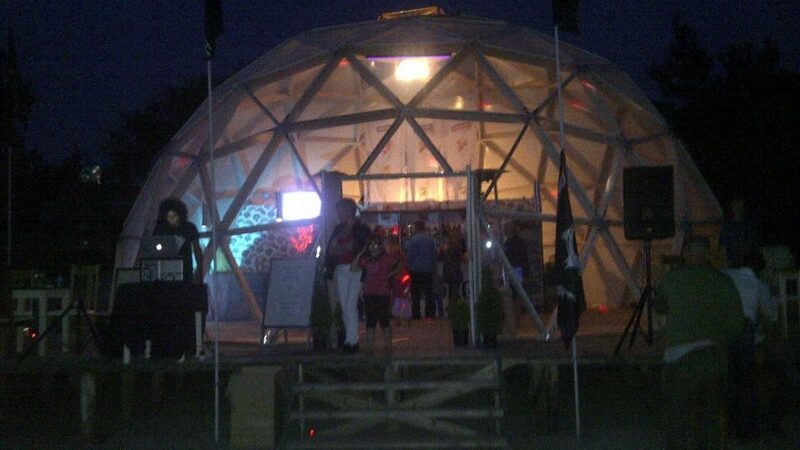 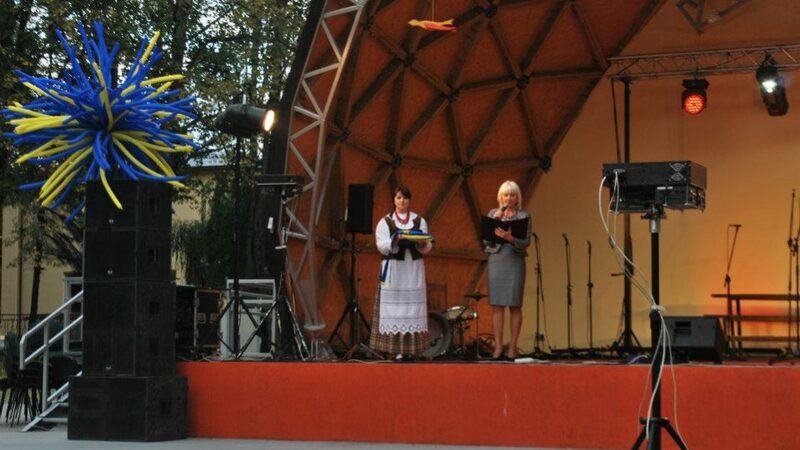 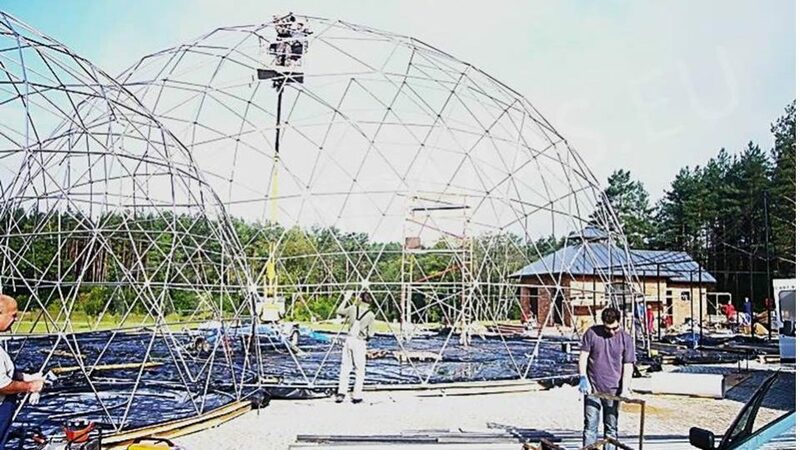 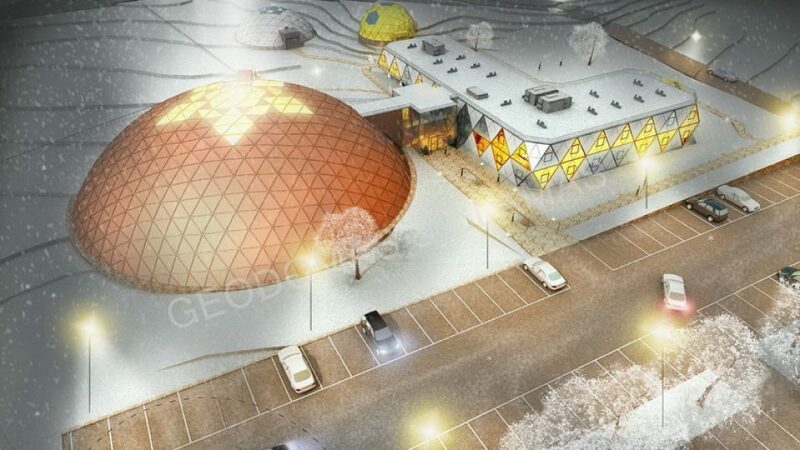 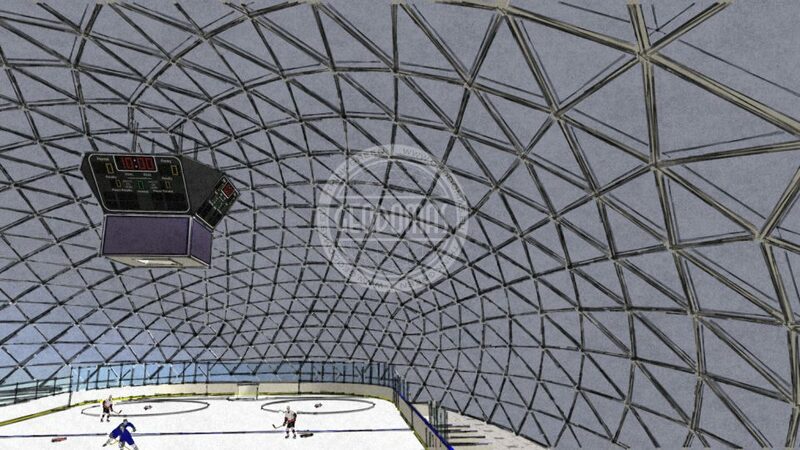 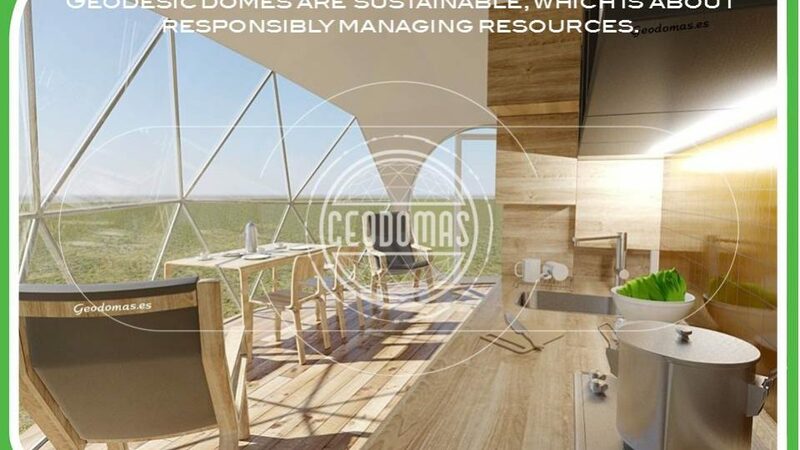 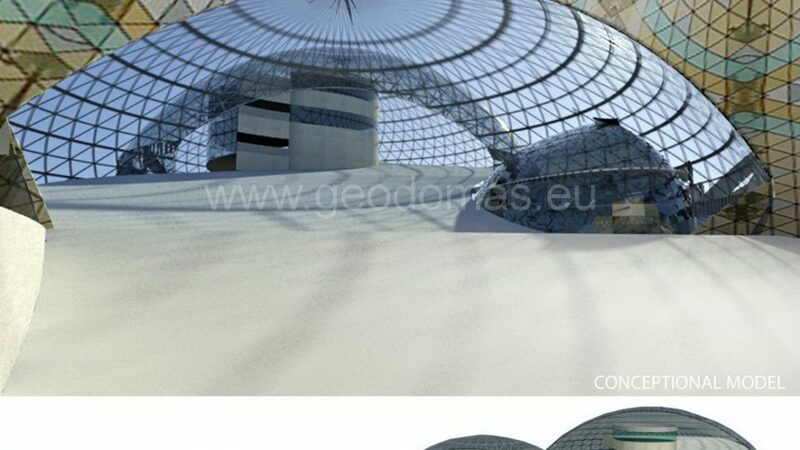 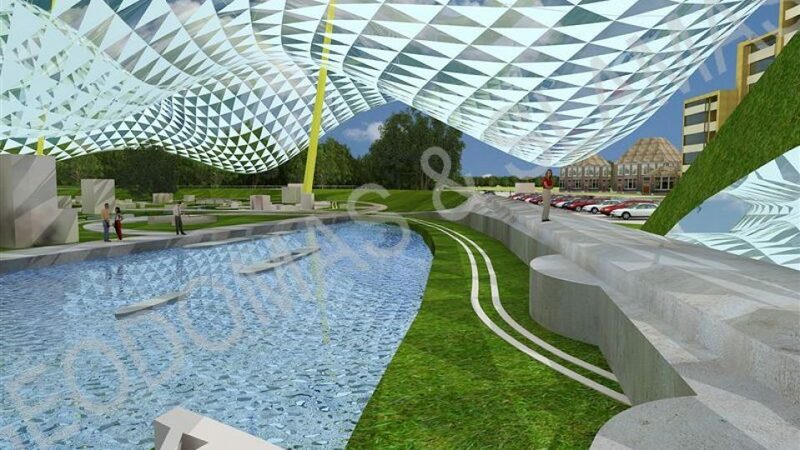 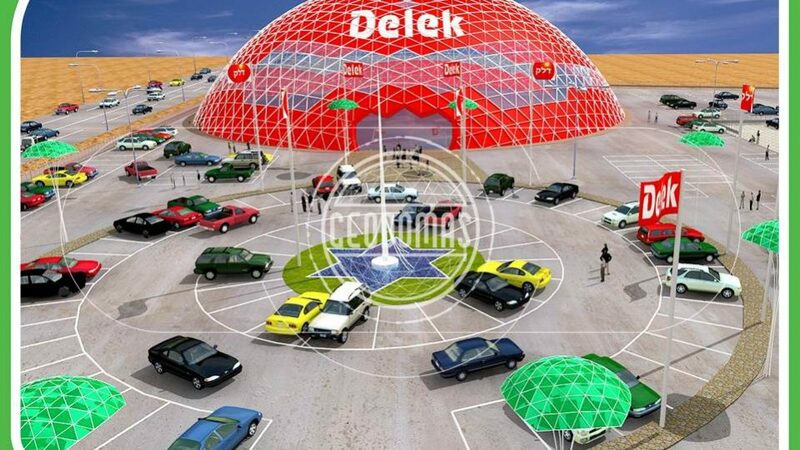 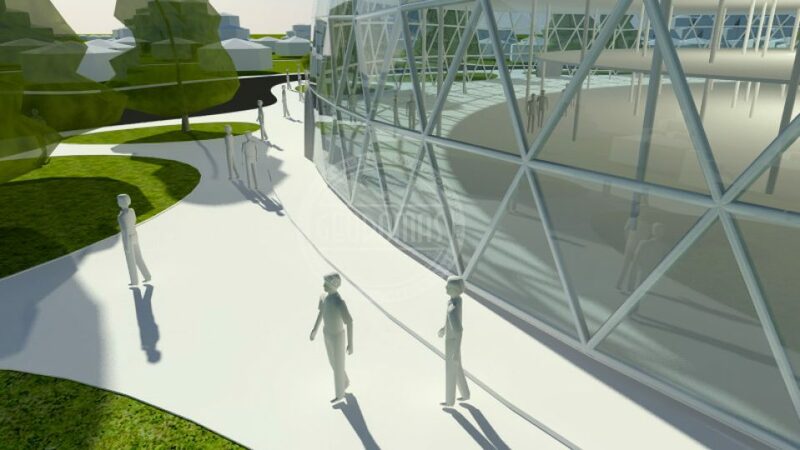 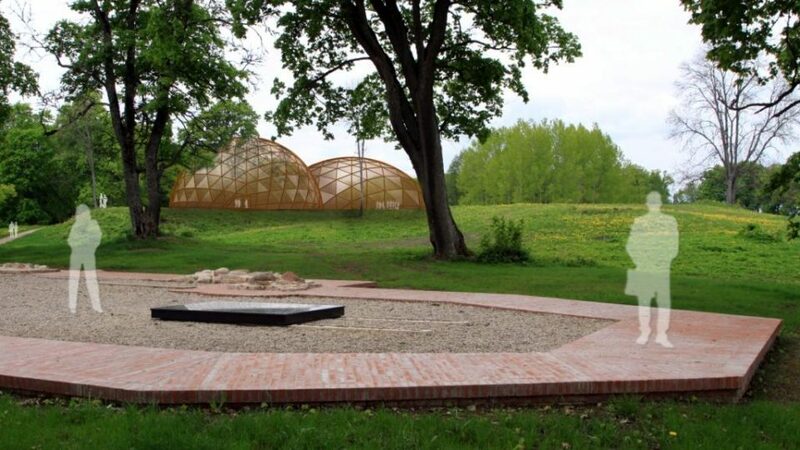 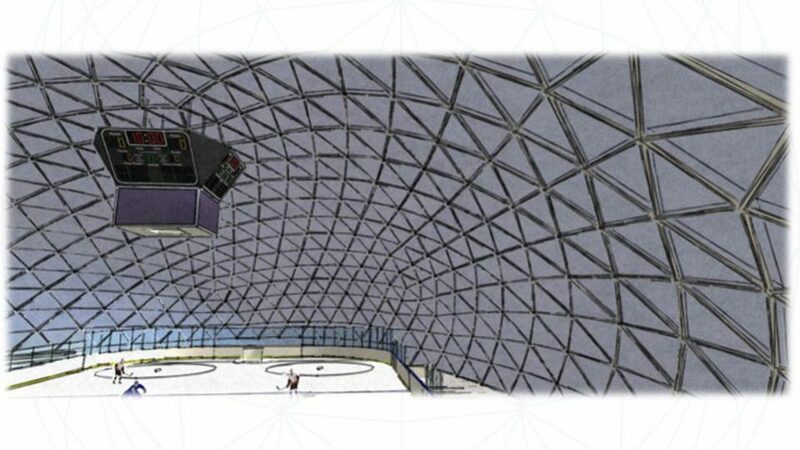 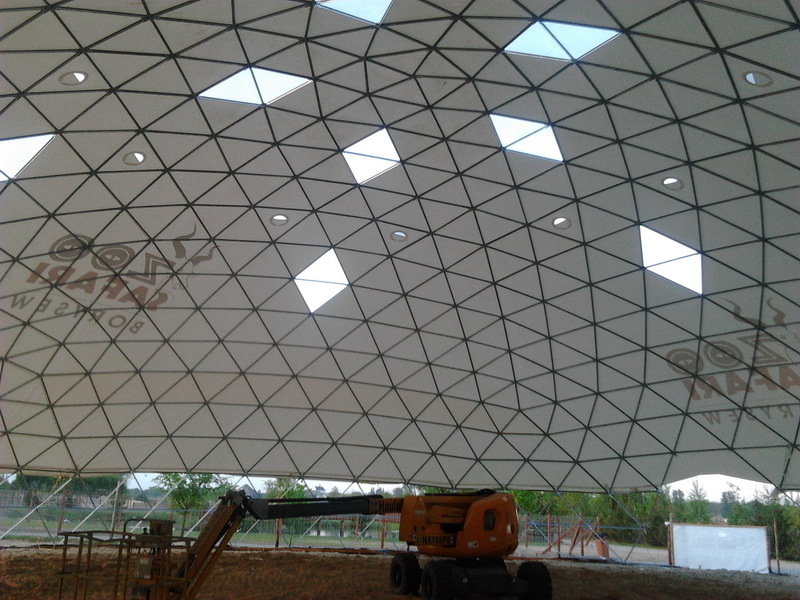 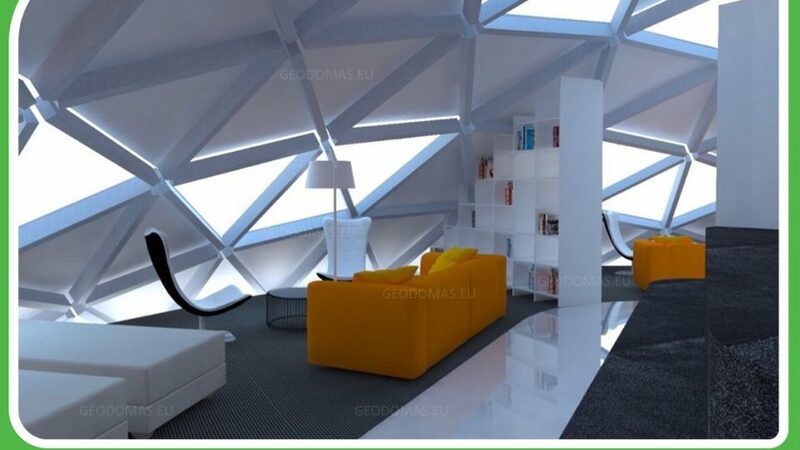 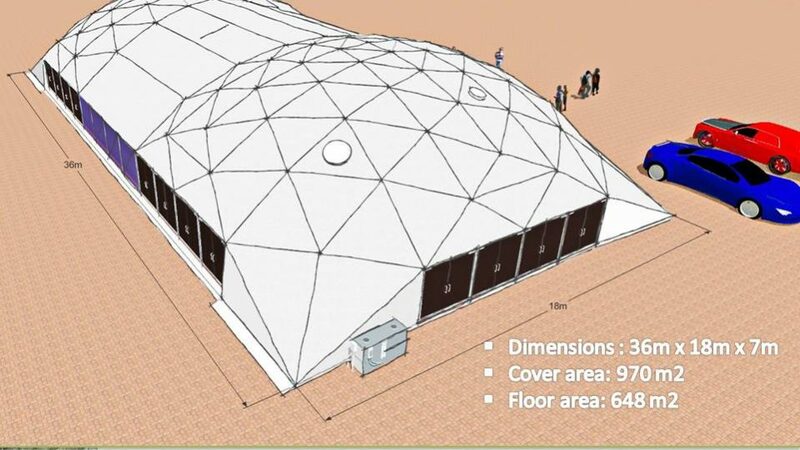 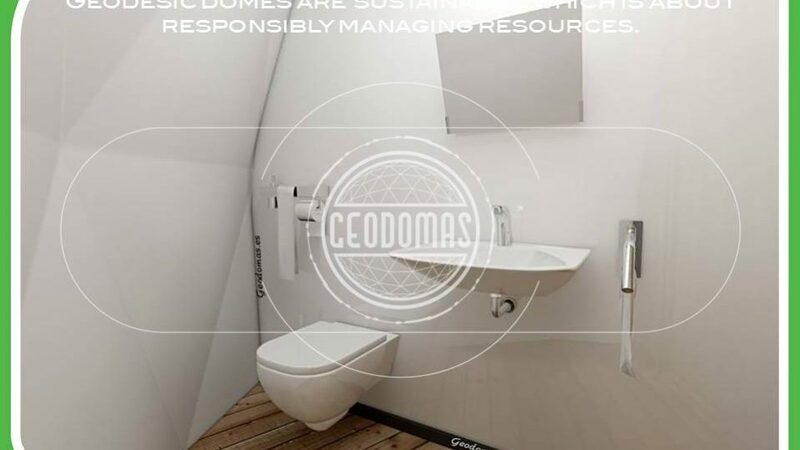 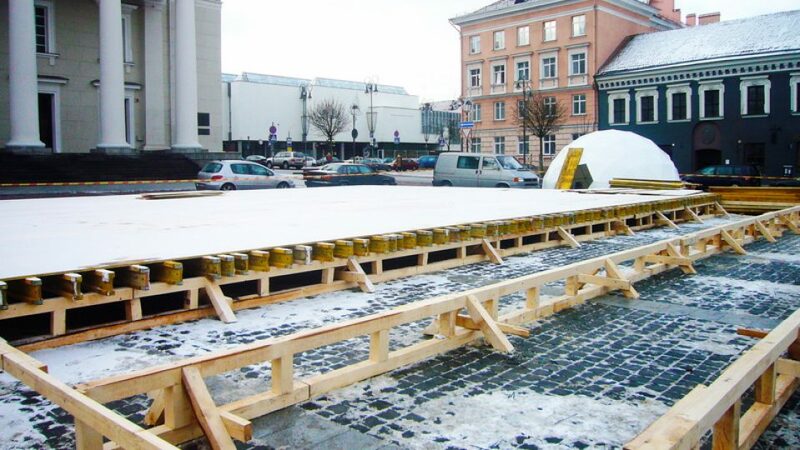 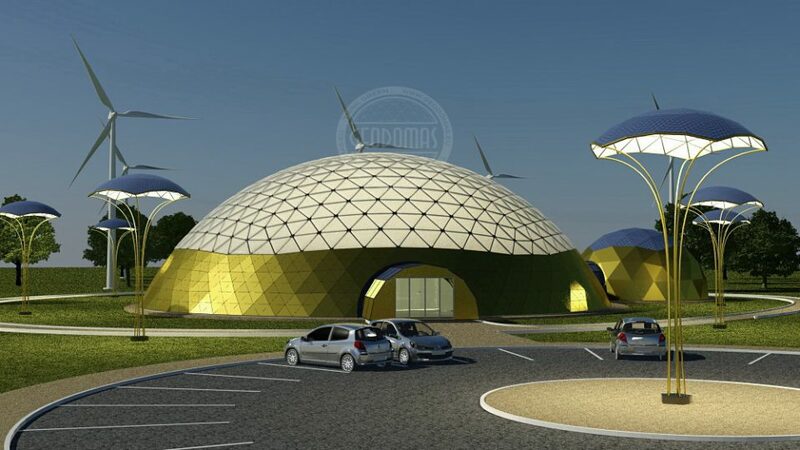 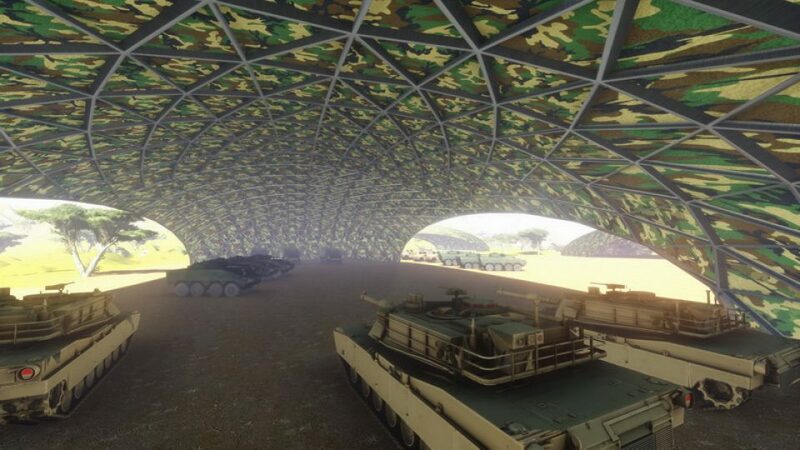 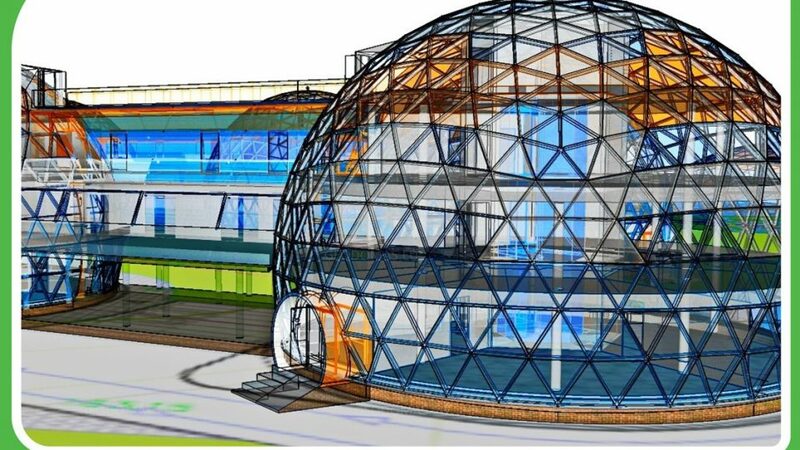 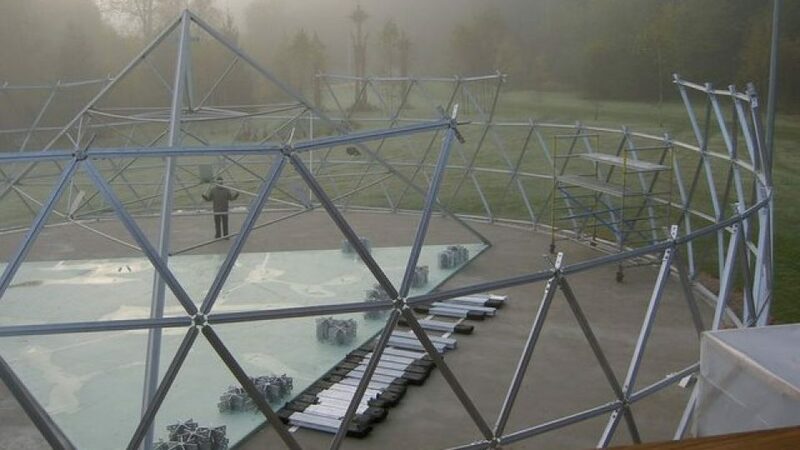 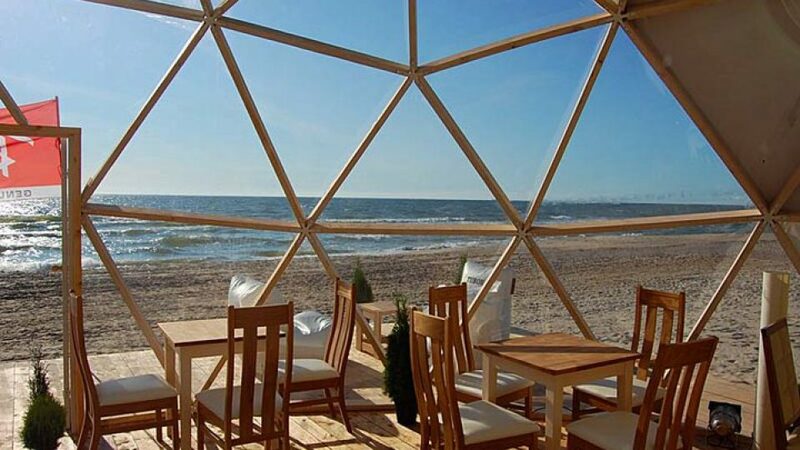 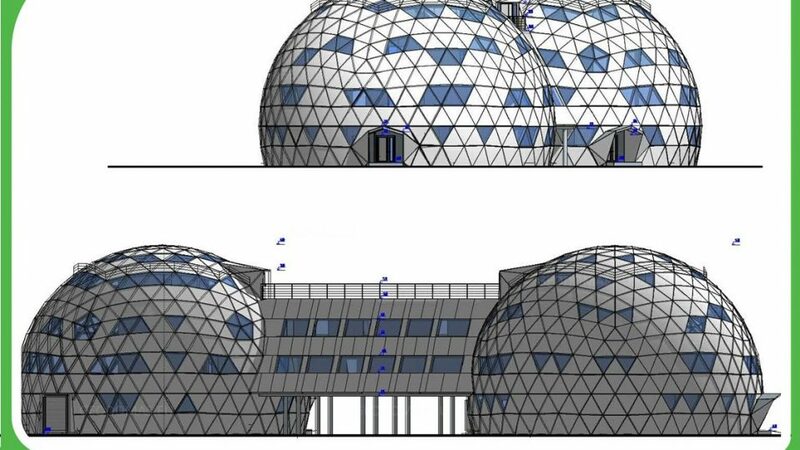 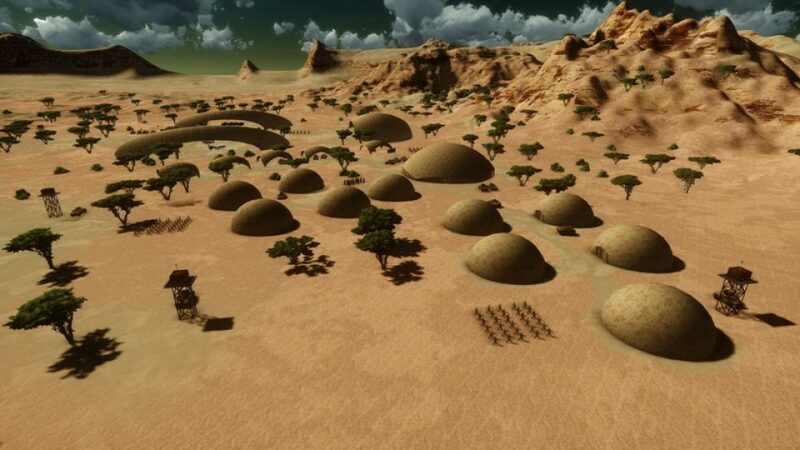 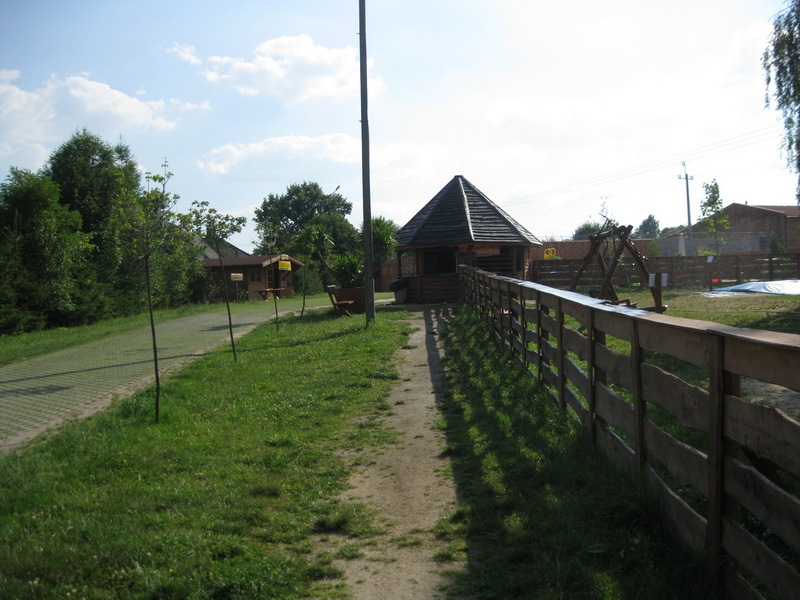 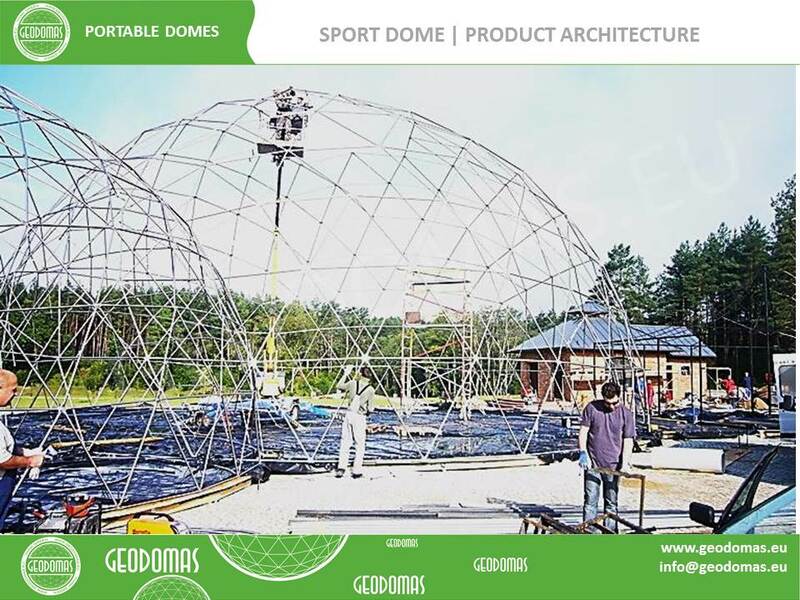 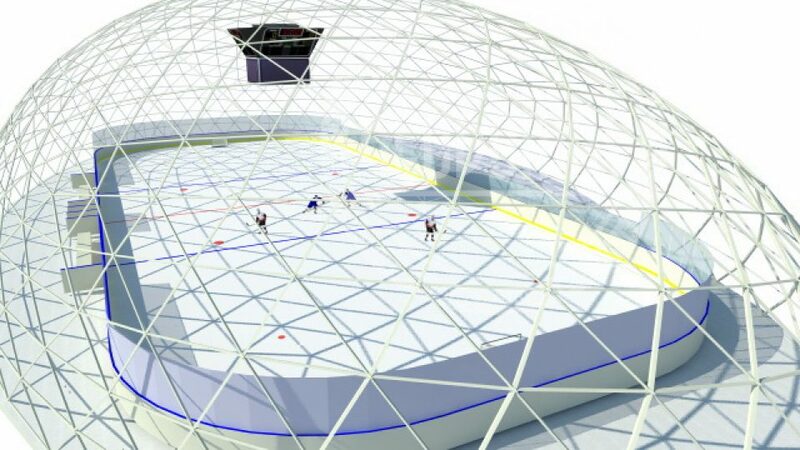 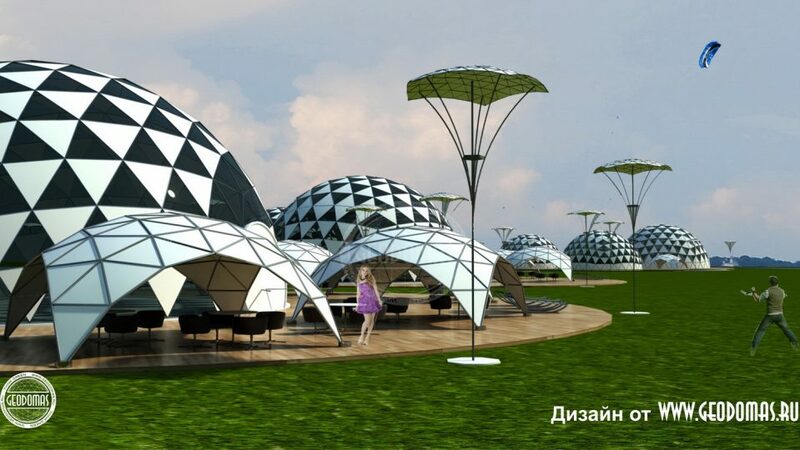 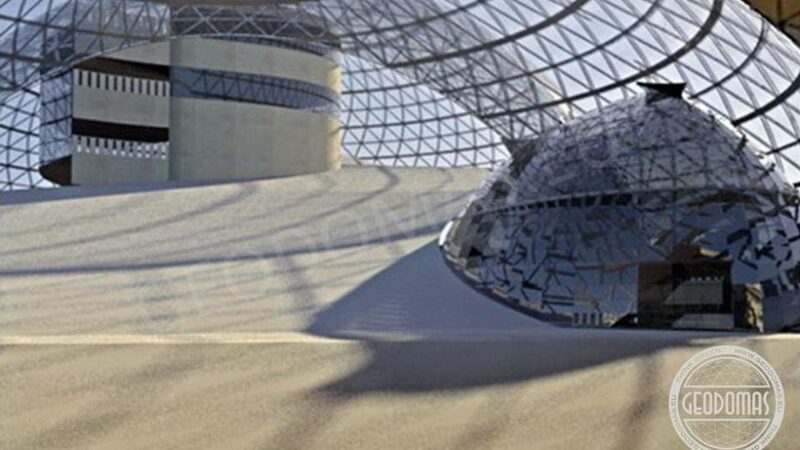 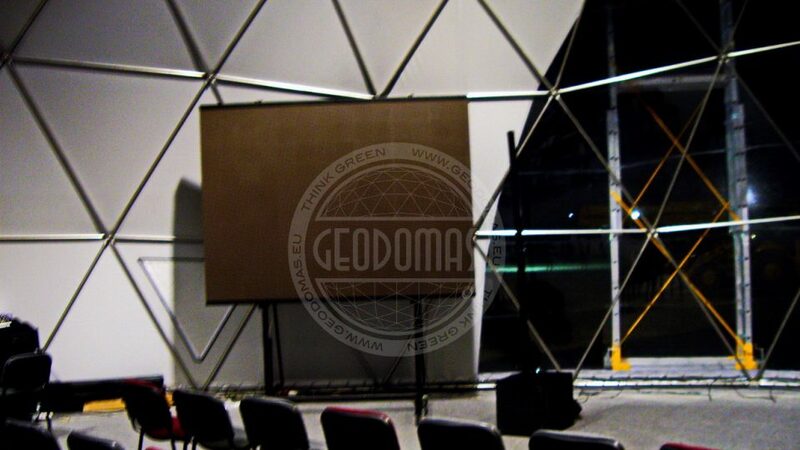 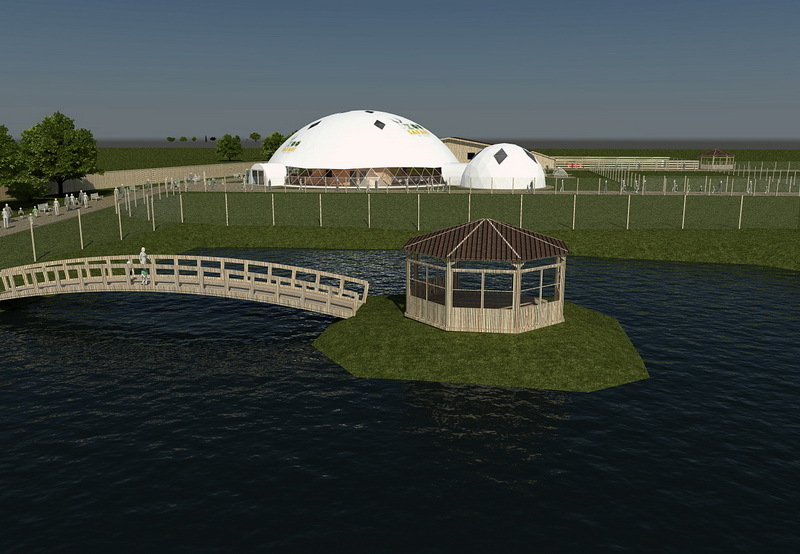 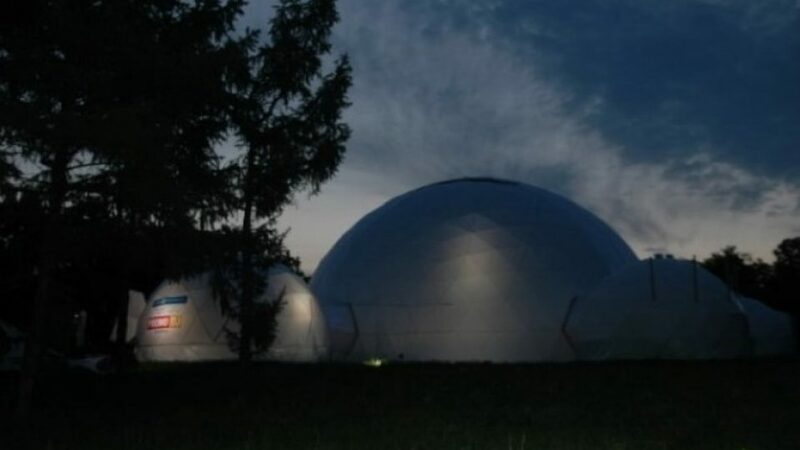 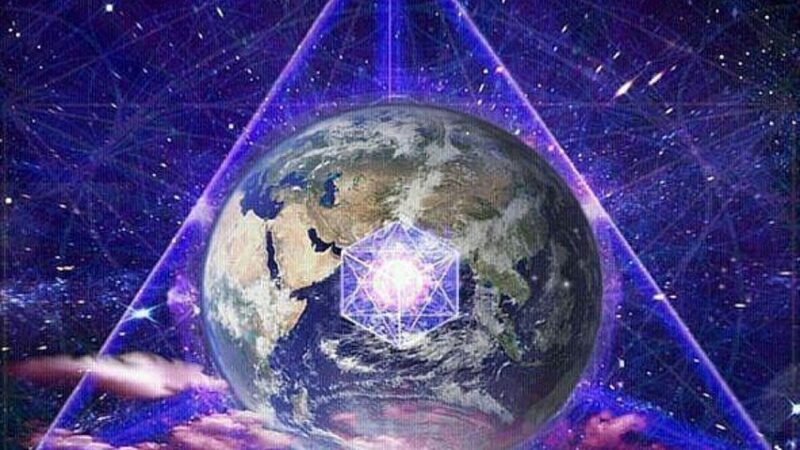 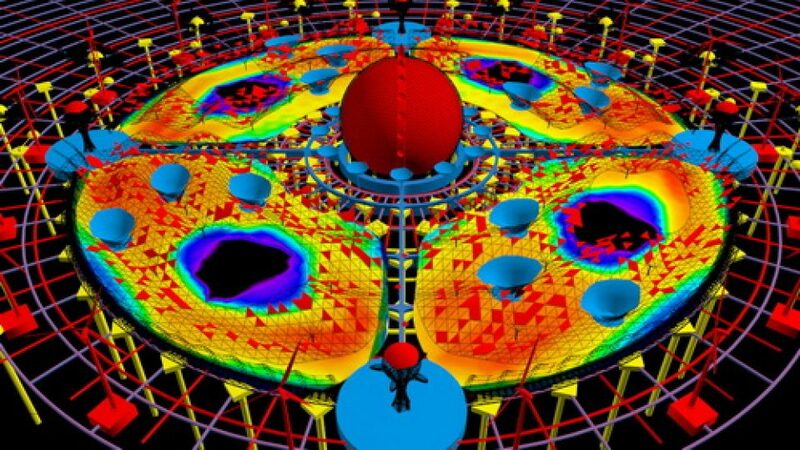 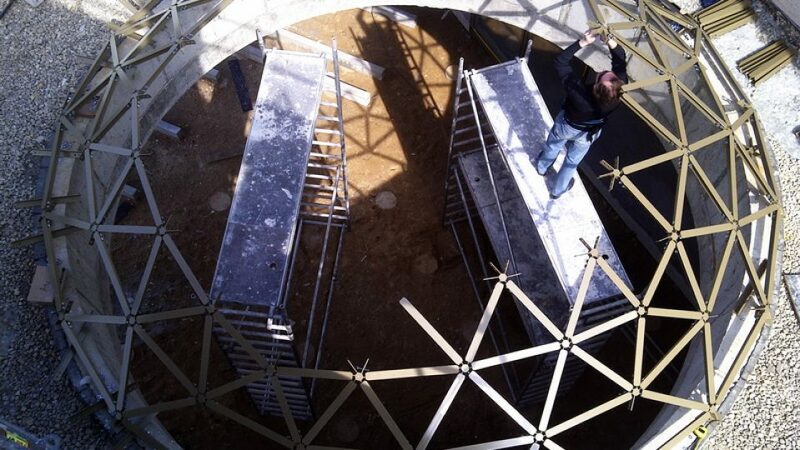 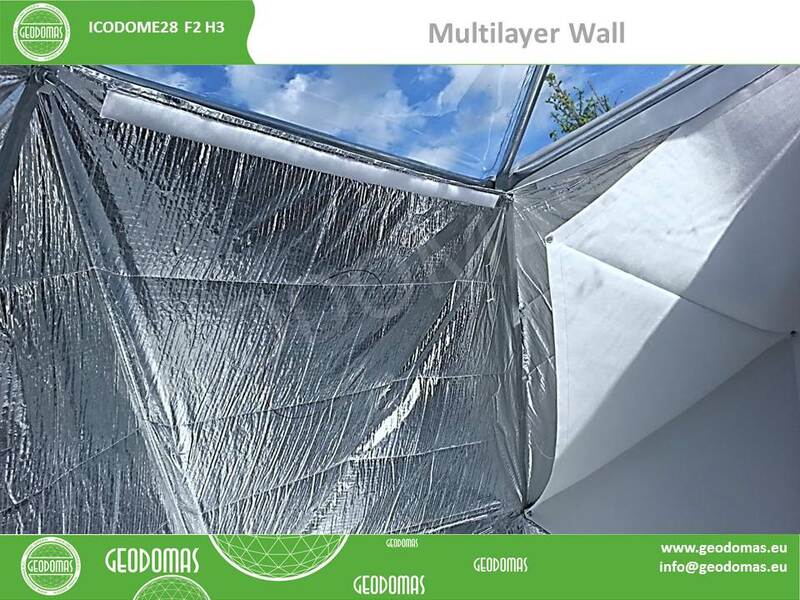 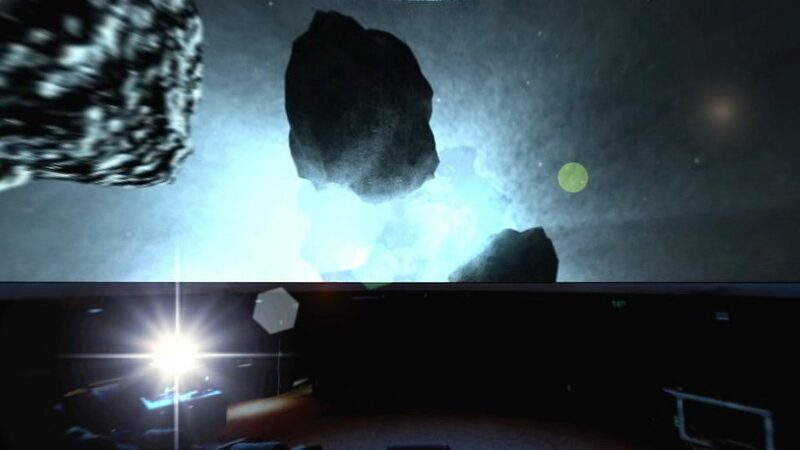 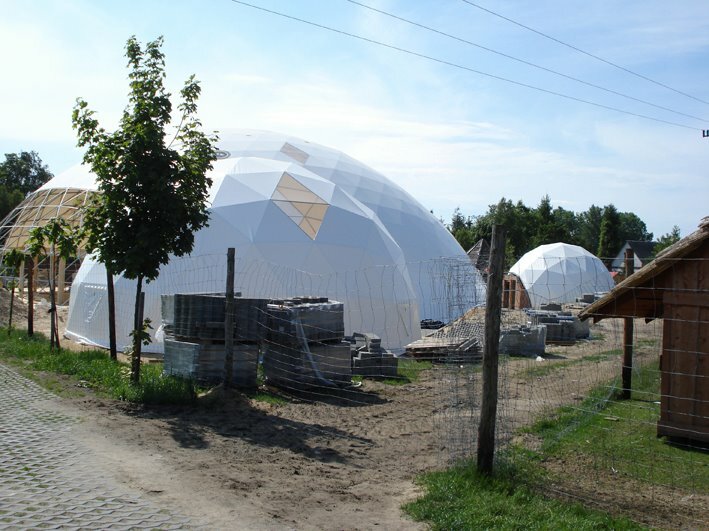 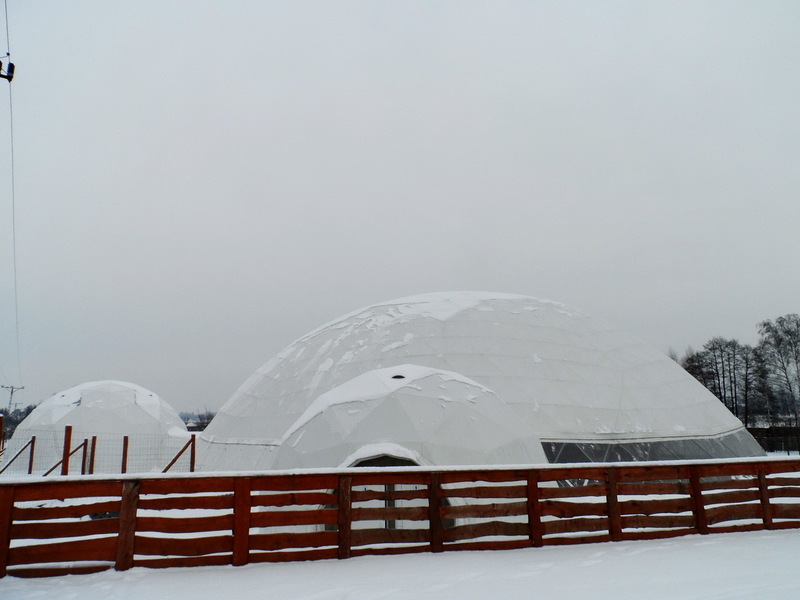 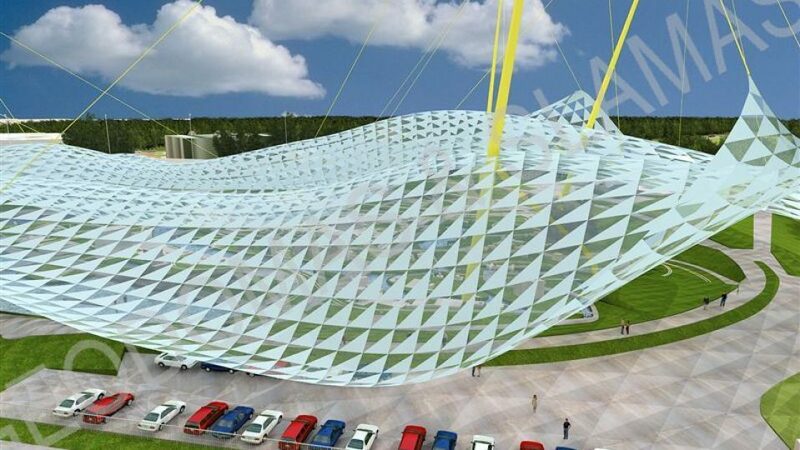 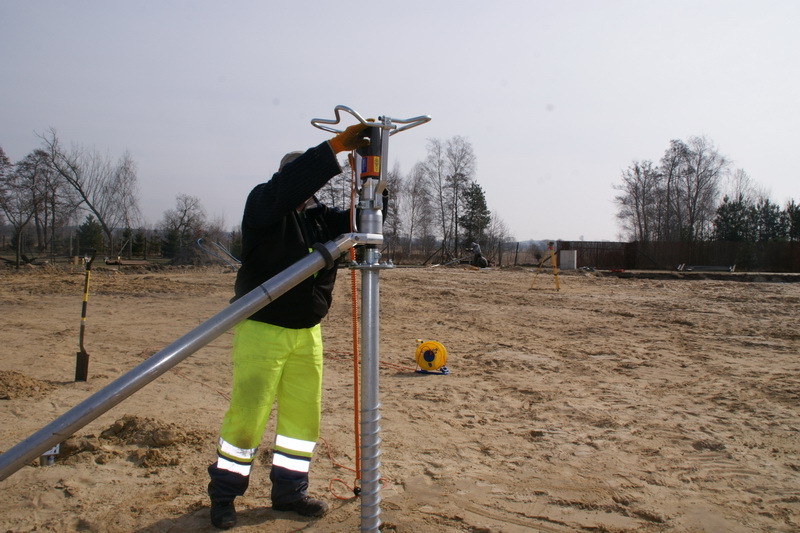 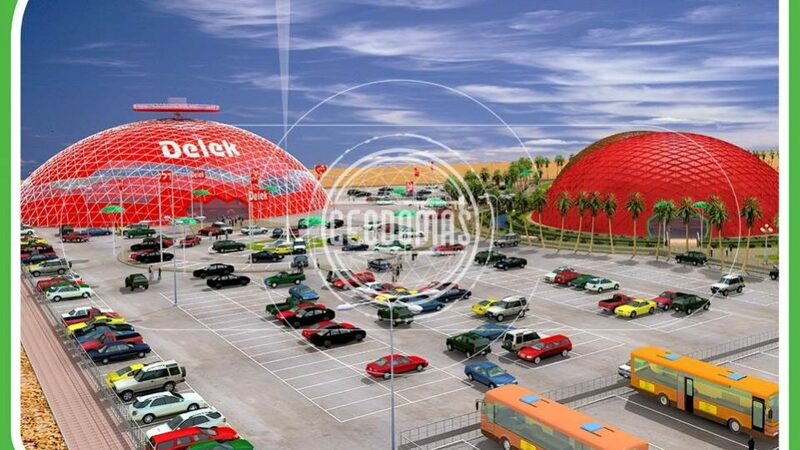 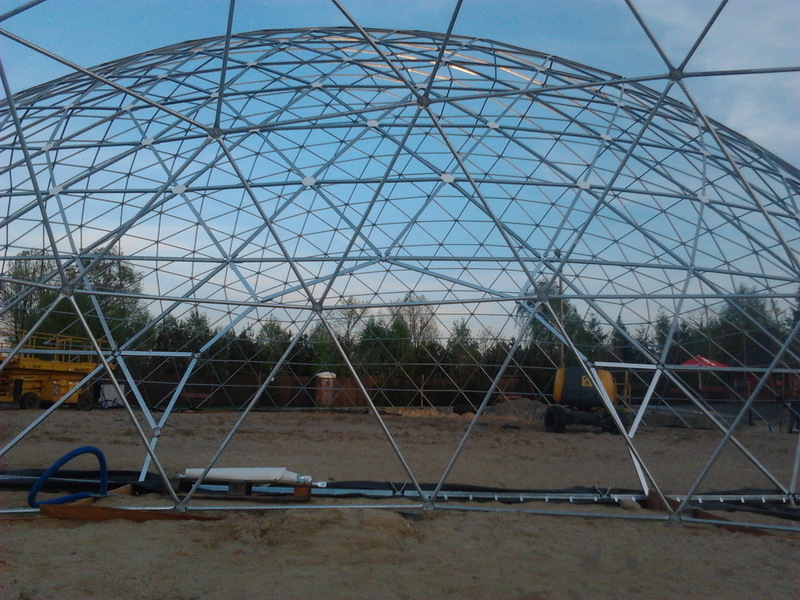 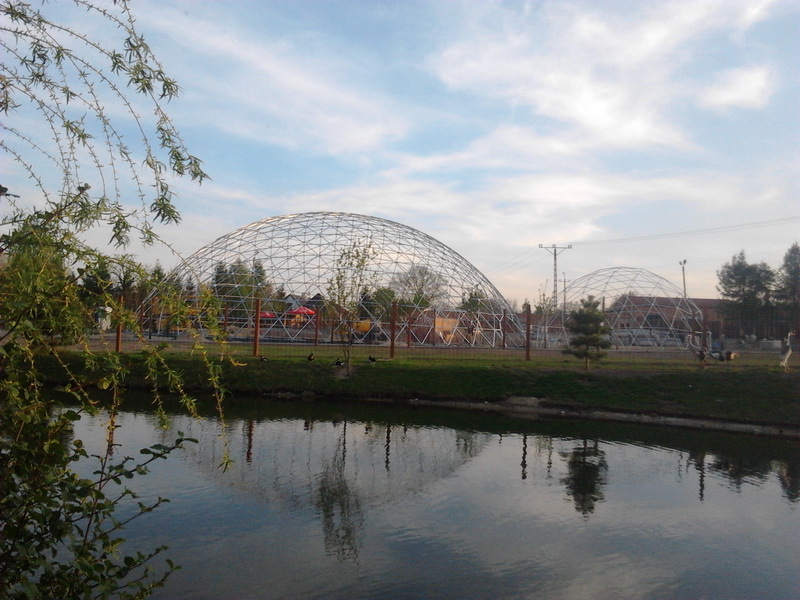 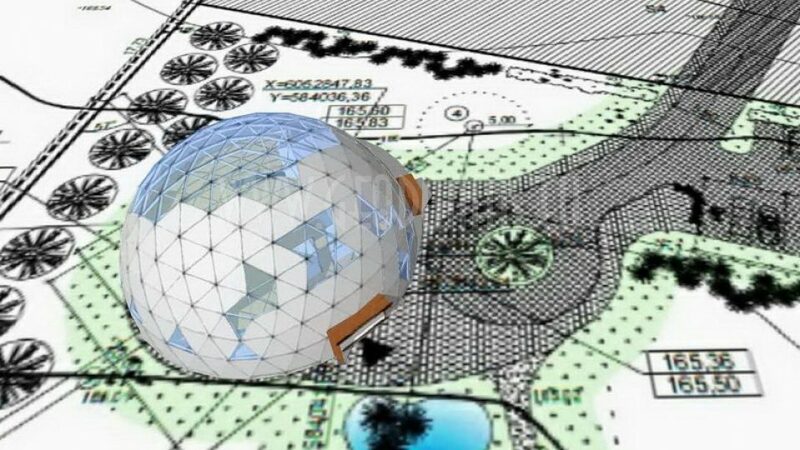 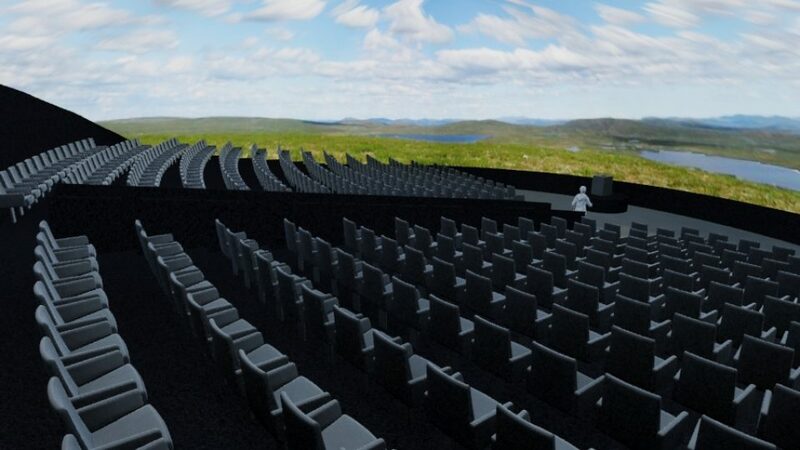 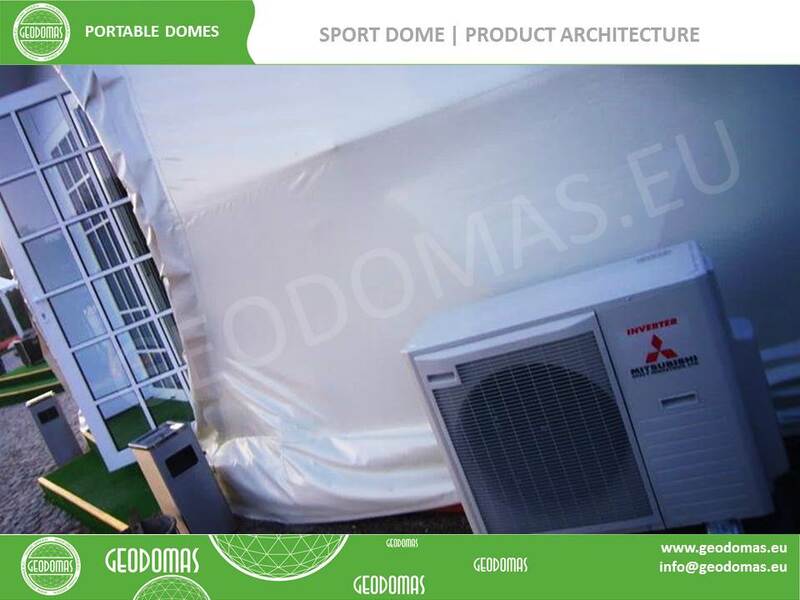 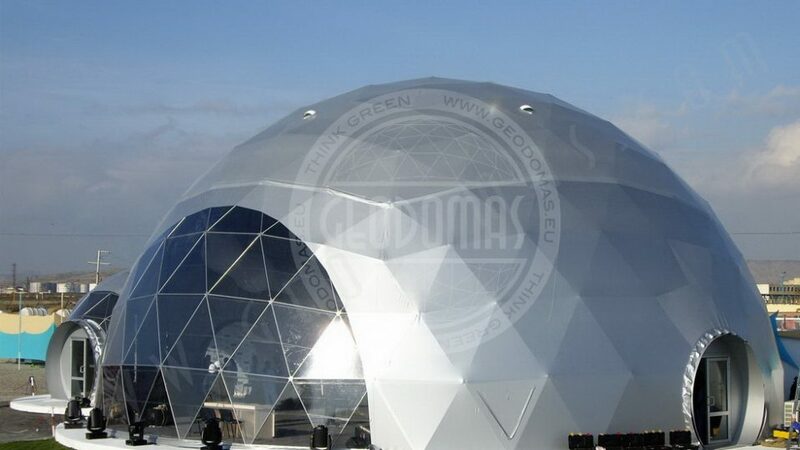 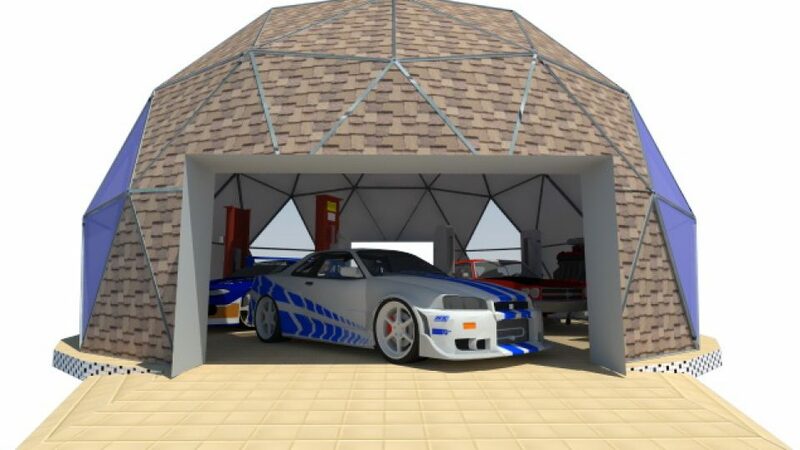 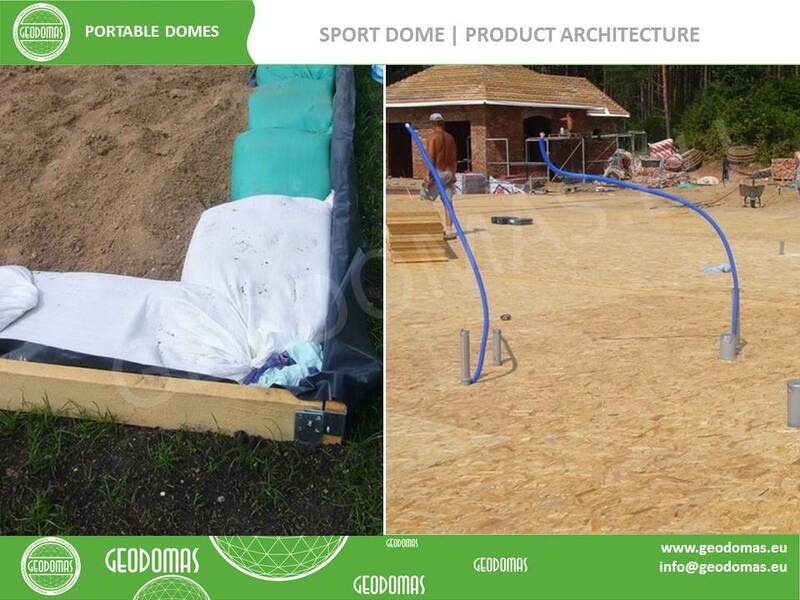 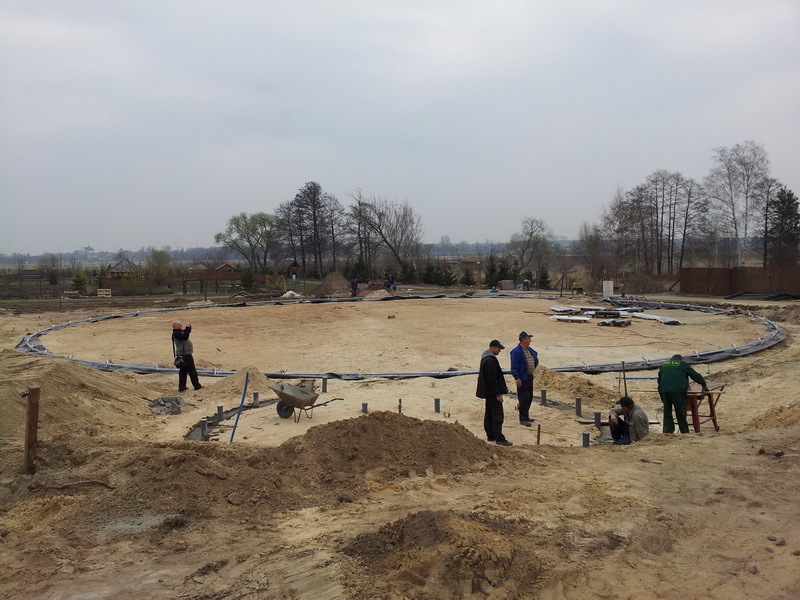 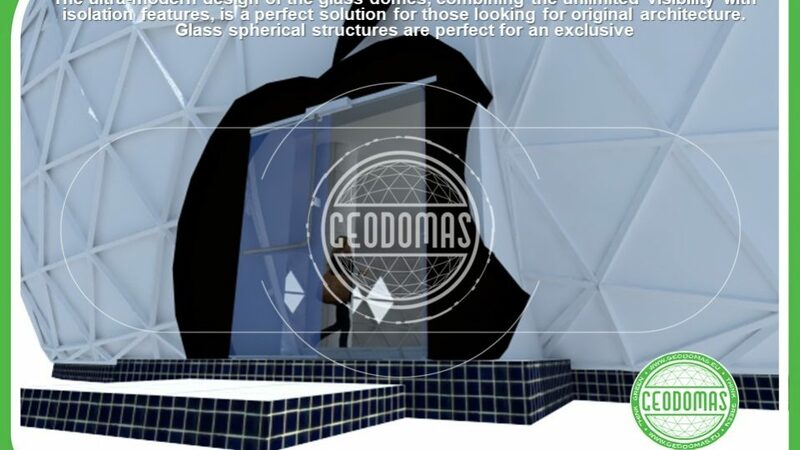 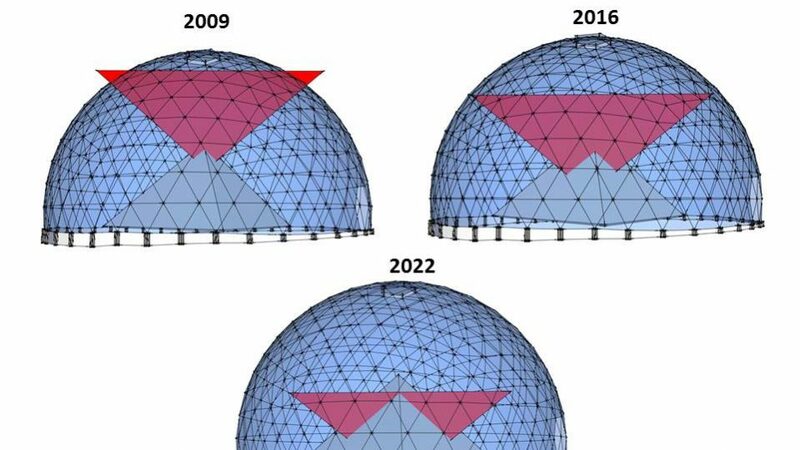 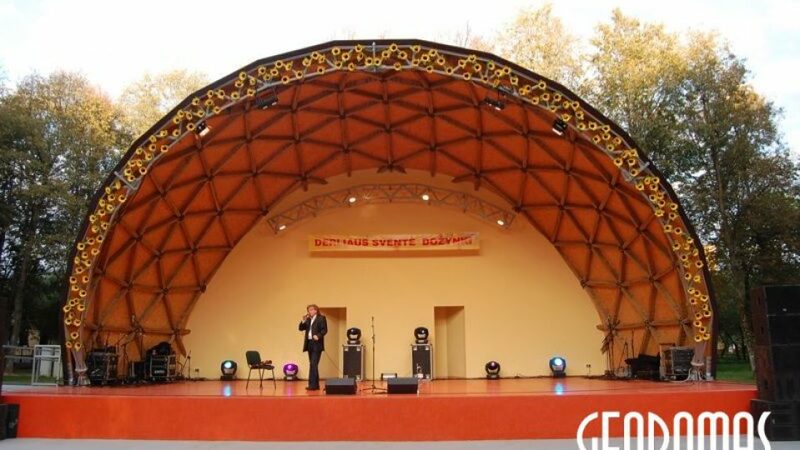 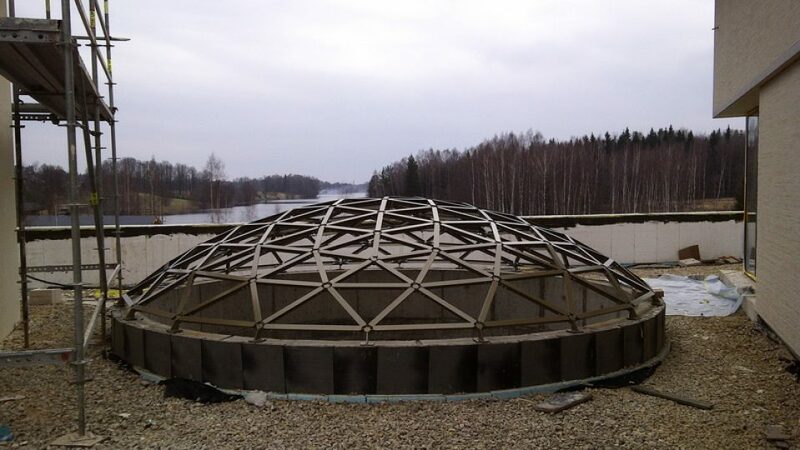 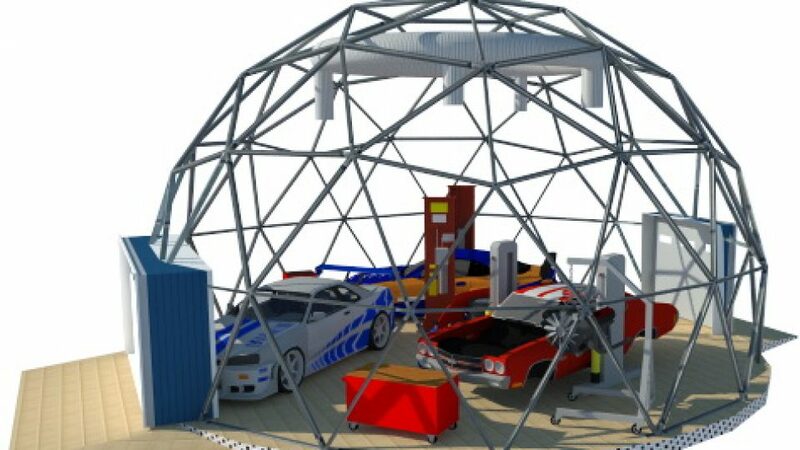 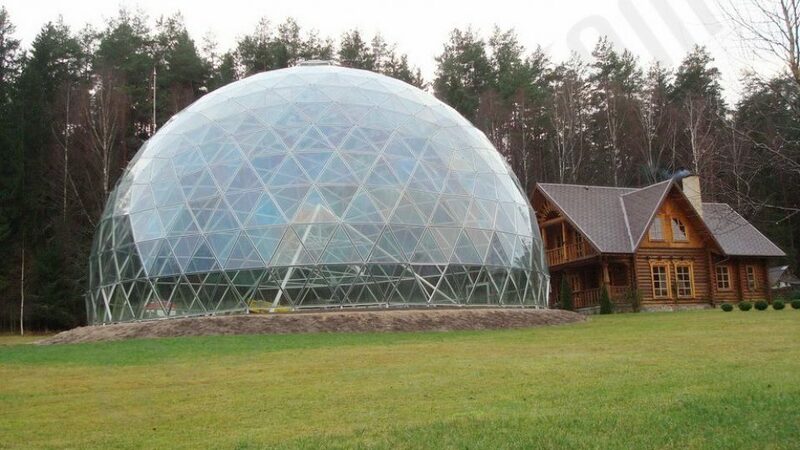 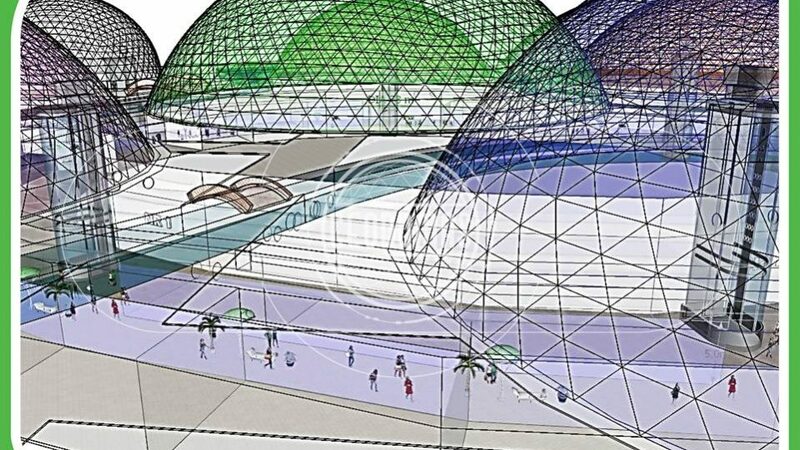 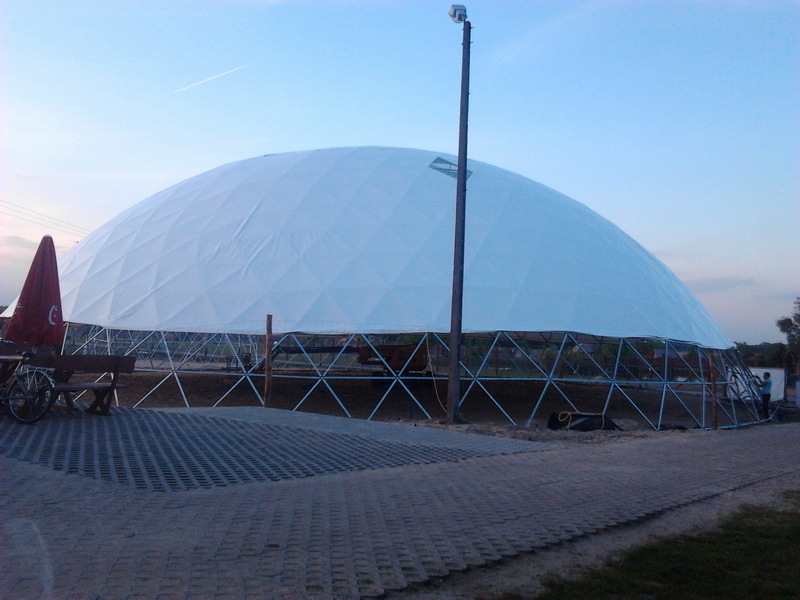 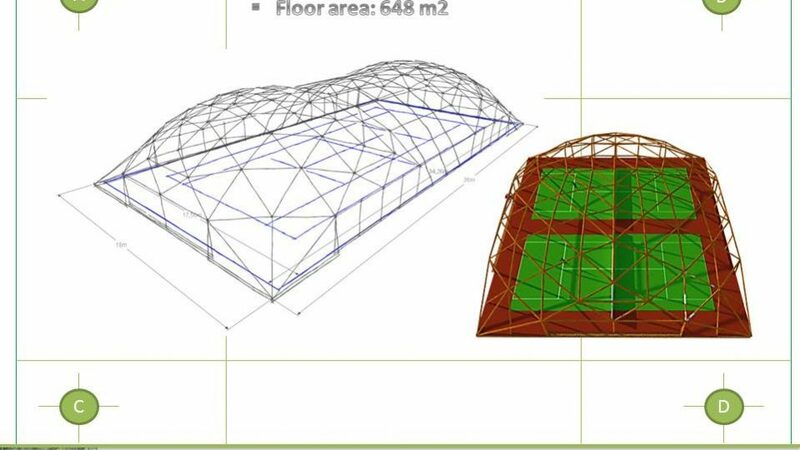 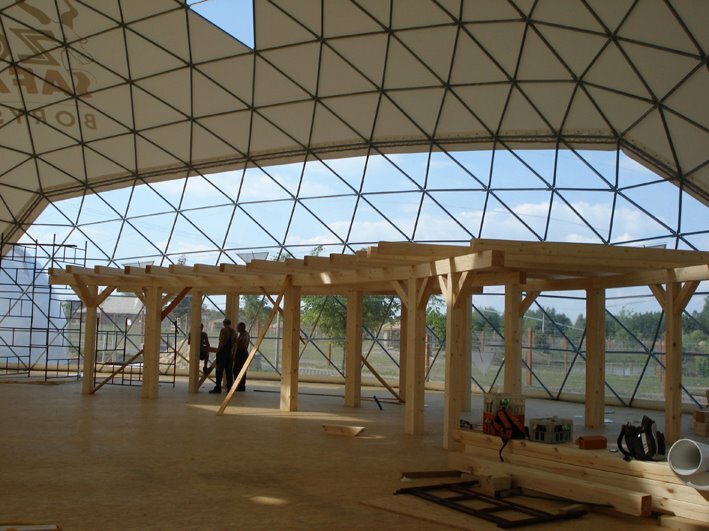 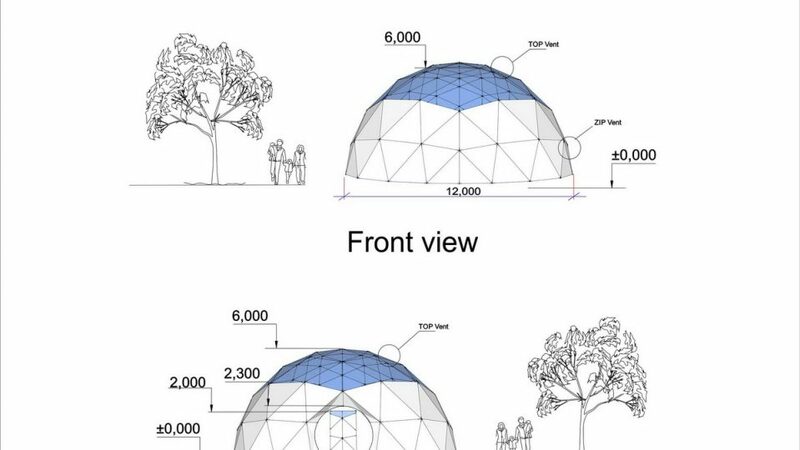 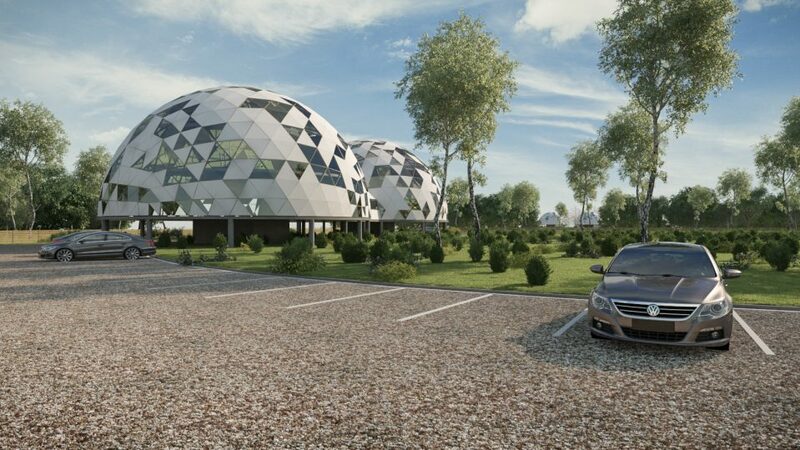 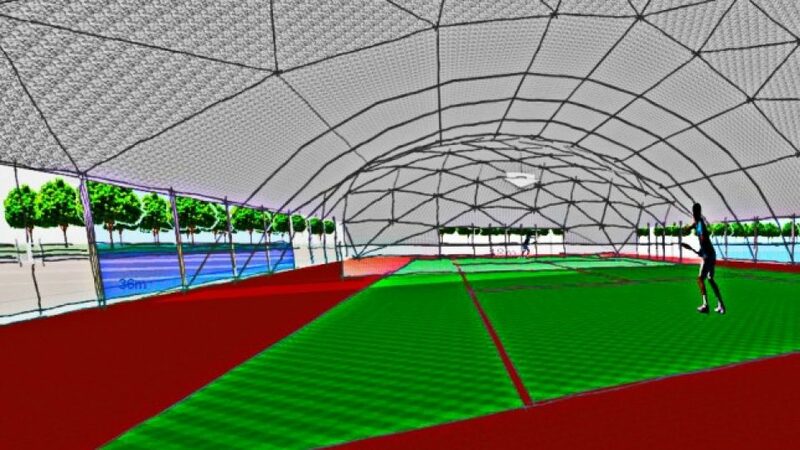 Icosahedron geometry dome pavilions – dome in Poland. 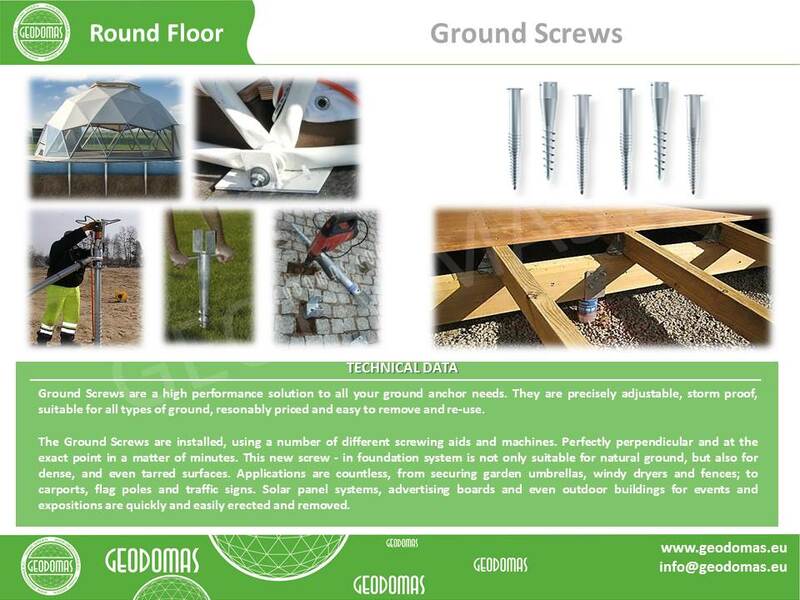 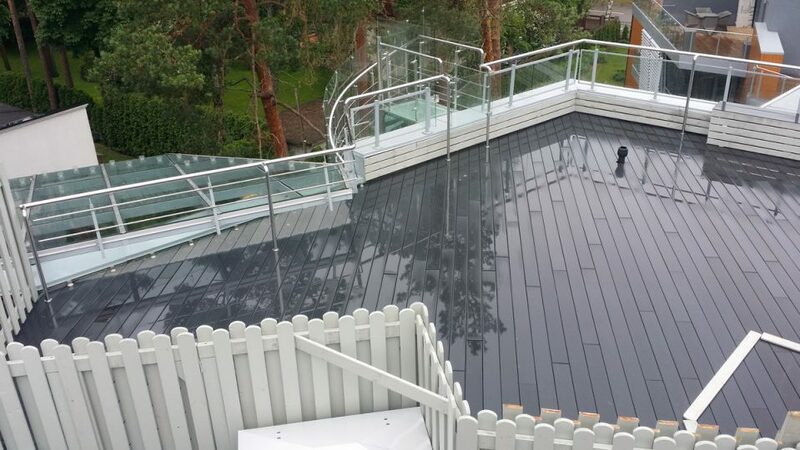 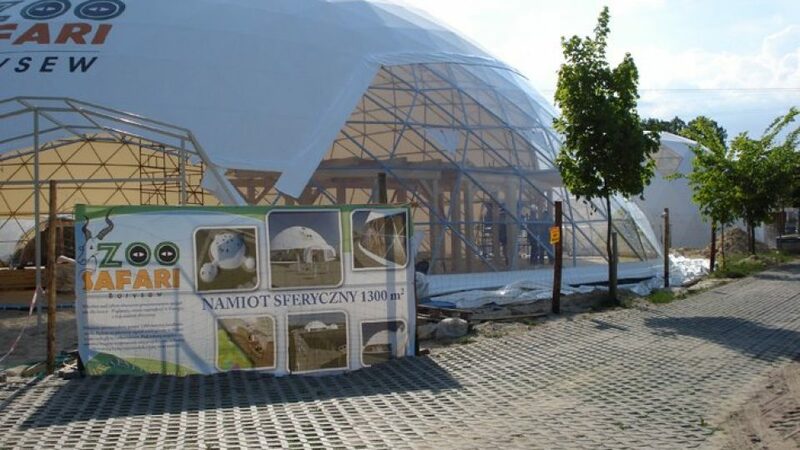 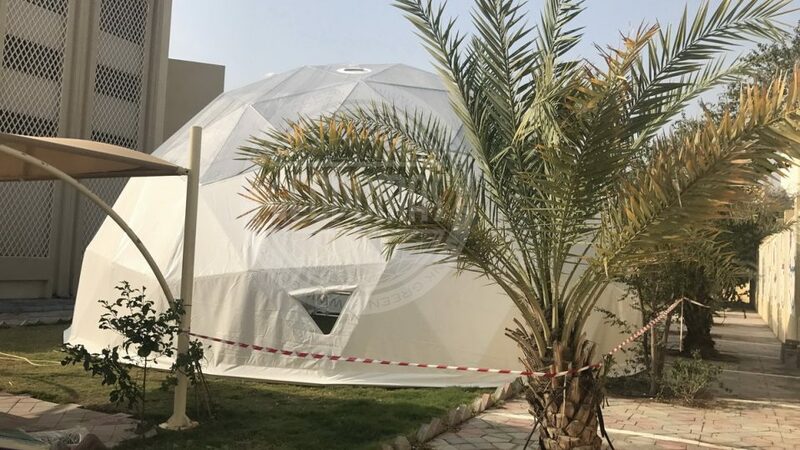 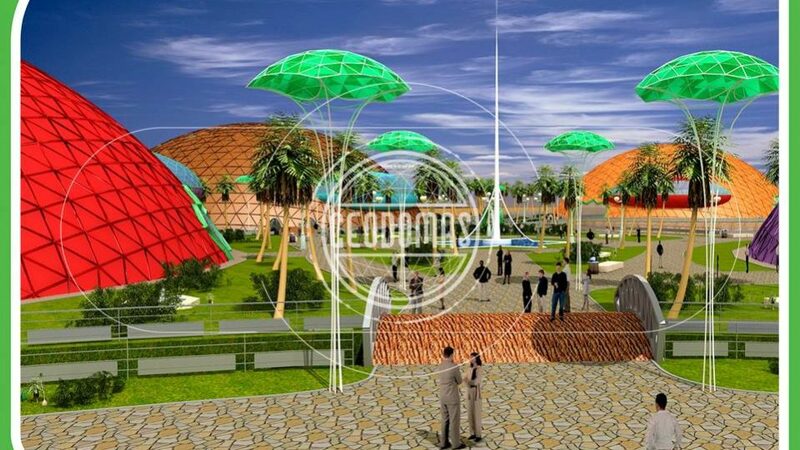 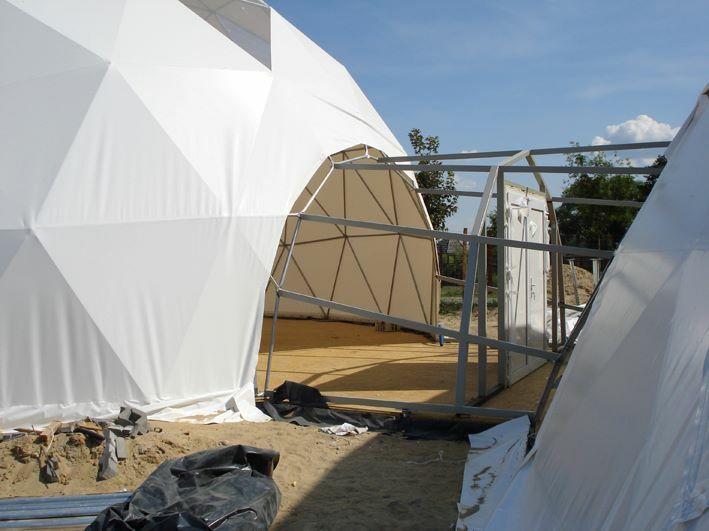 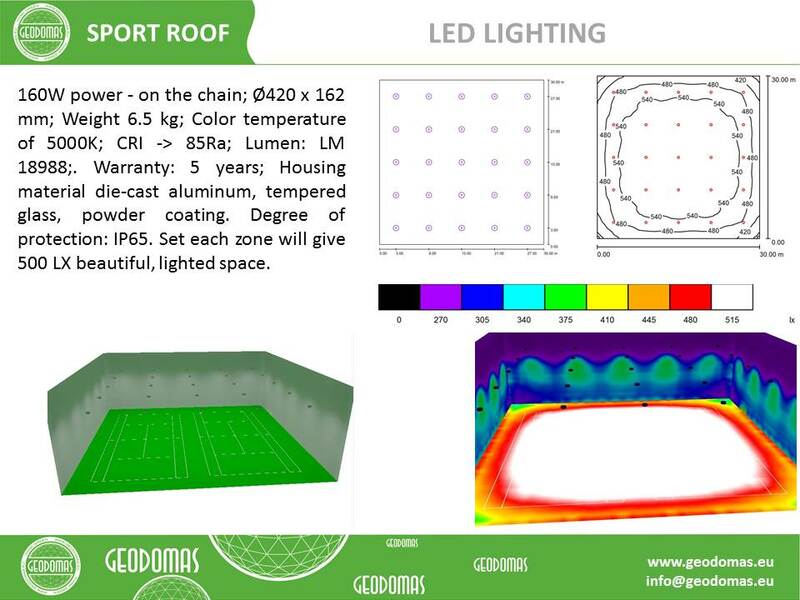 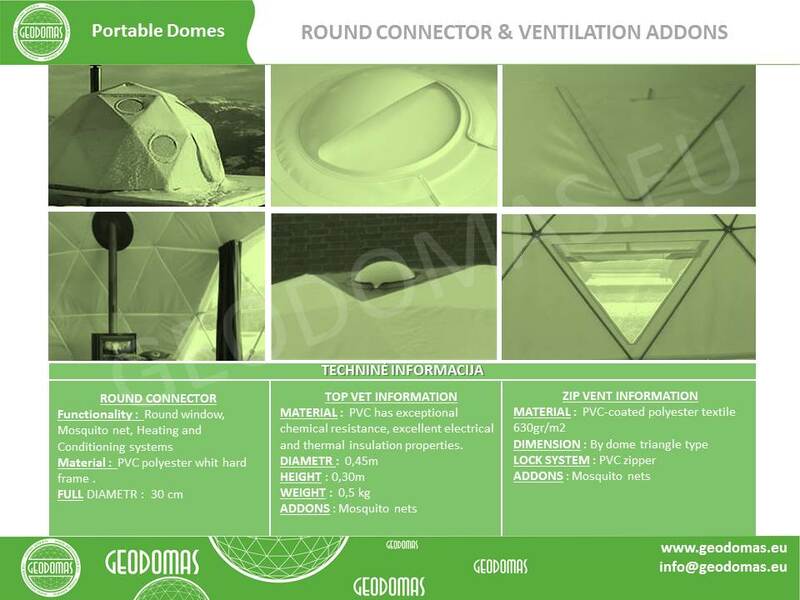 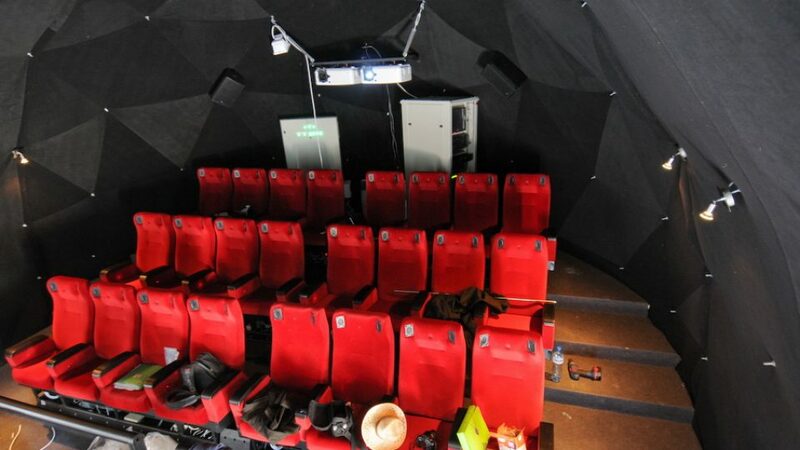 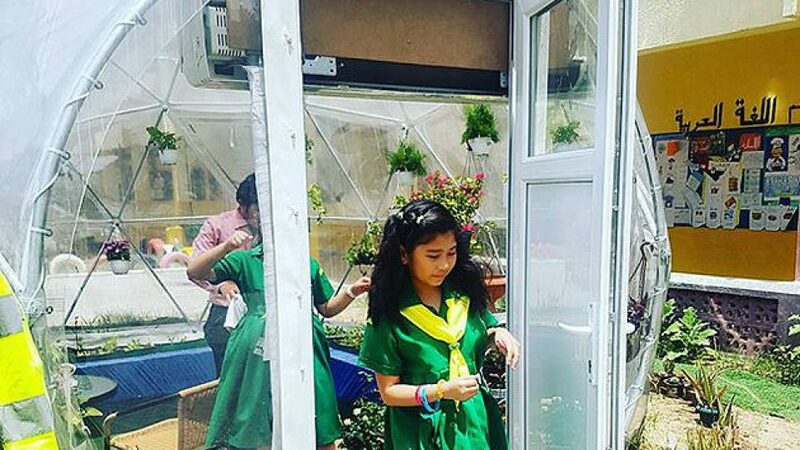 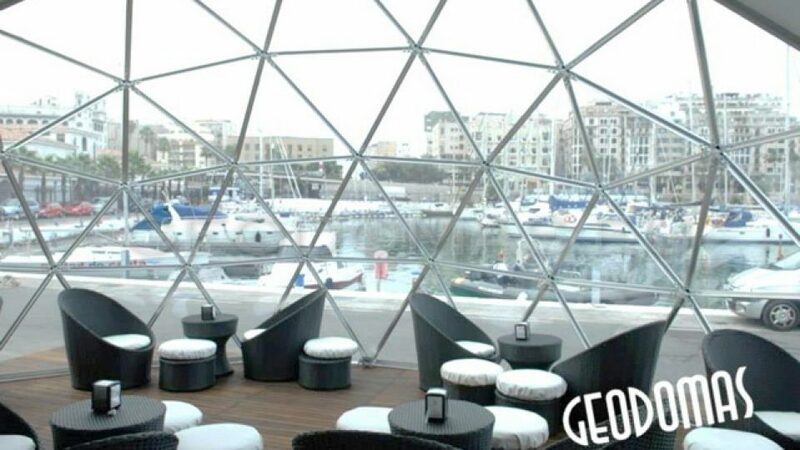 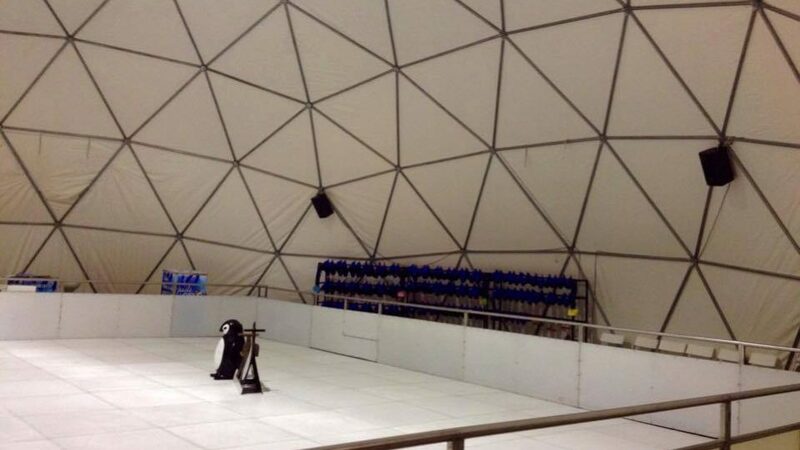 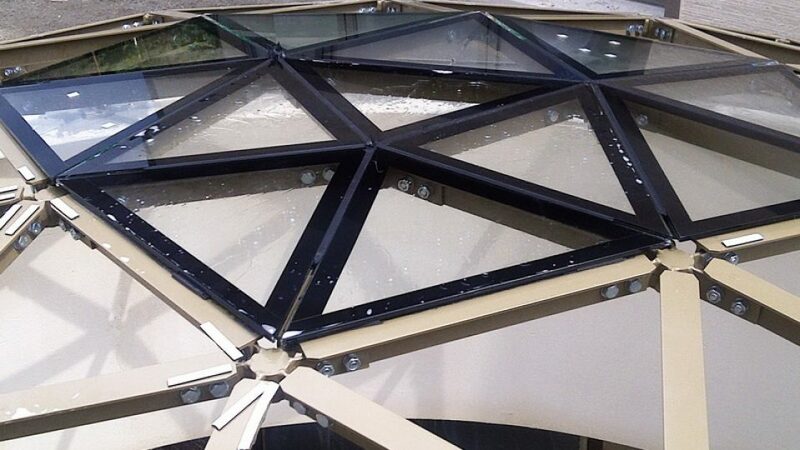 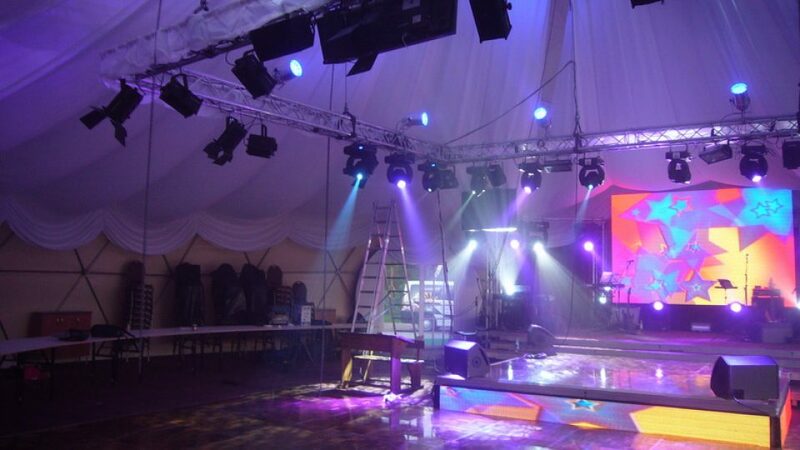 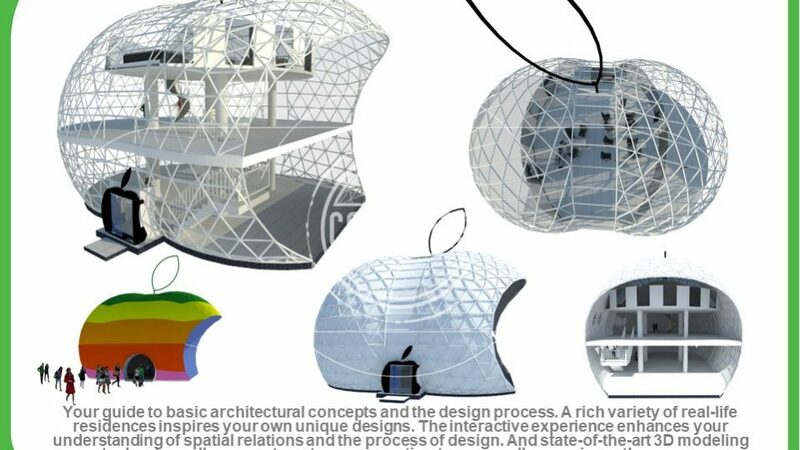 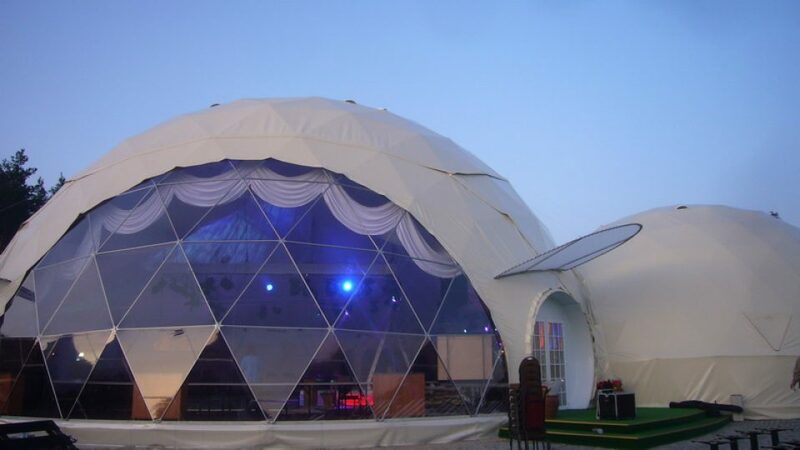 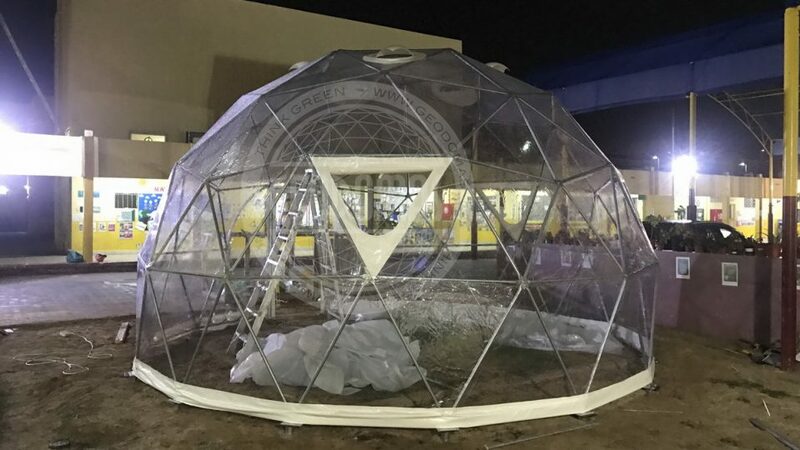 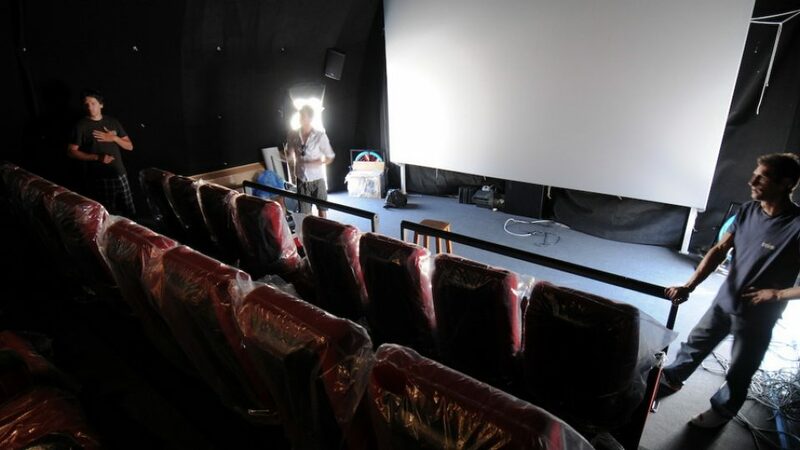 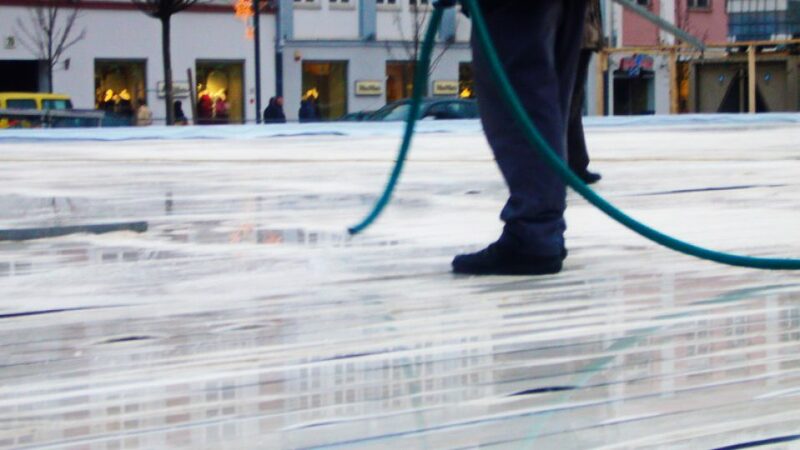 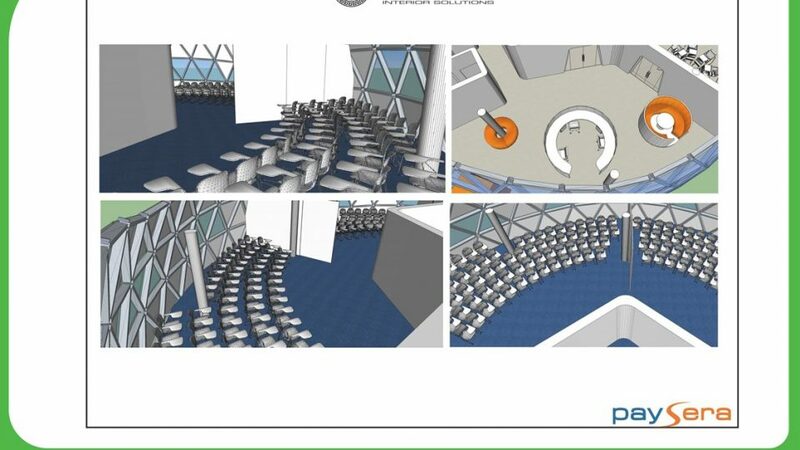 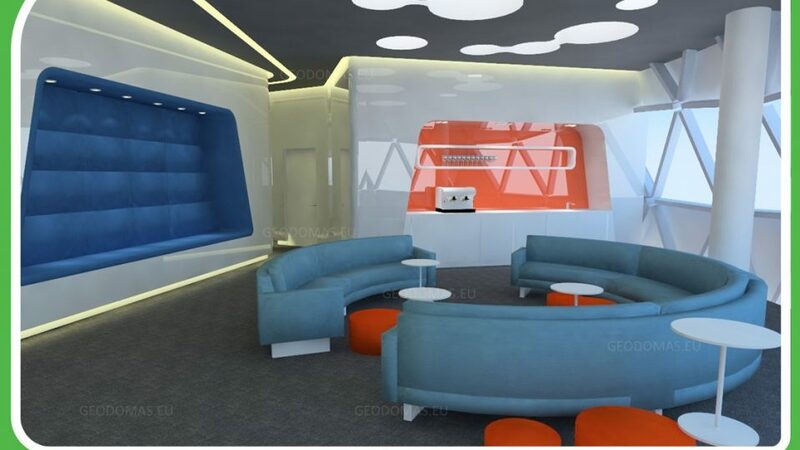 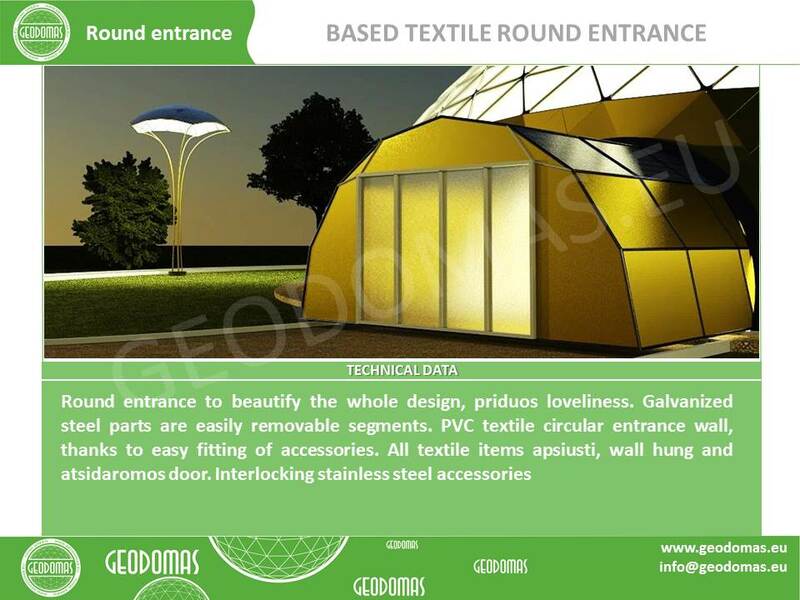 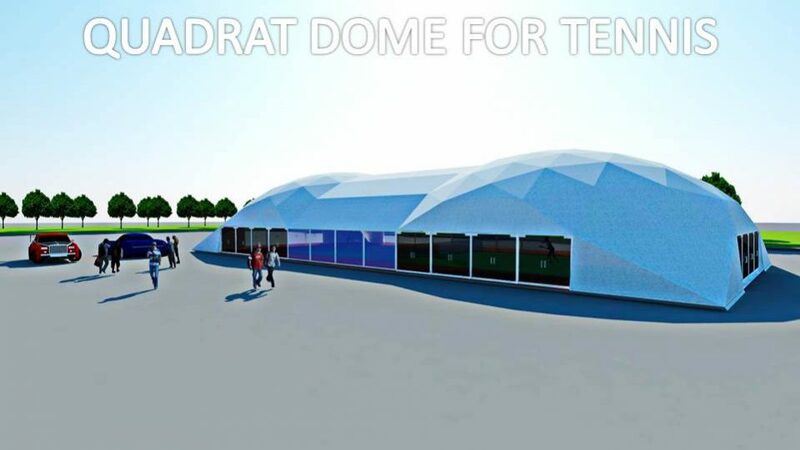 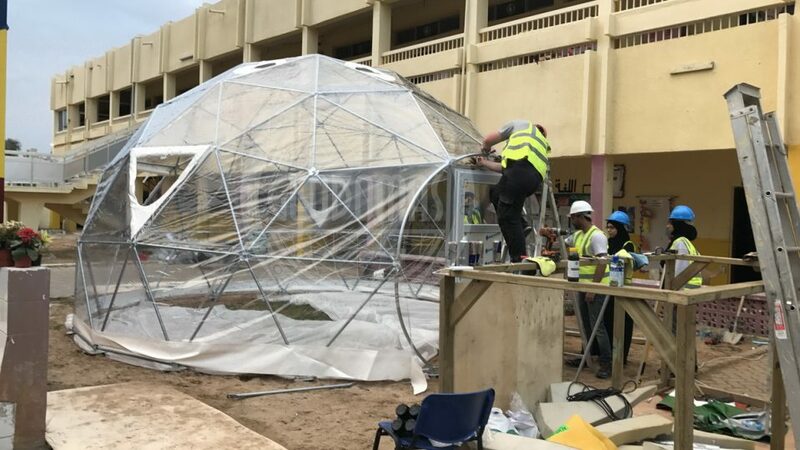 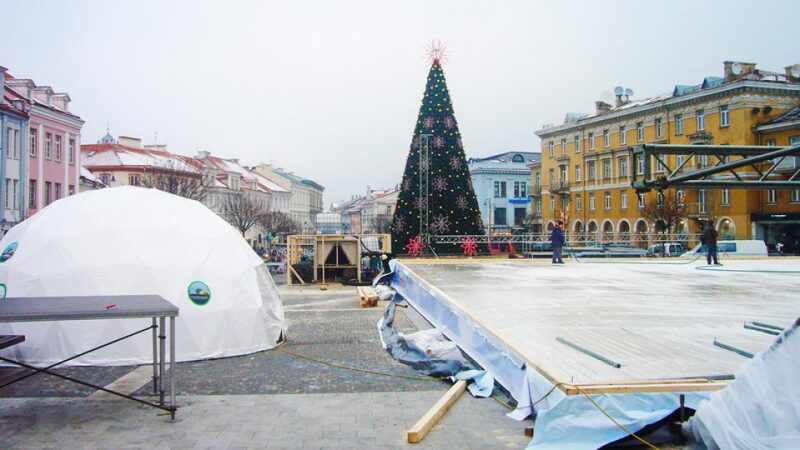 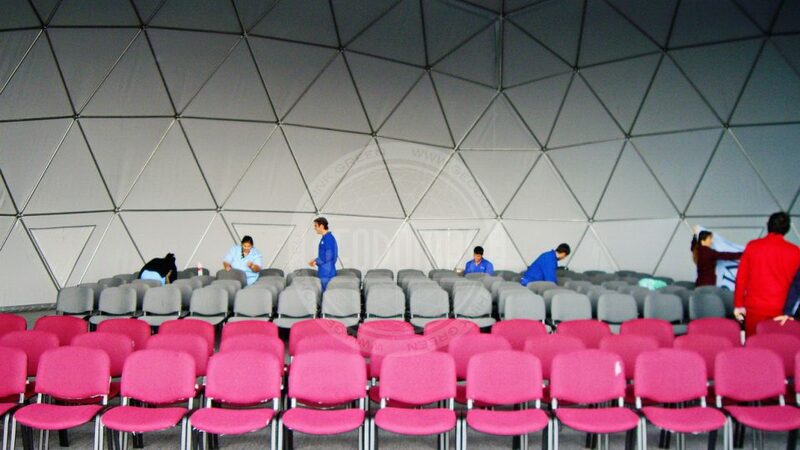 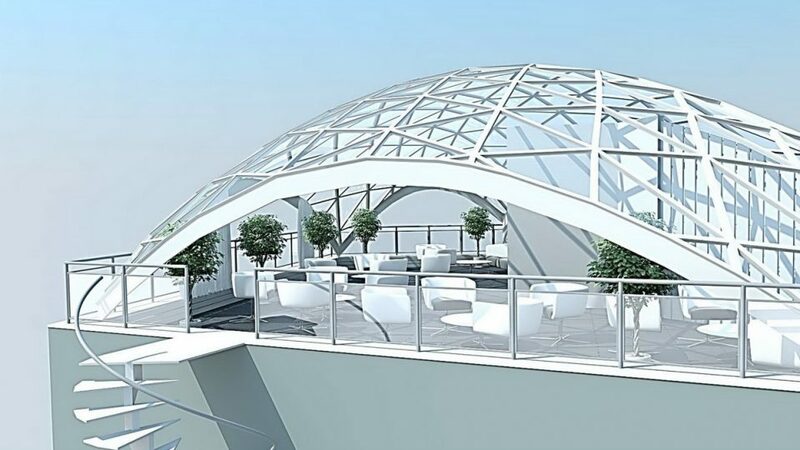 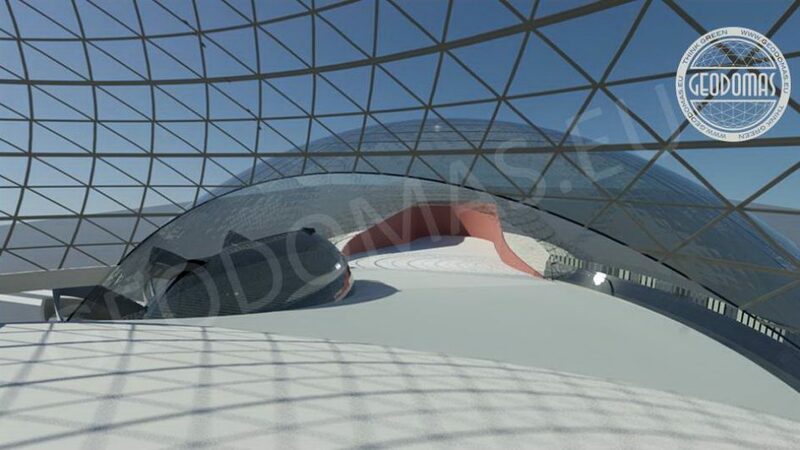 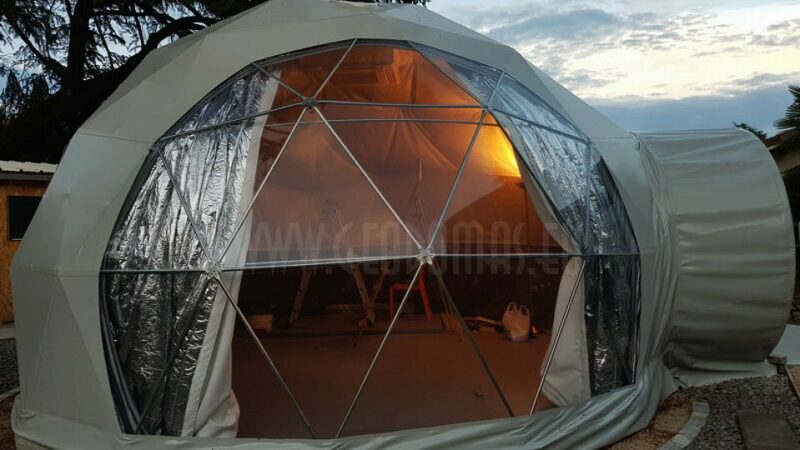 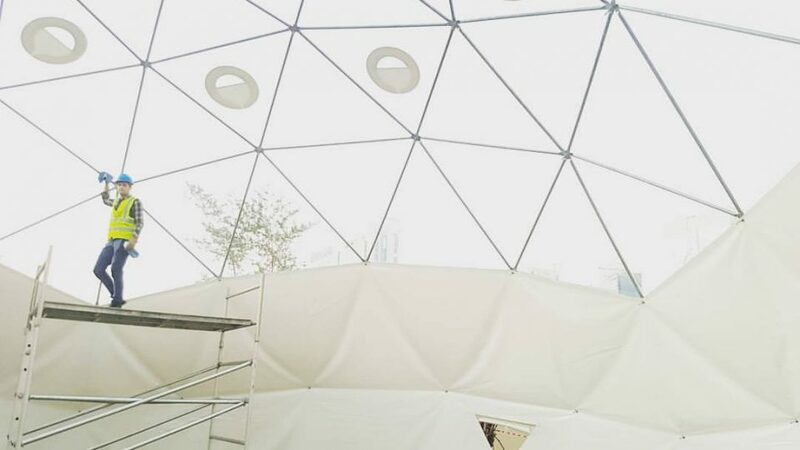 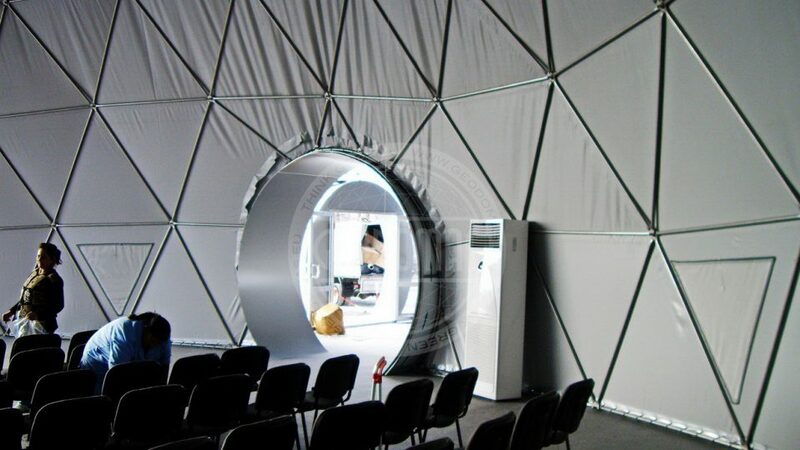 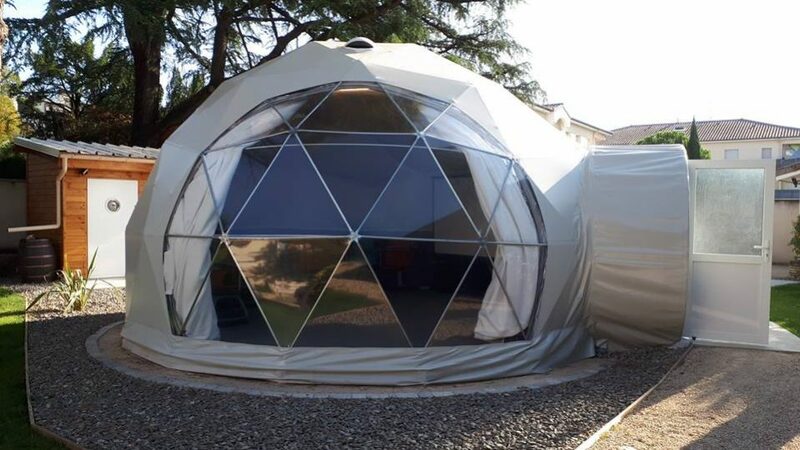 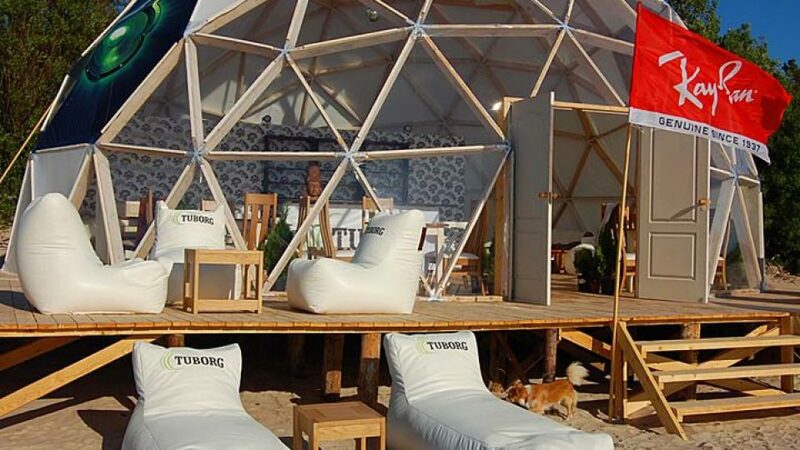 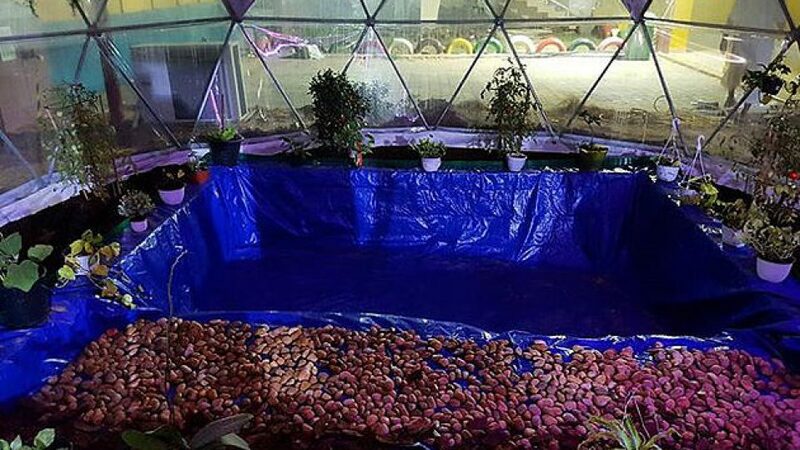 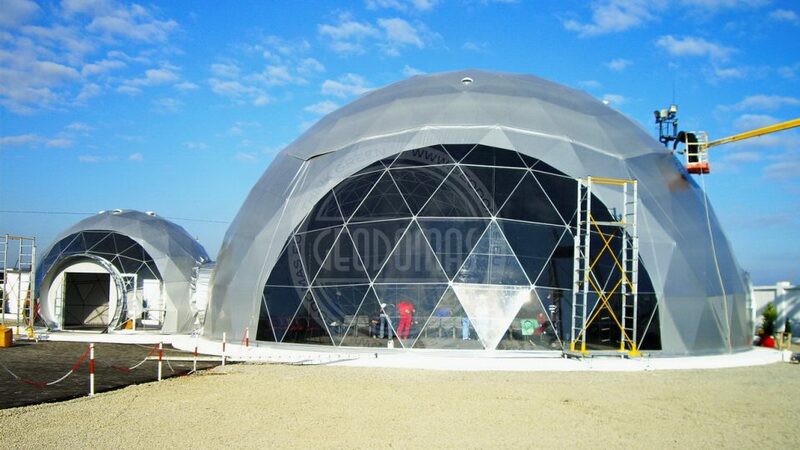 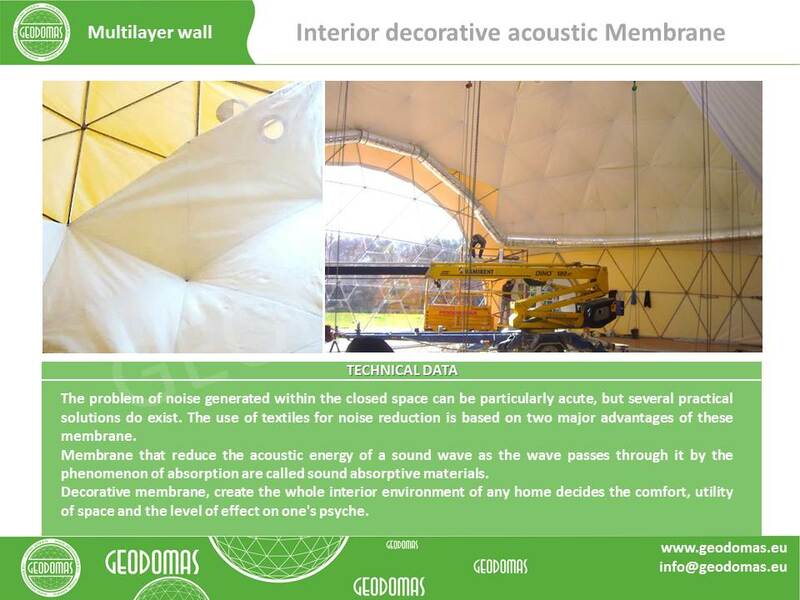 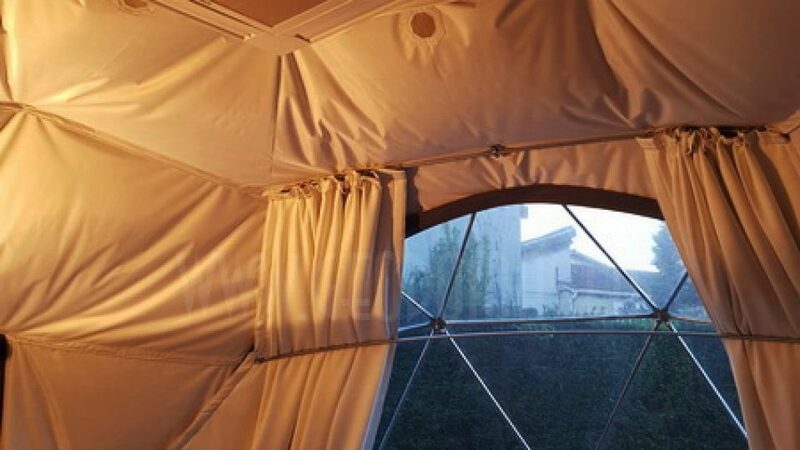 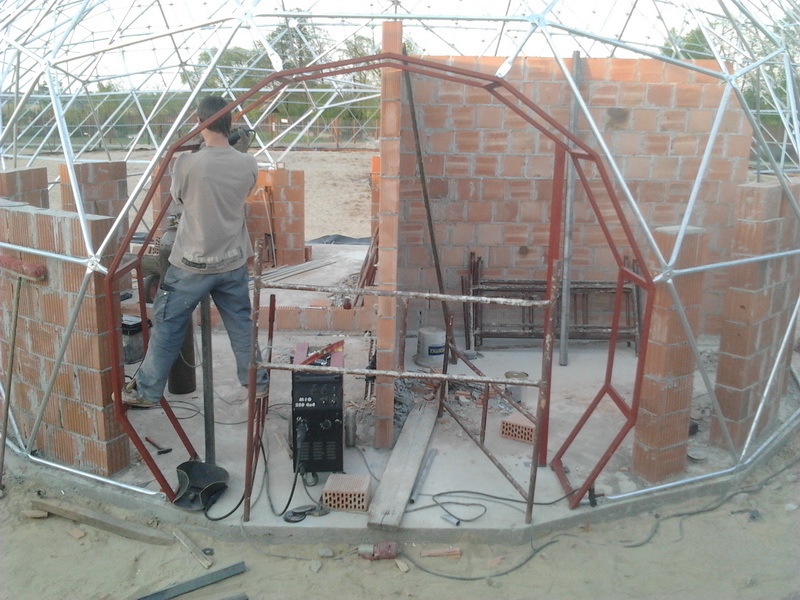 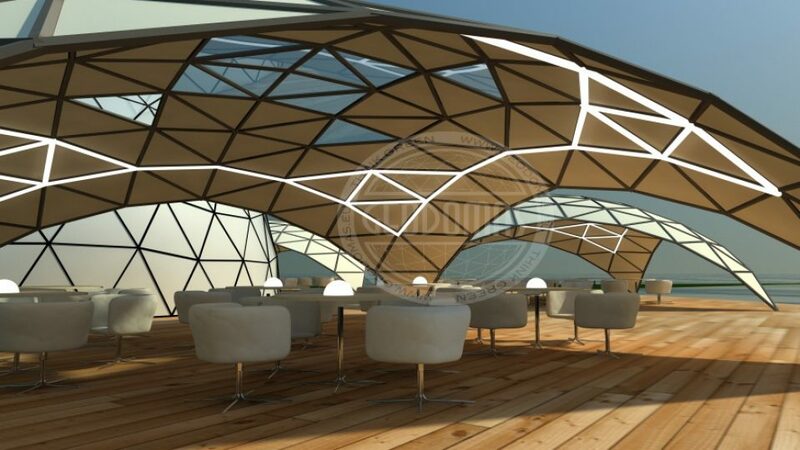 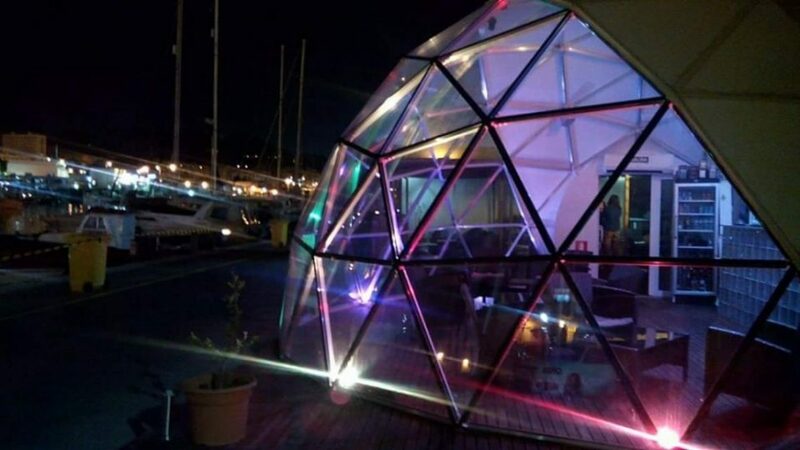 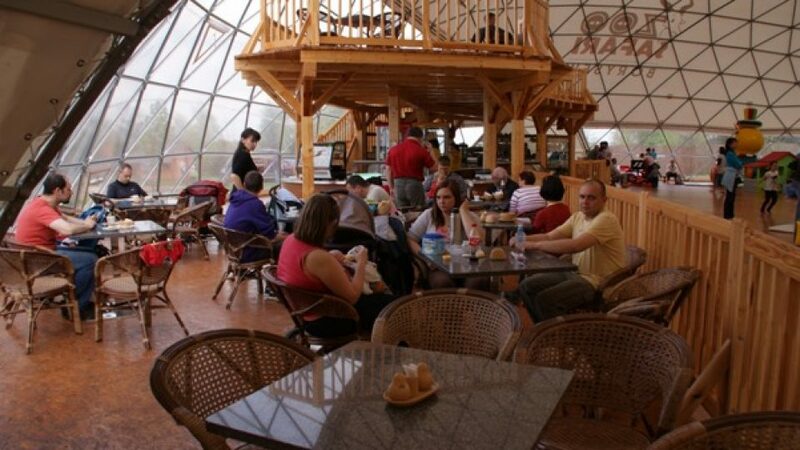 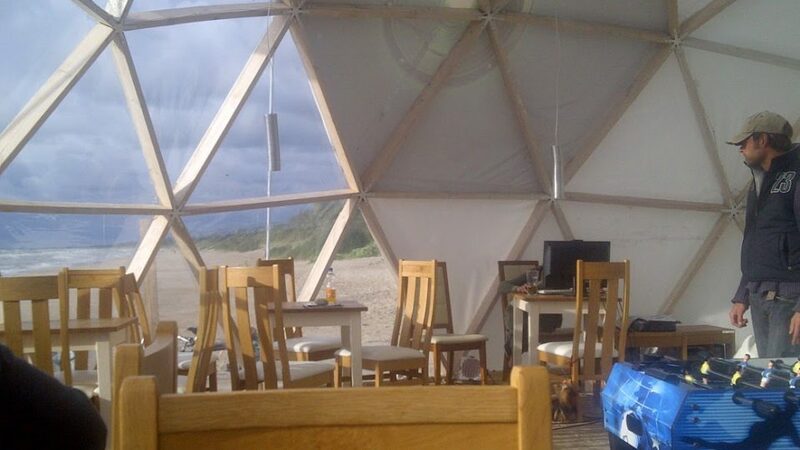 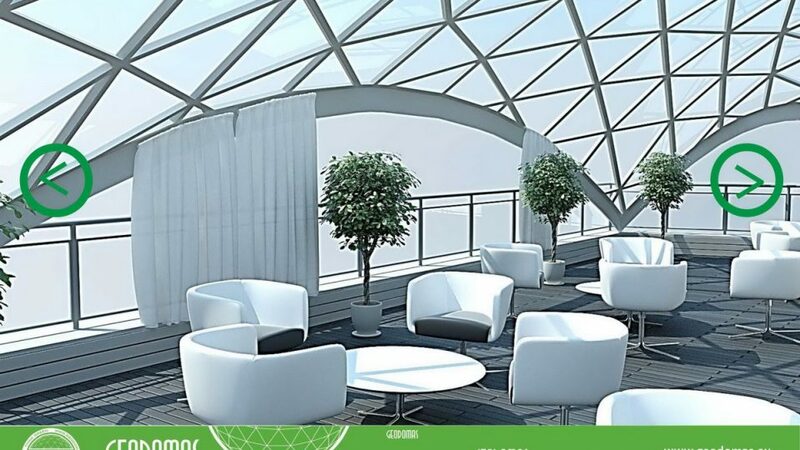 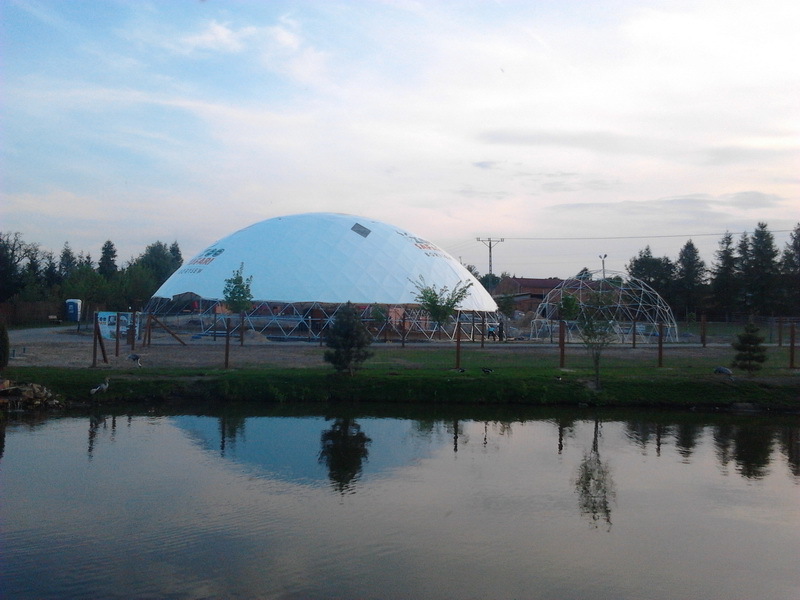 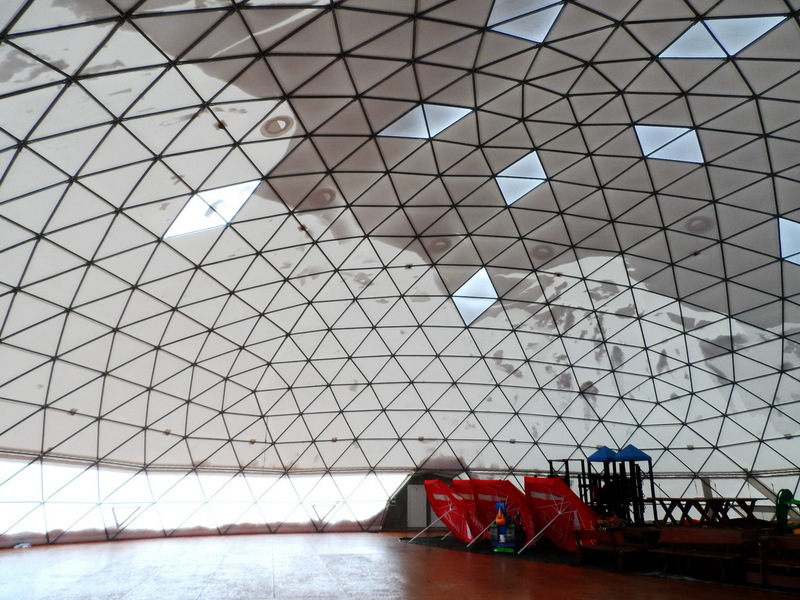 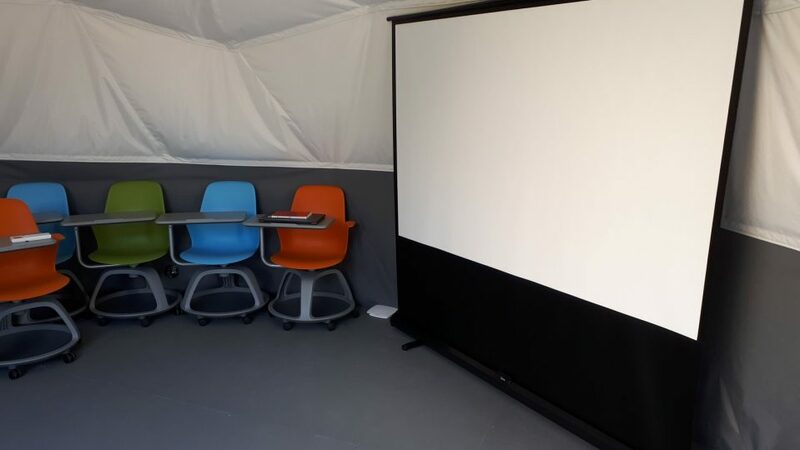 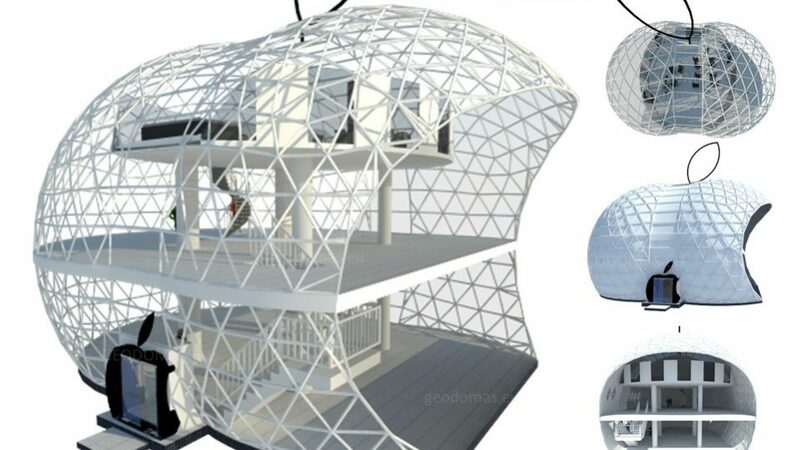 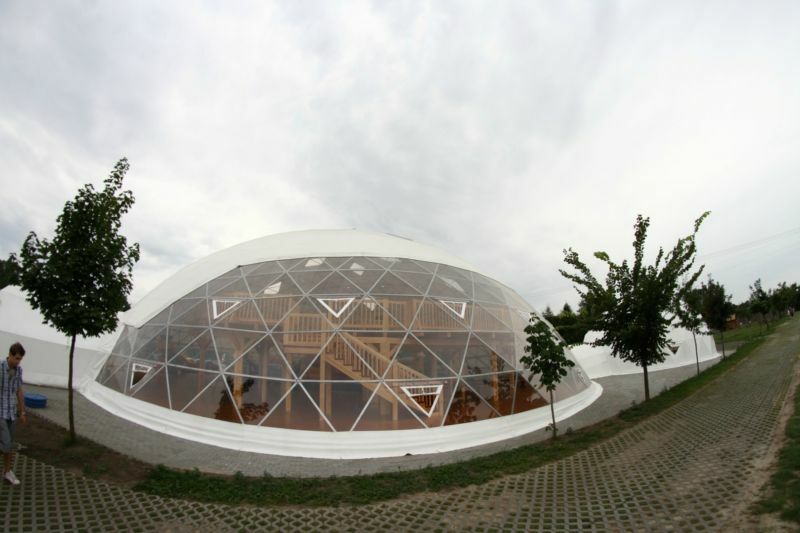 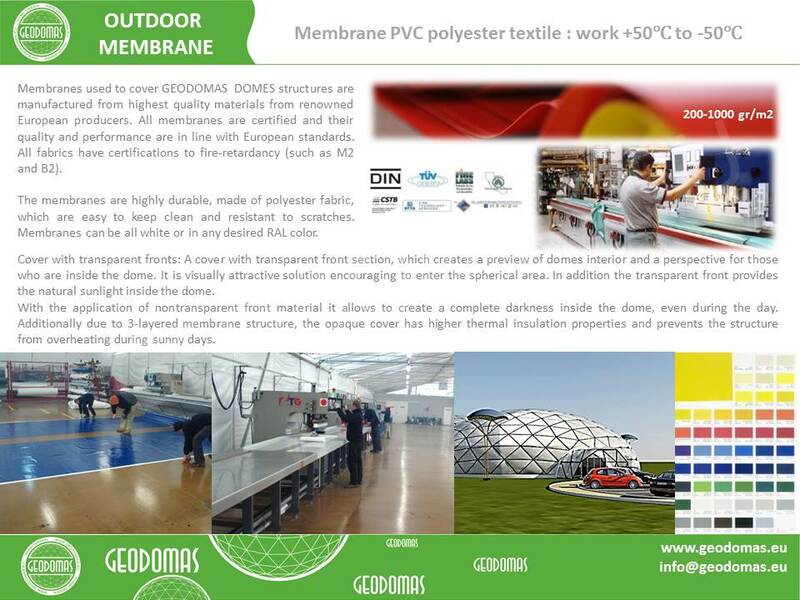 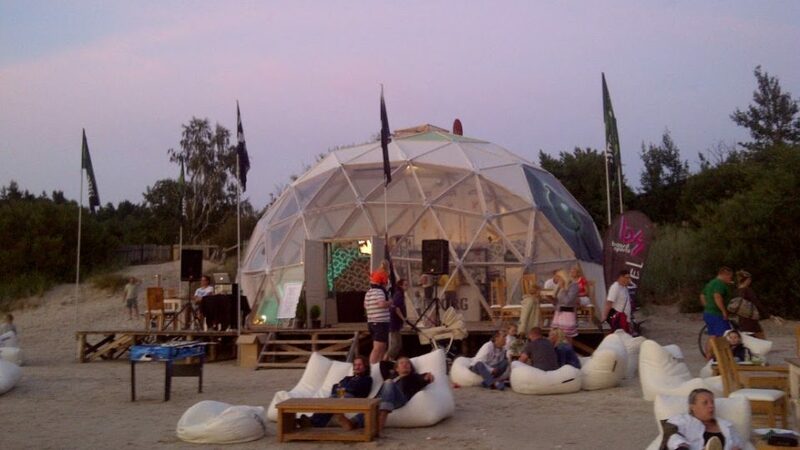 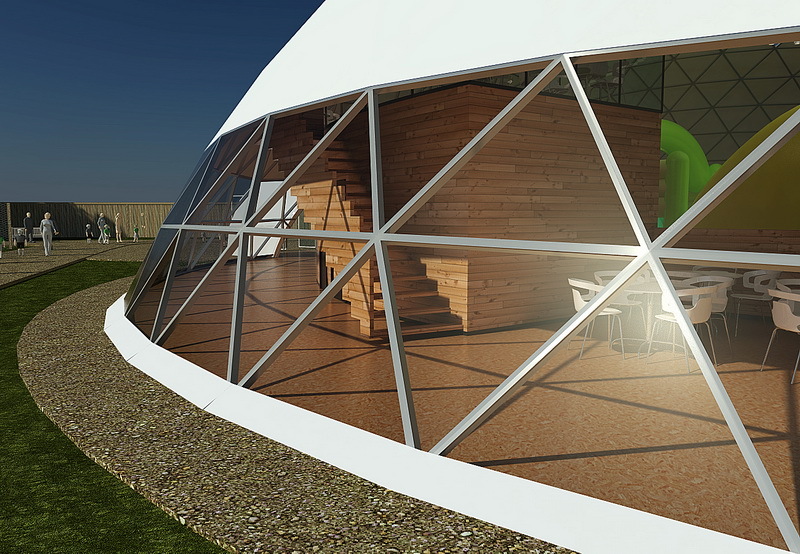 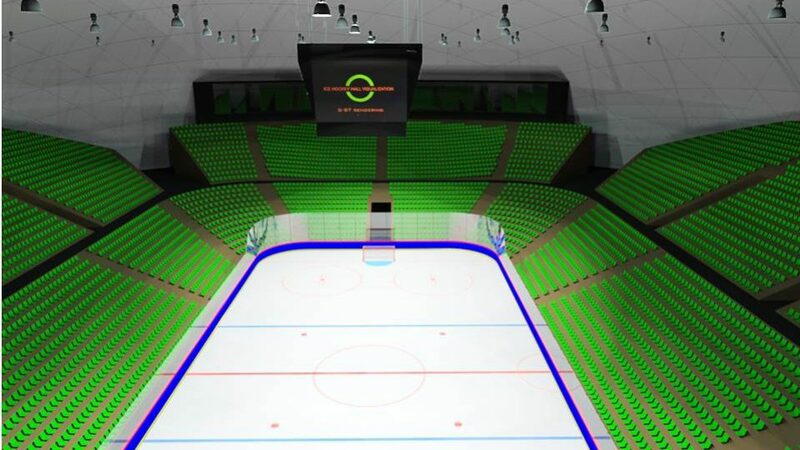 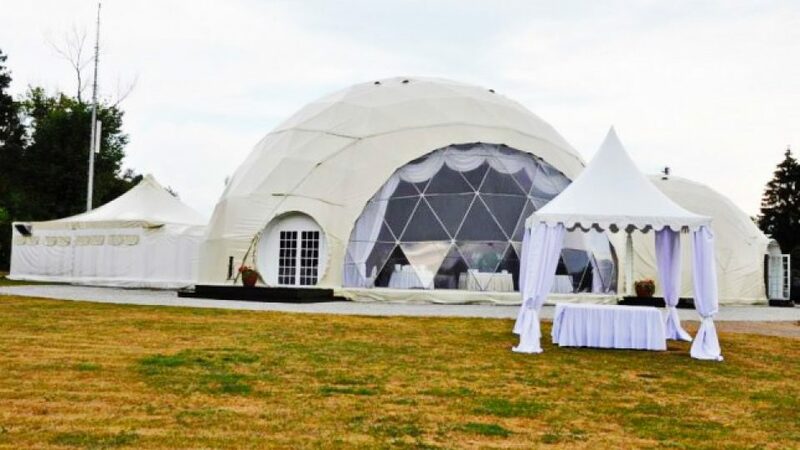 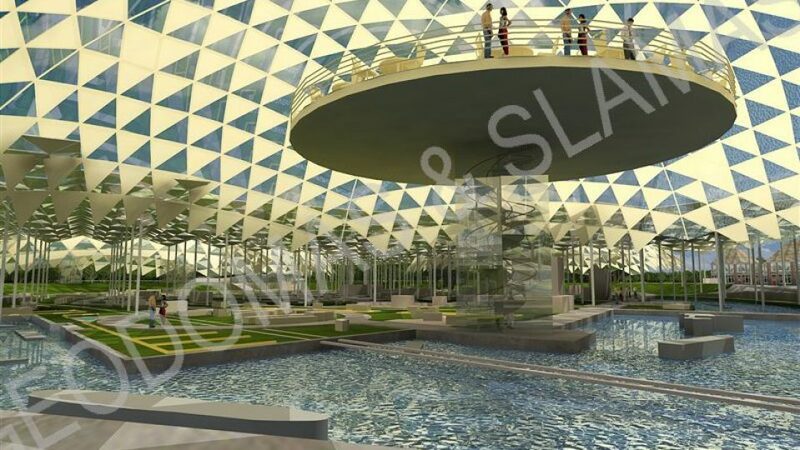 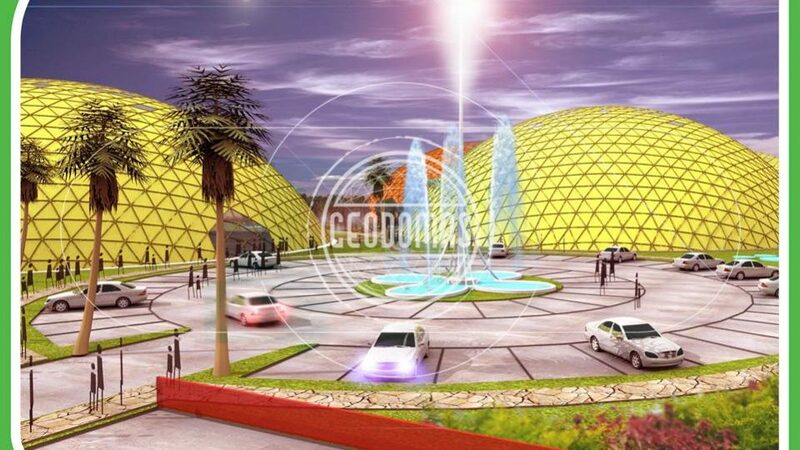 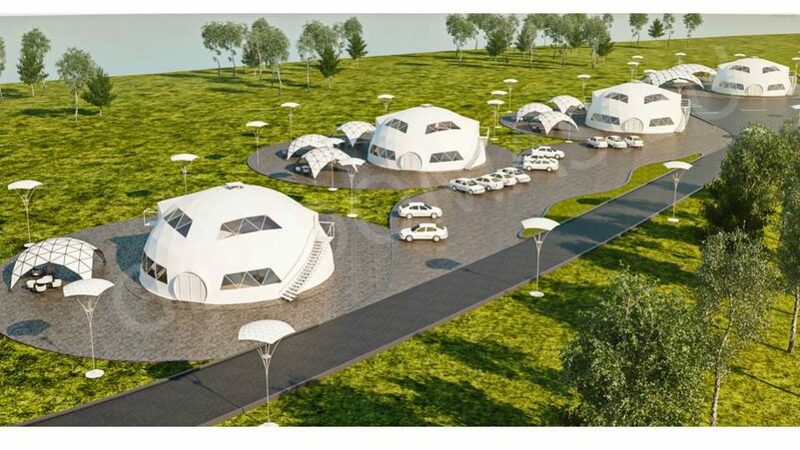 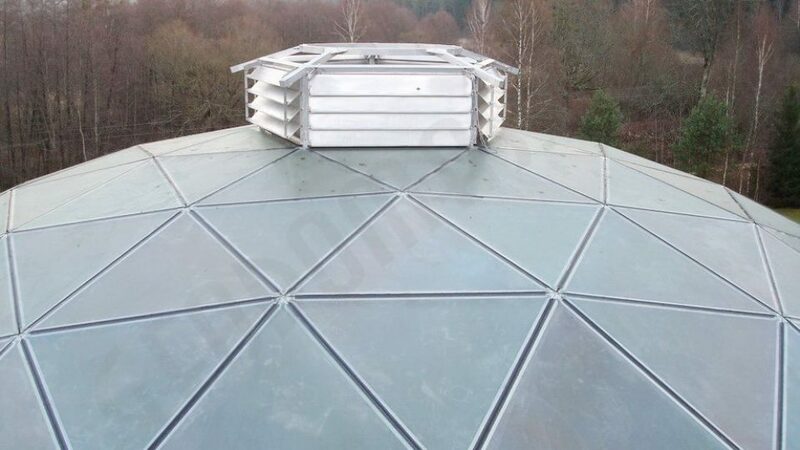 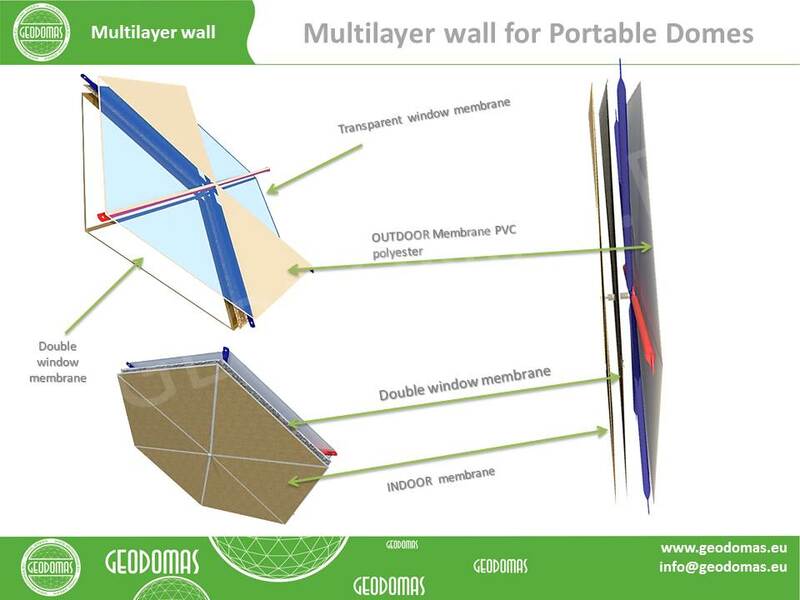 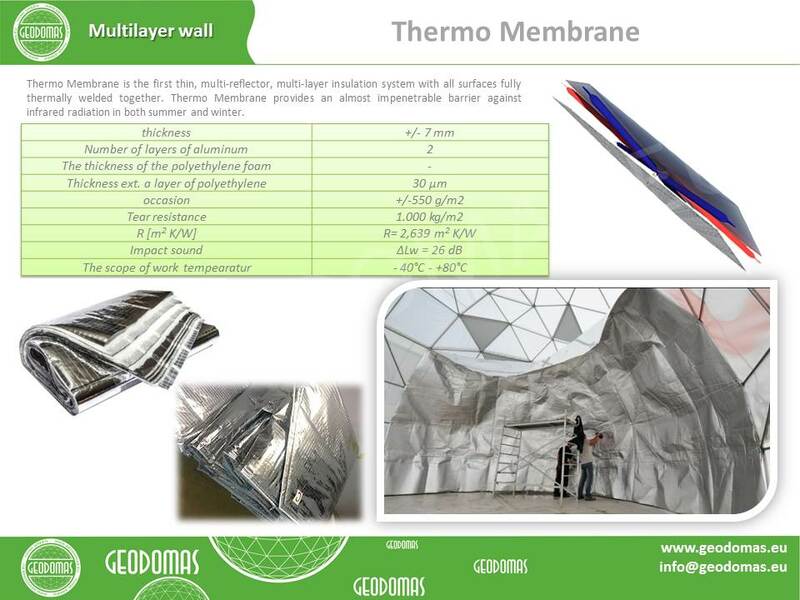 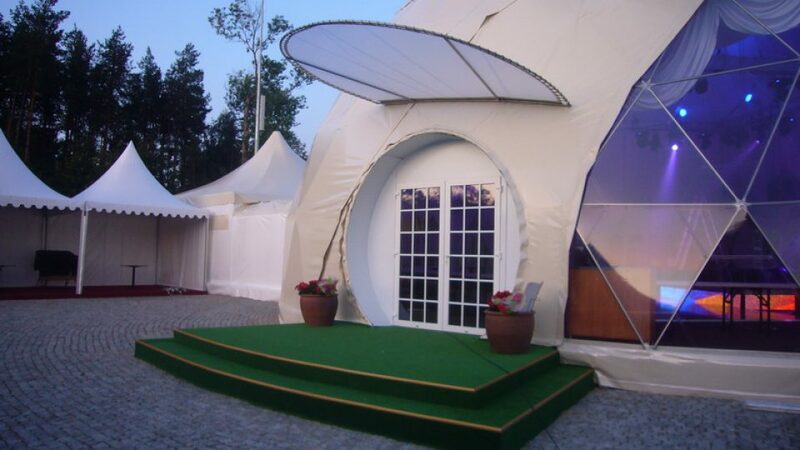 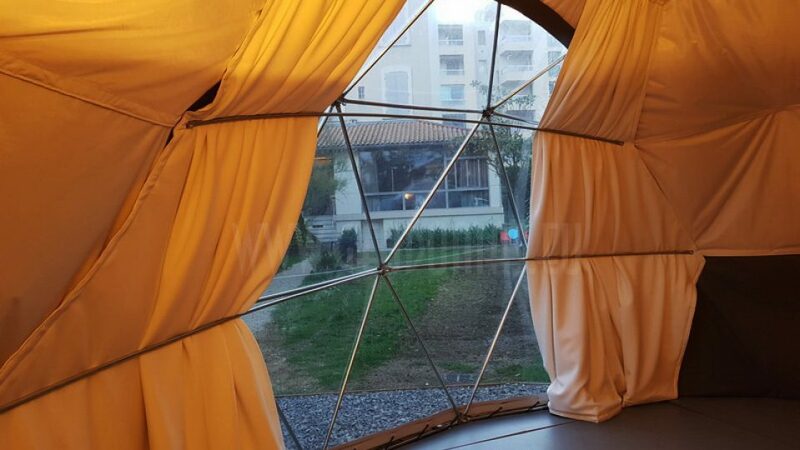 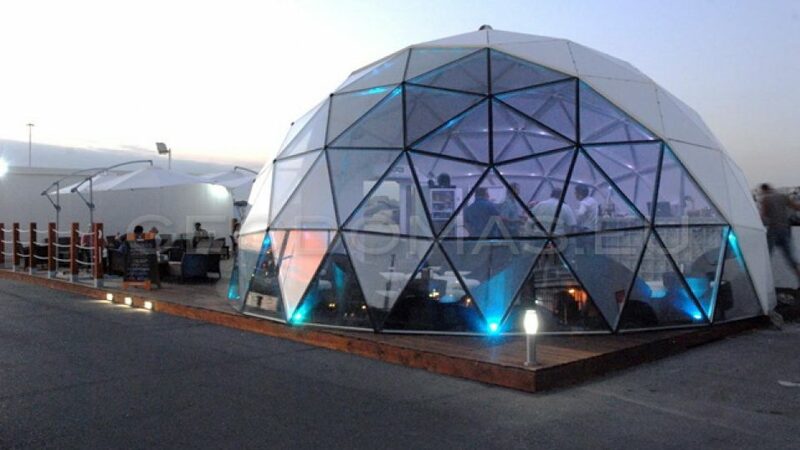 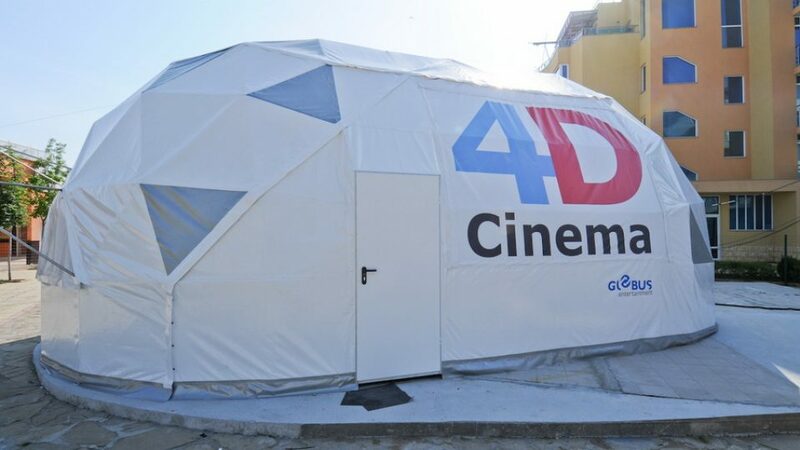 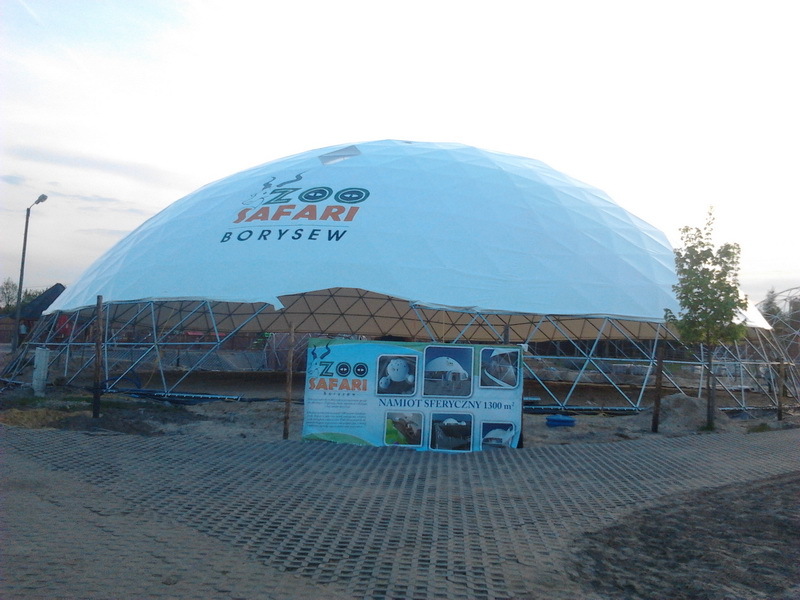 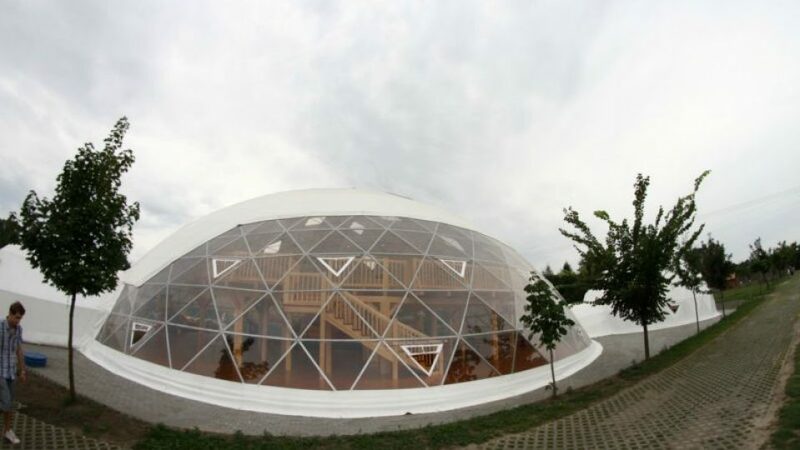 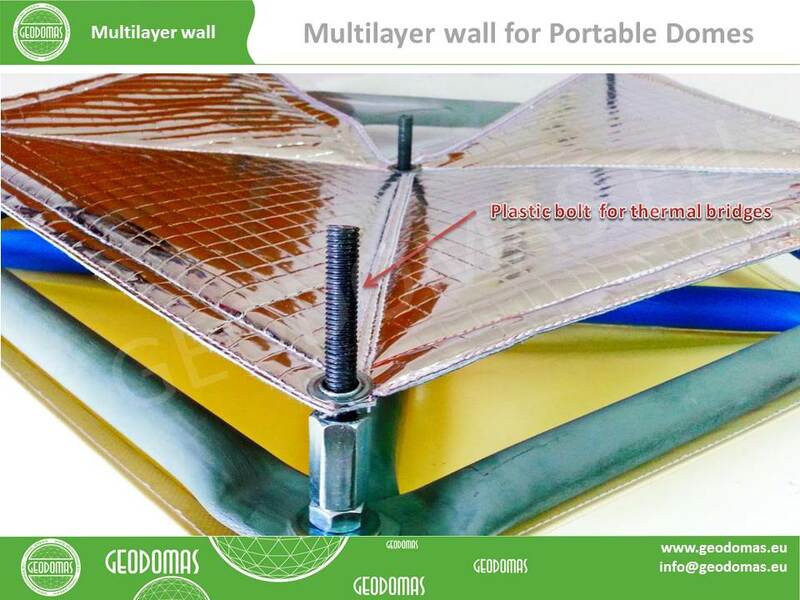 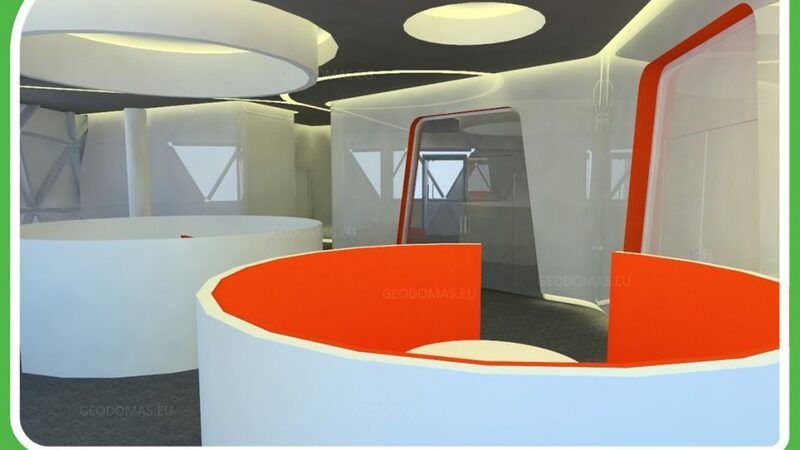 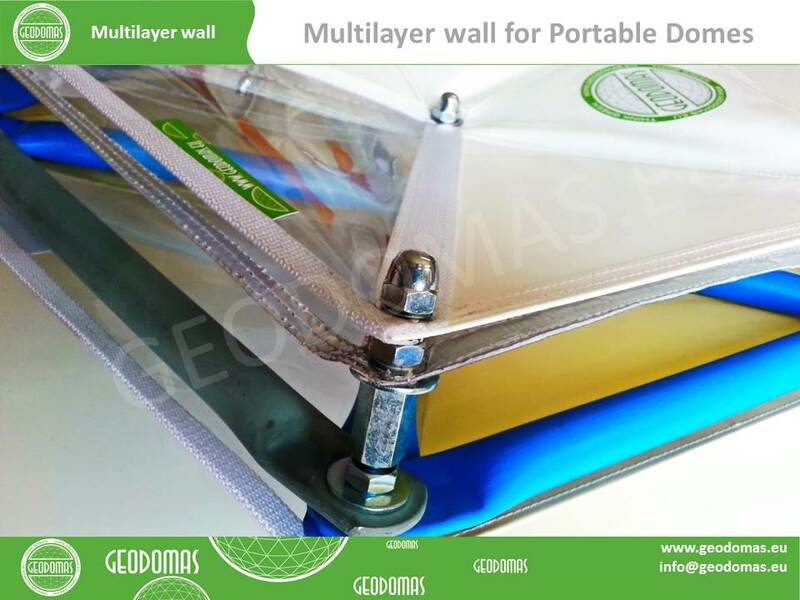 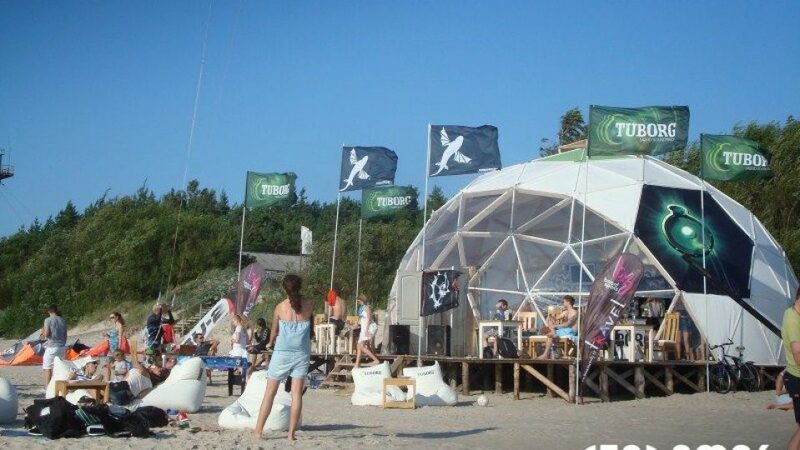 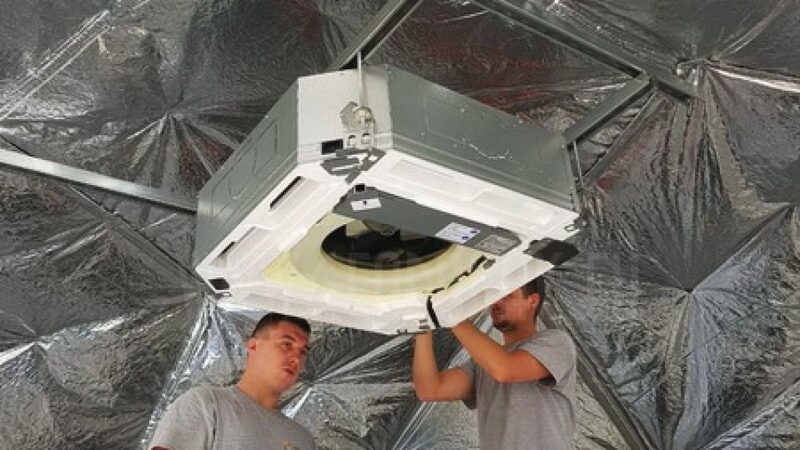 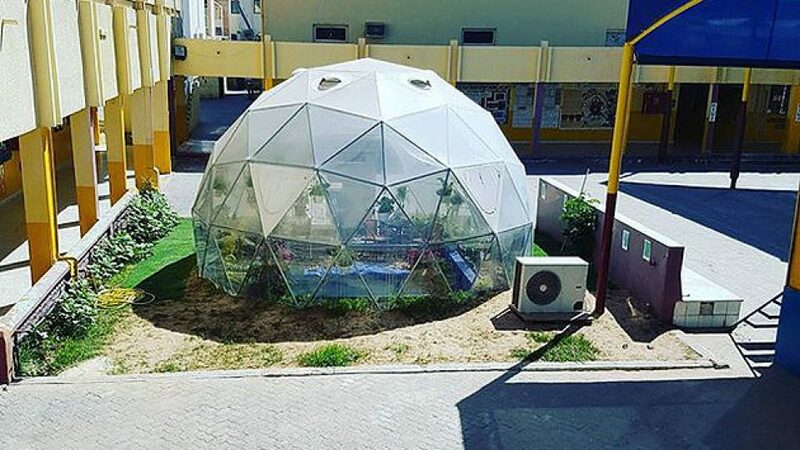 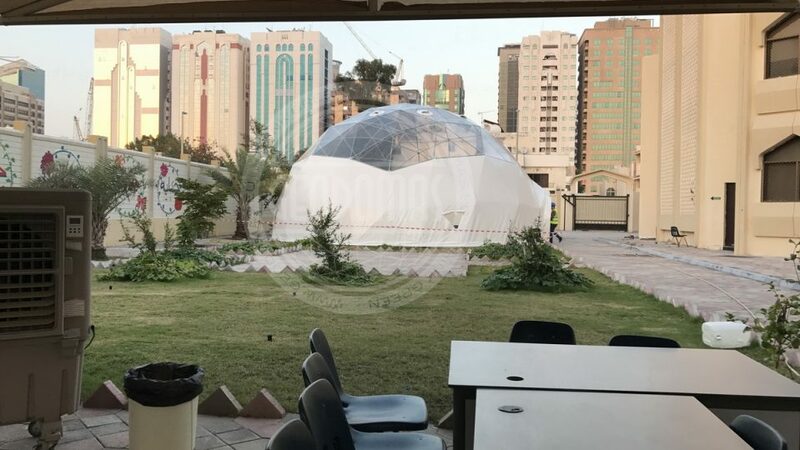 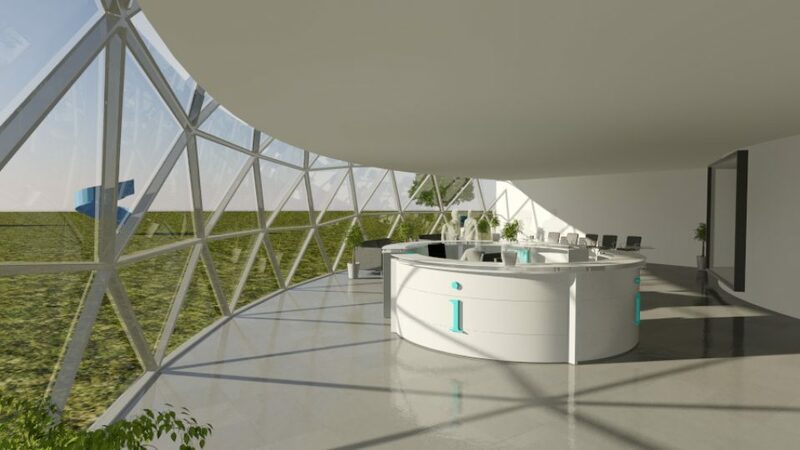 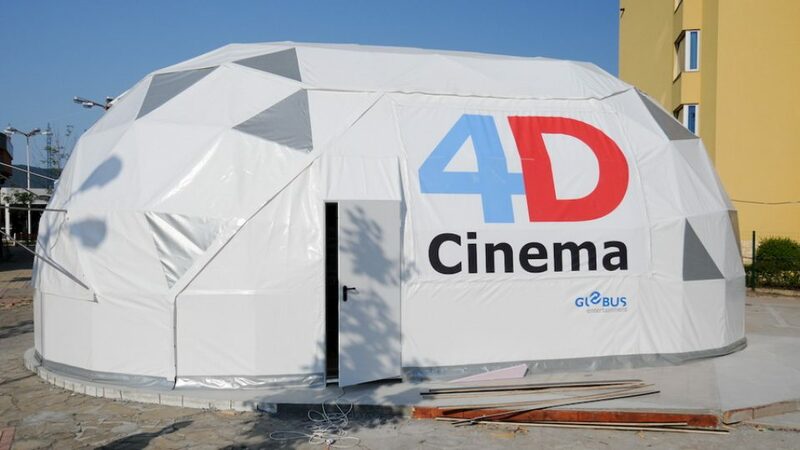 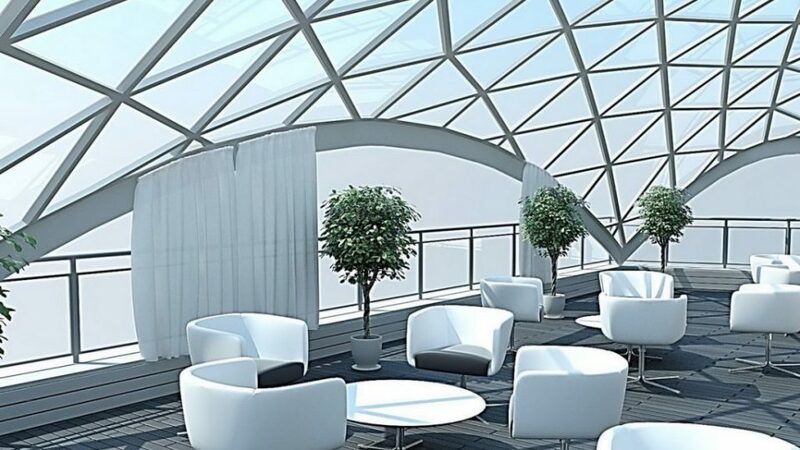 Dome is covered by white PVC tarpaulin material with transparent PVC tarpaulin for panoramic windows. 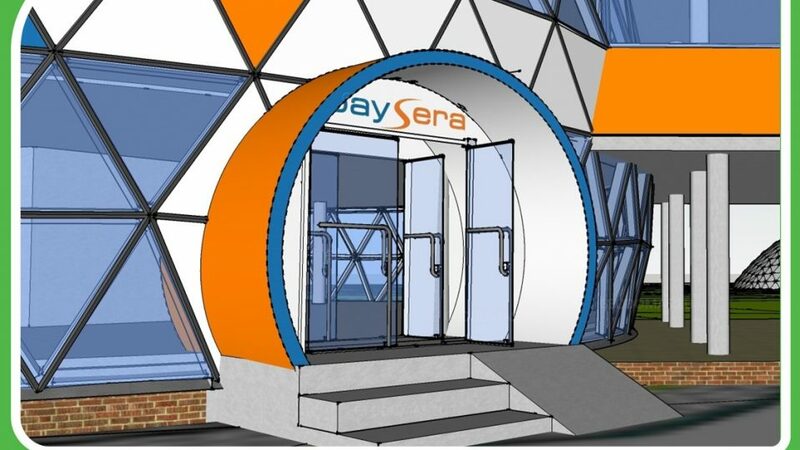 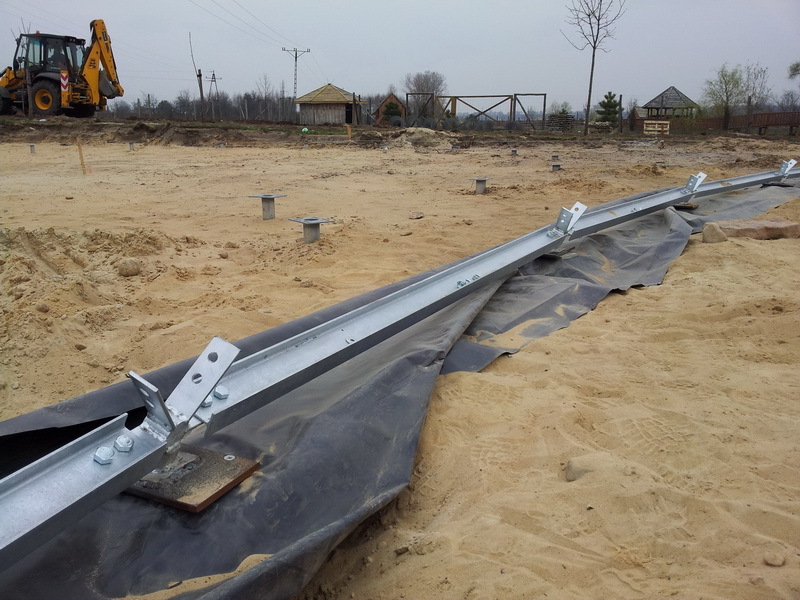 Three entrances are installed with O-door system.